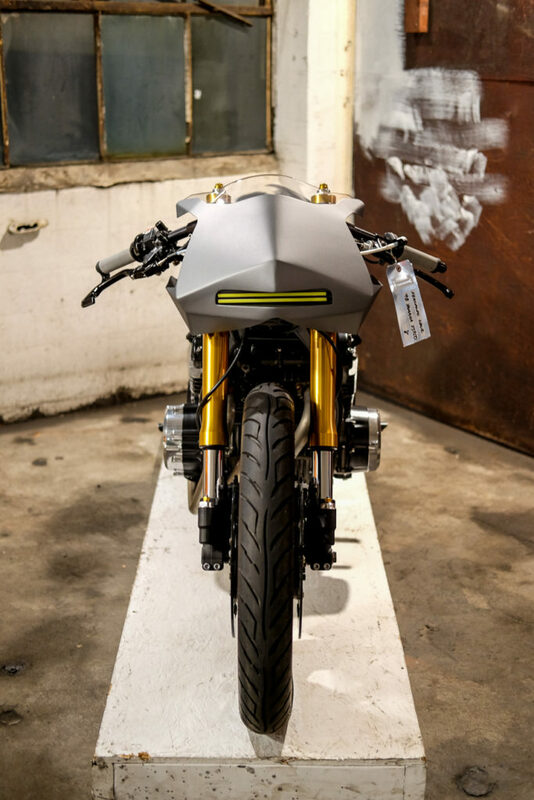 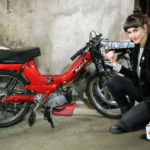 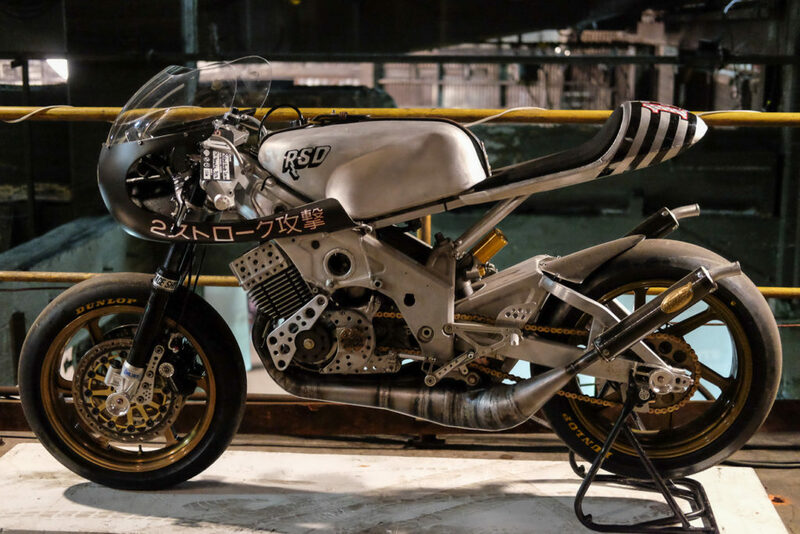 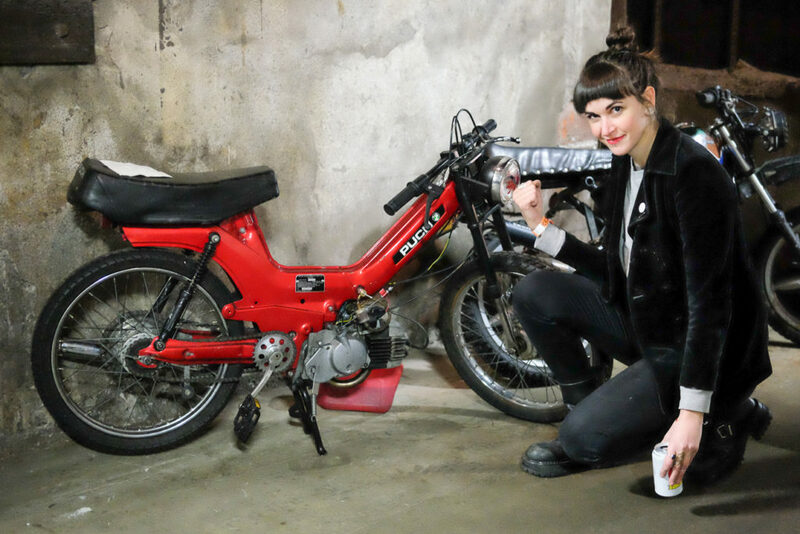 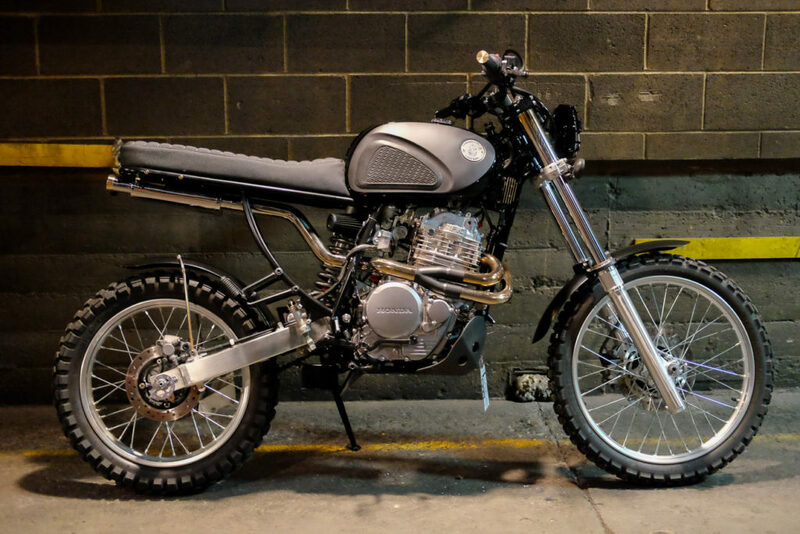 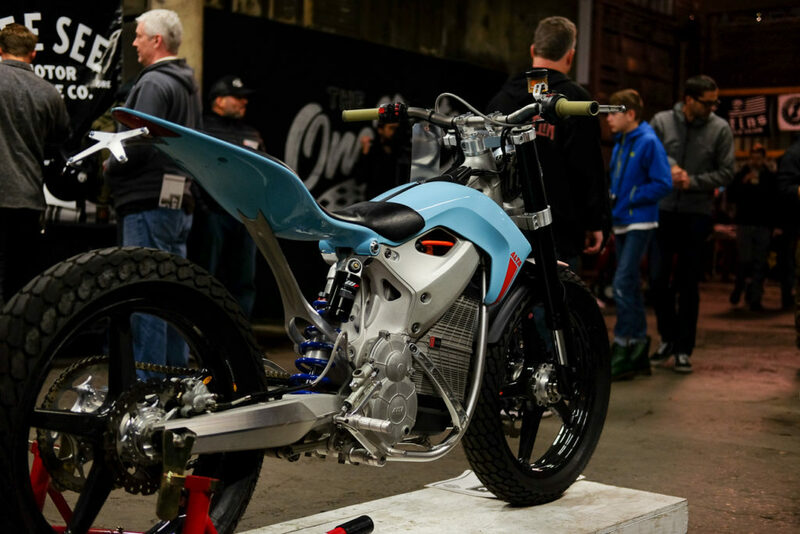 Sofi Tsingos of GT-Moto built this KZ440 for Loryn Thompson (aka Ridewell). 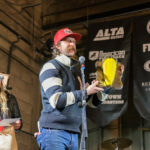 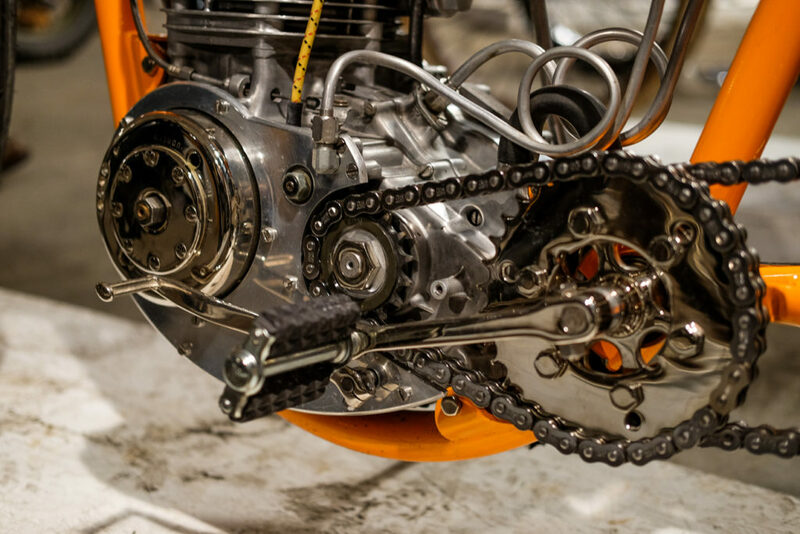 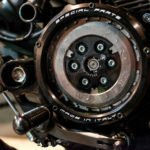 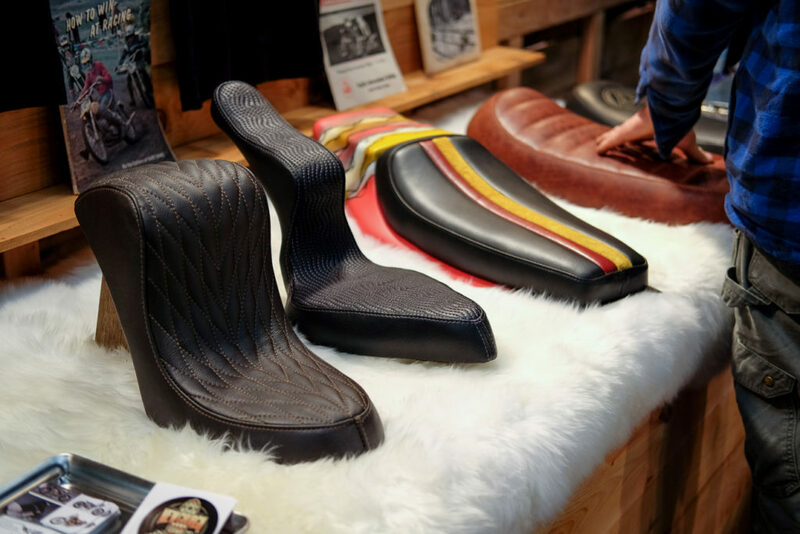 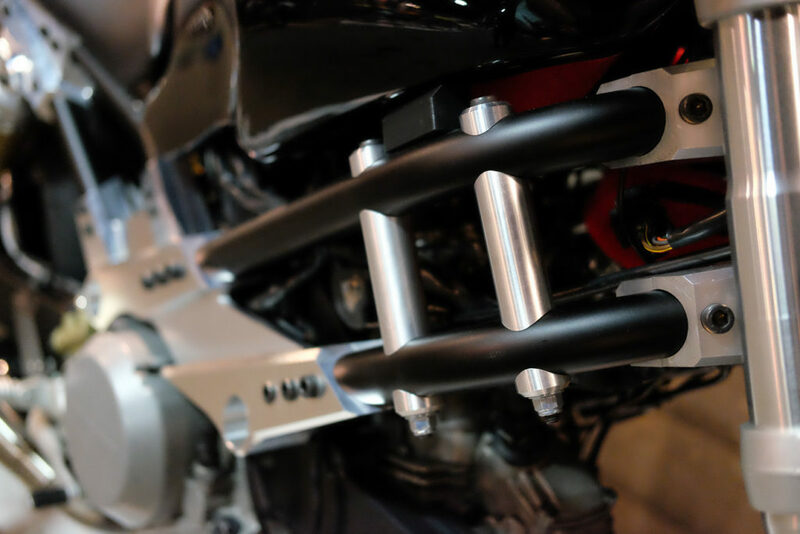 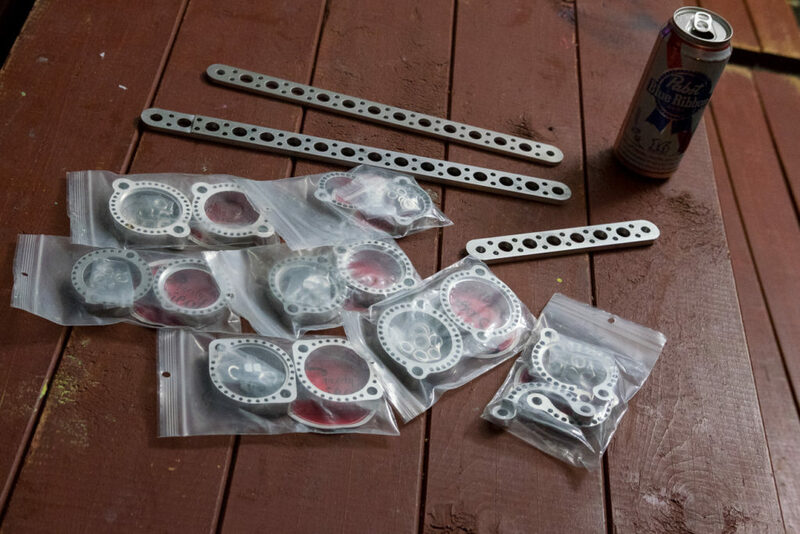 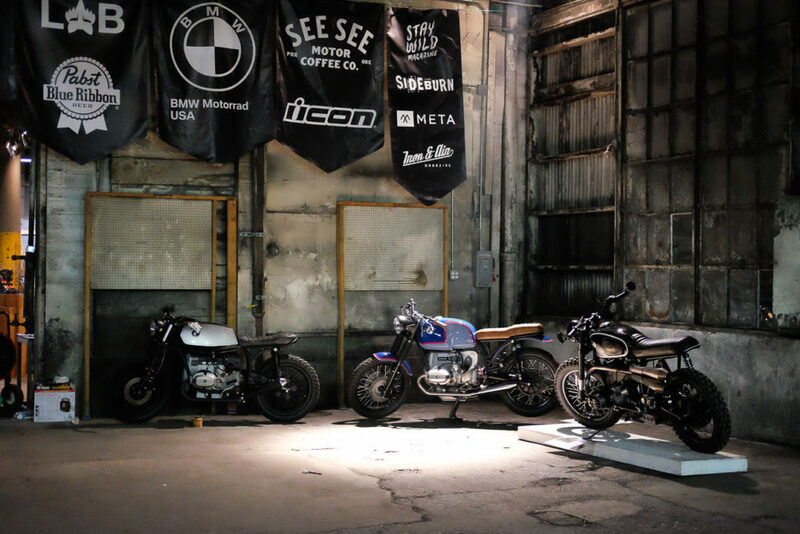 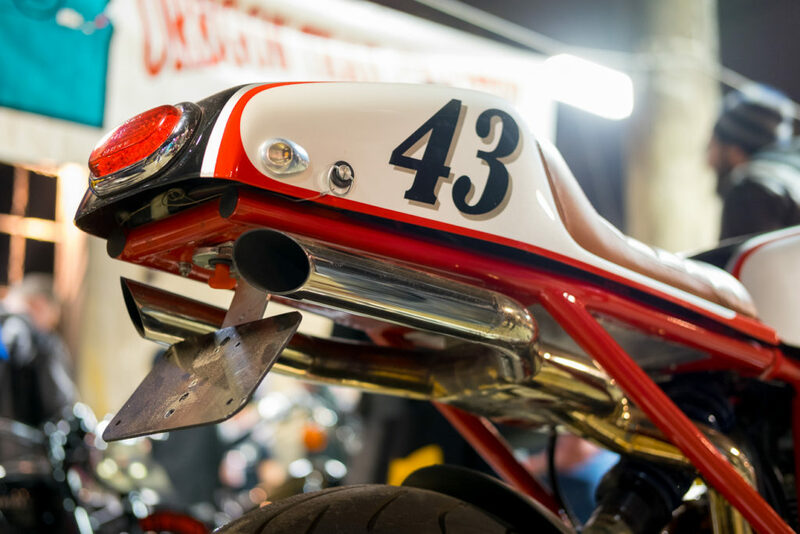 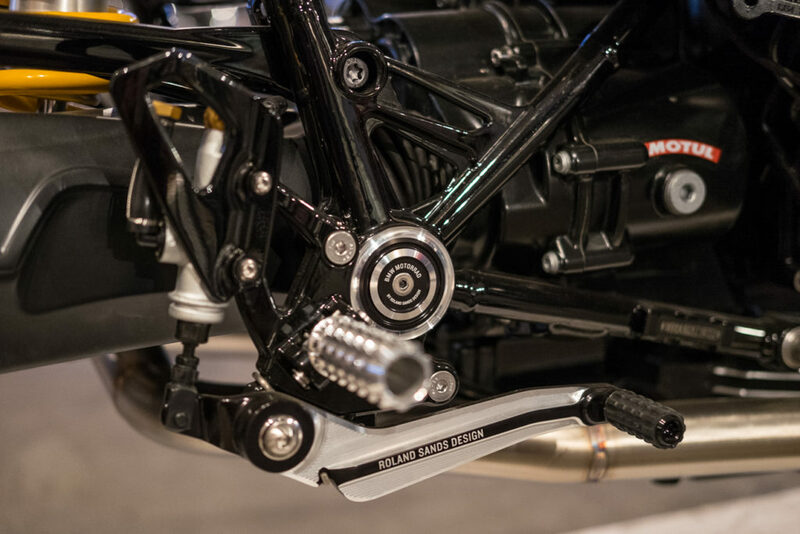 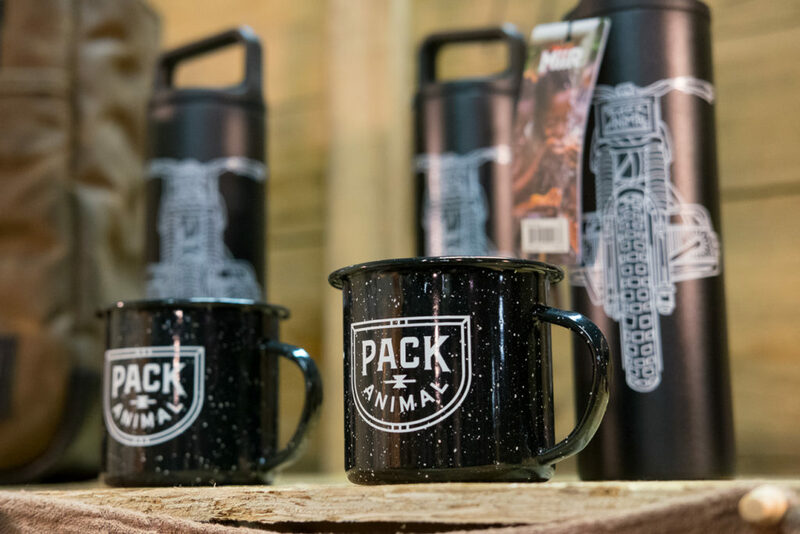 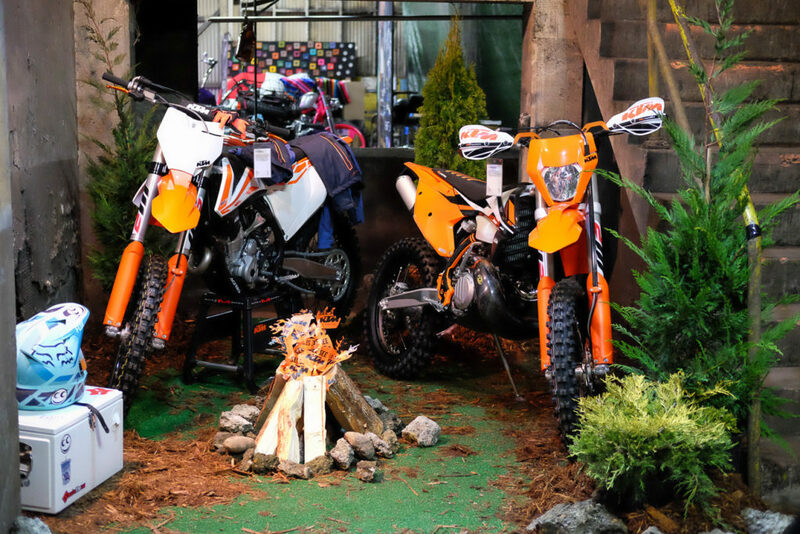 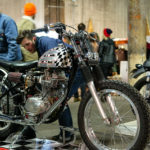 The One Motorcycle Show, February 10-12th 2017 in Portland, Oregon. 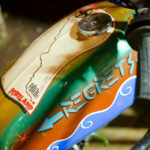 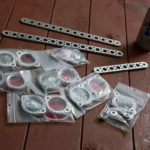 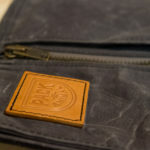 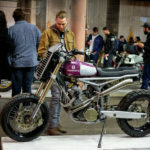 I’ve attended almost every One Moto Show since it’s creation eight years ago. 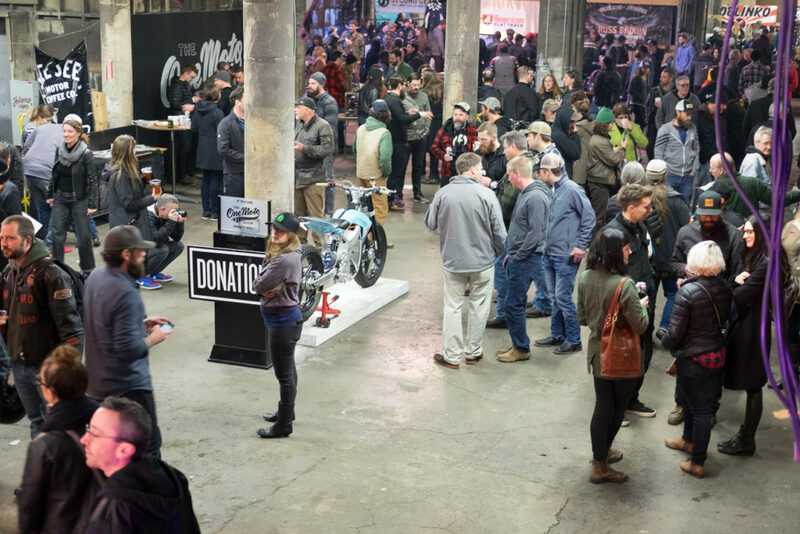 Being able to watch it grow in my hometown of Portland, having friends from all over the country show up to attend… it’s just wonderful. 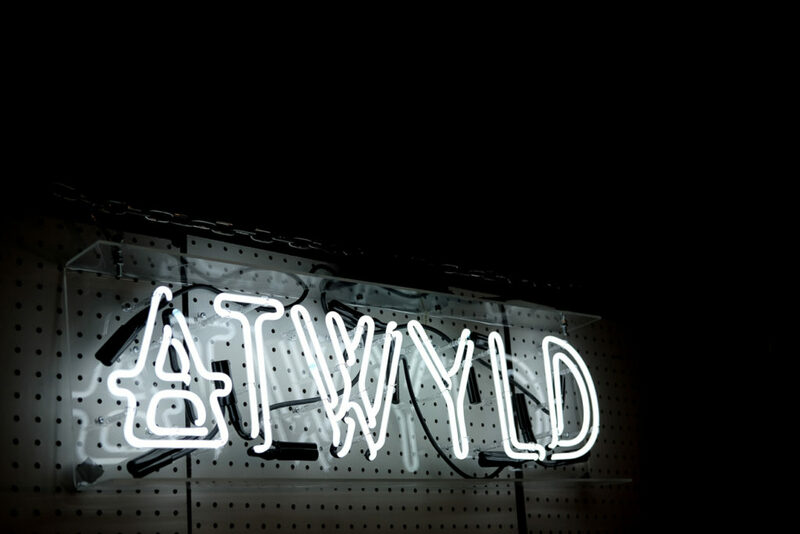 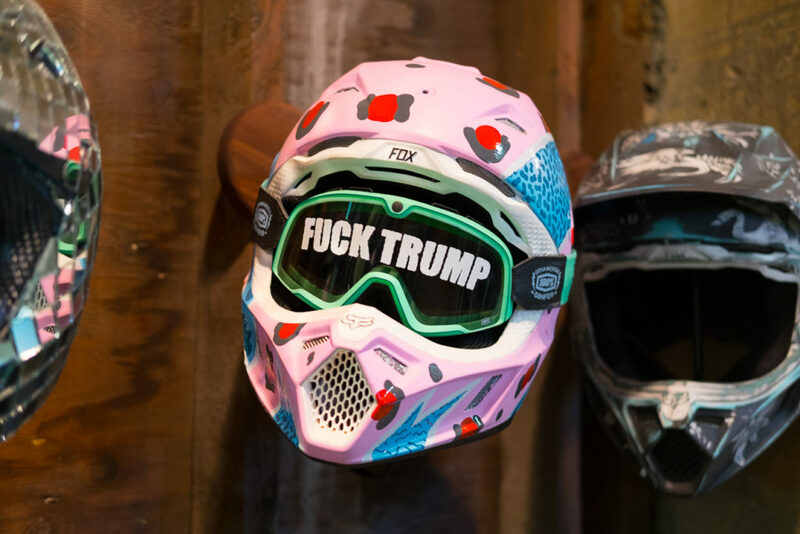 No other way to say it. 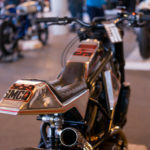 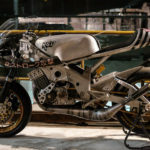 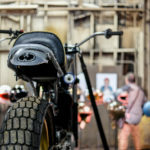 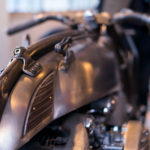 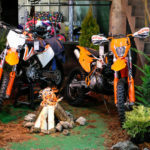 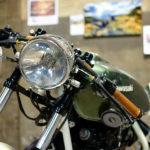 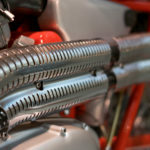 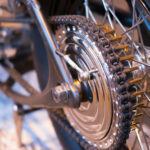 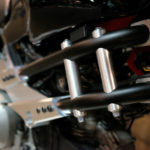 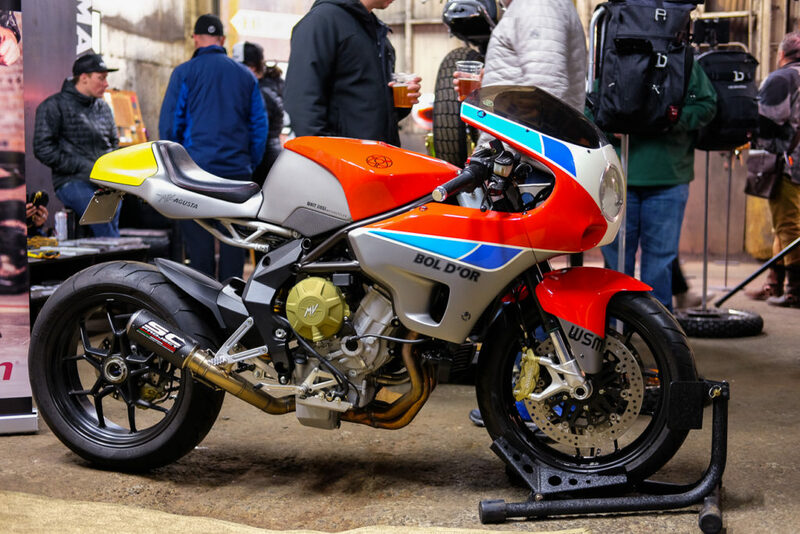 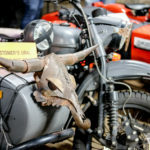 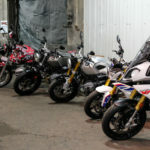 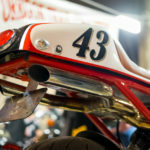 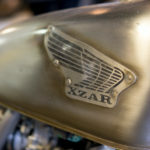 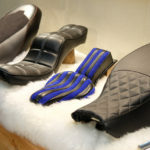 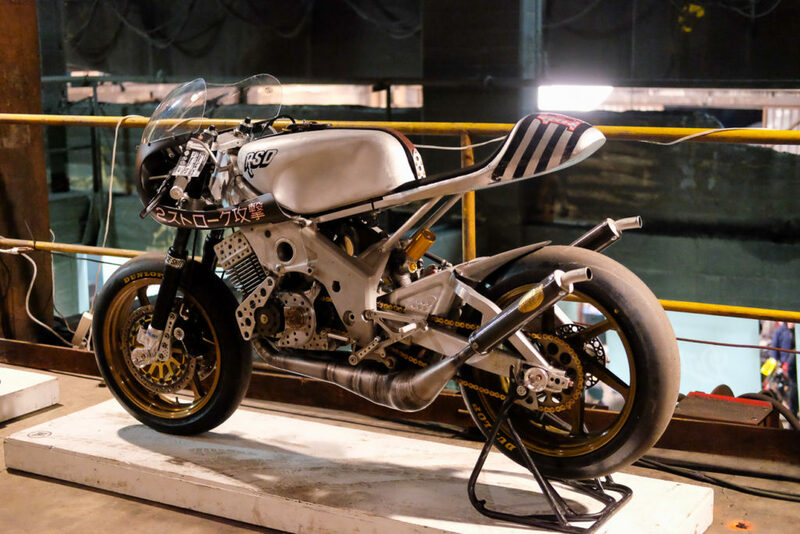 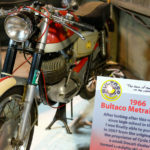 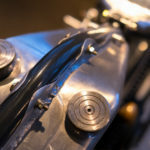 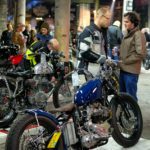 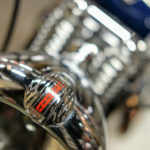 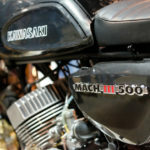 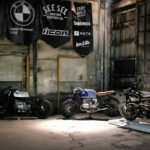 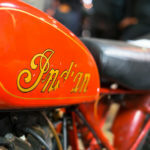 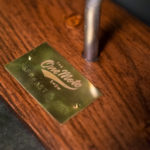 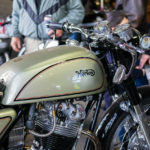 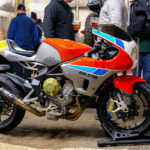 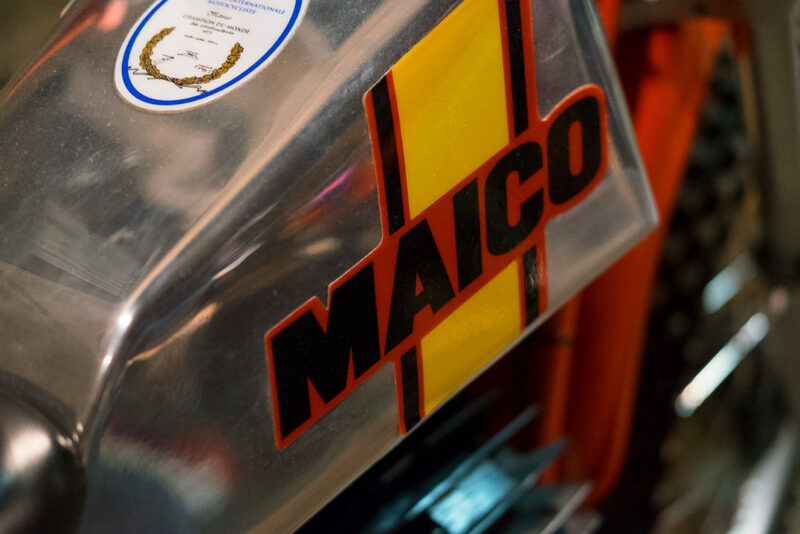 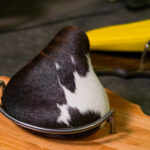 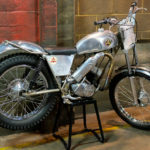 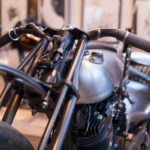 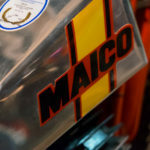 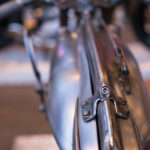 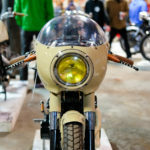 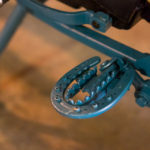 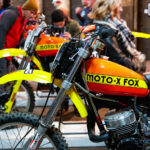 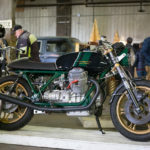 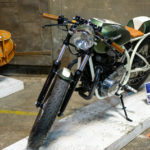 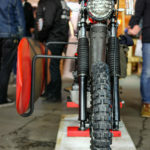 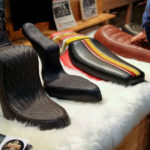 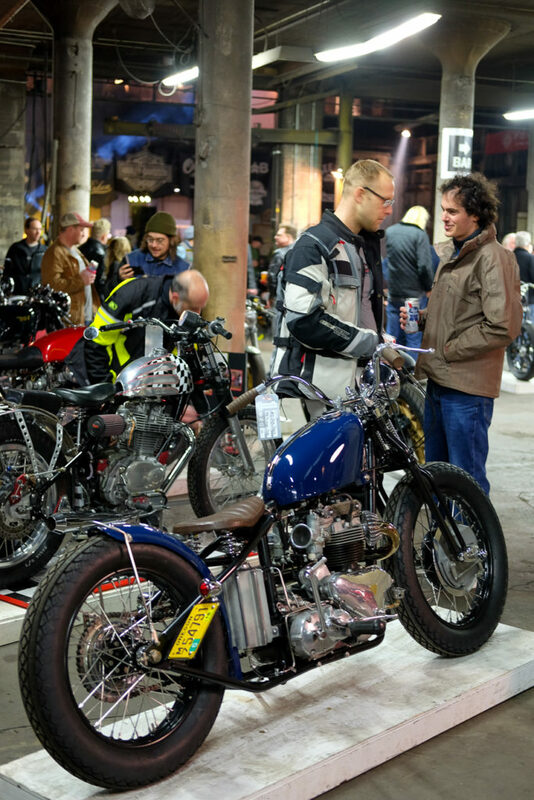 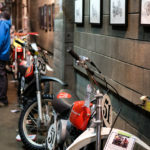 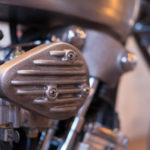 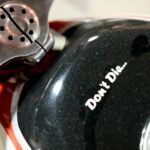 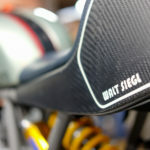 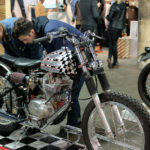 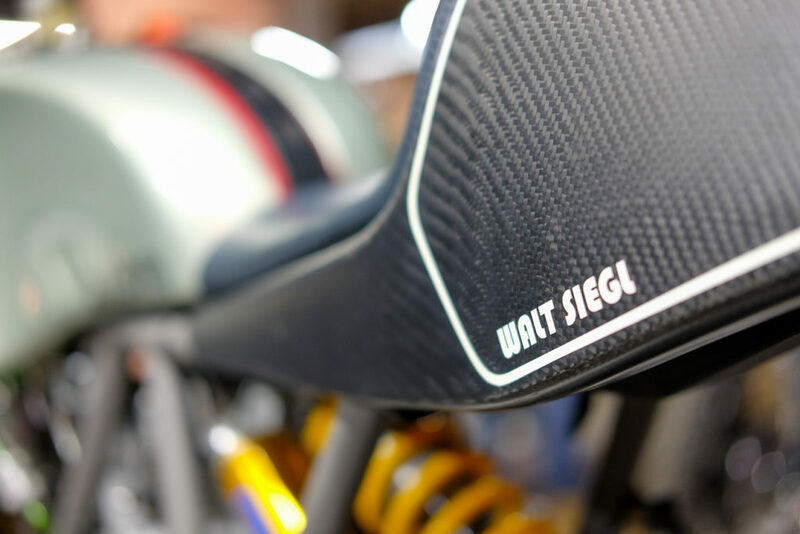 Perhaps it’s my local bias, or perhaps not… but I think the One Show is one of the best motorcycle shows in the country. 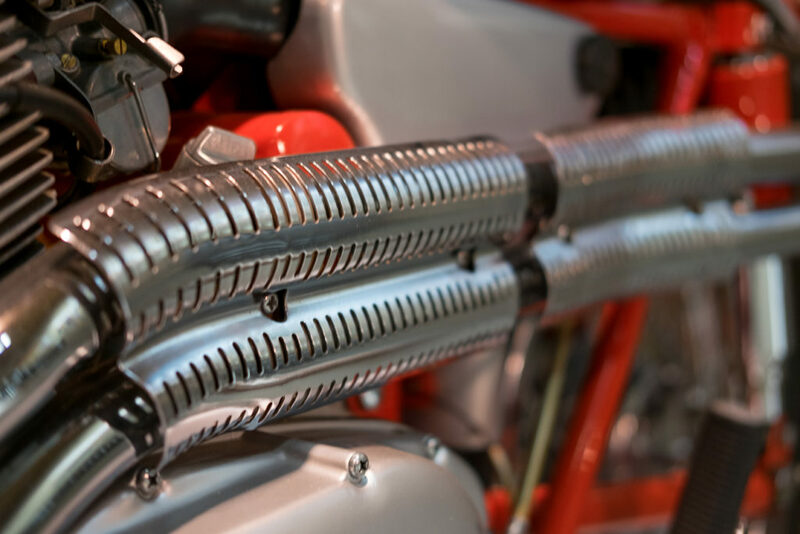 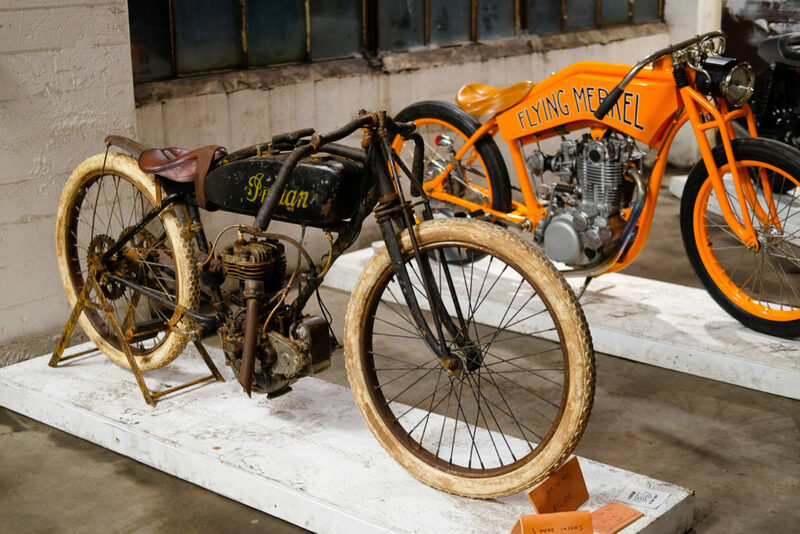 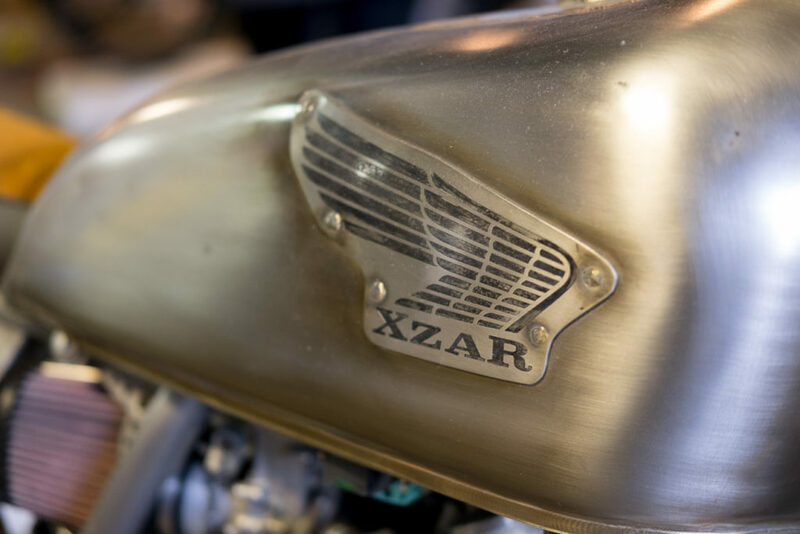 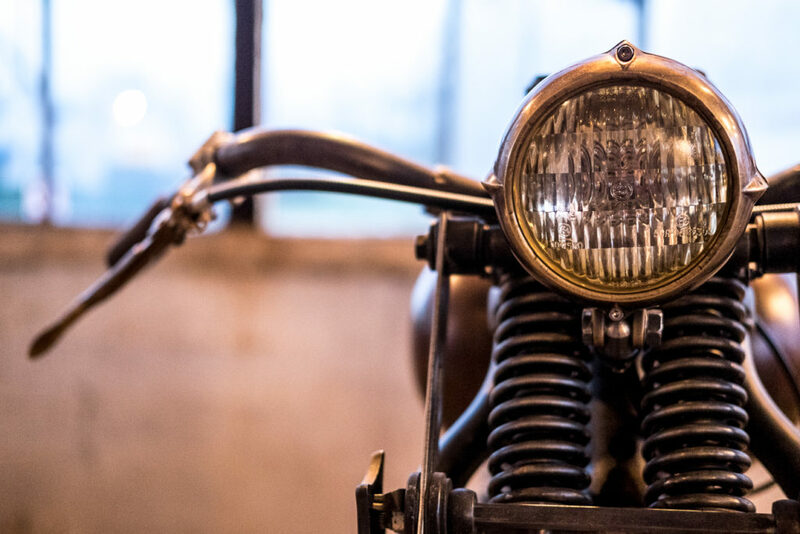 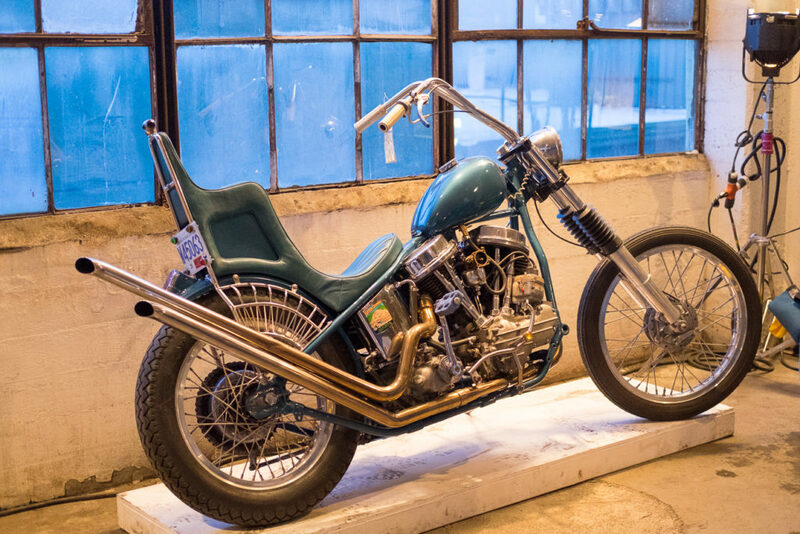 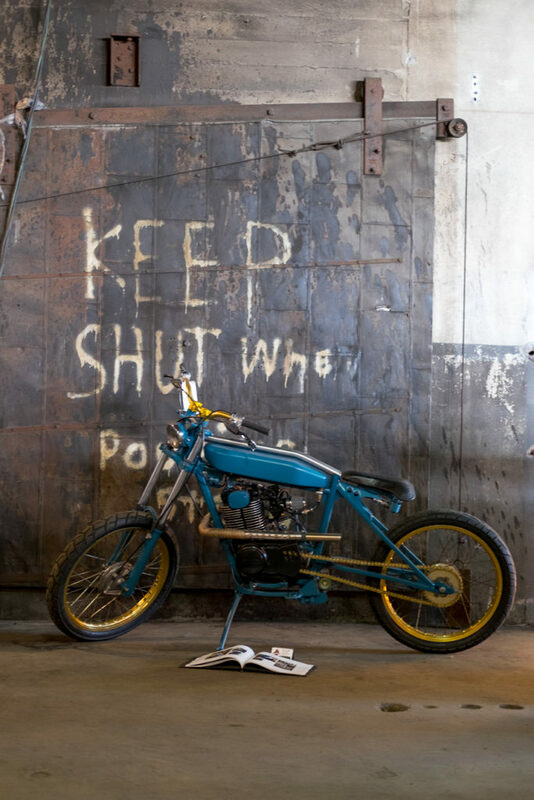 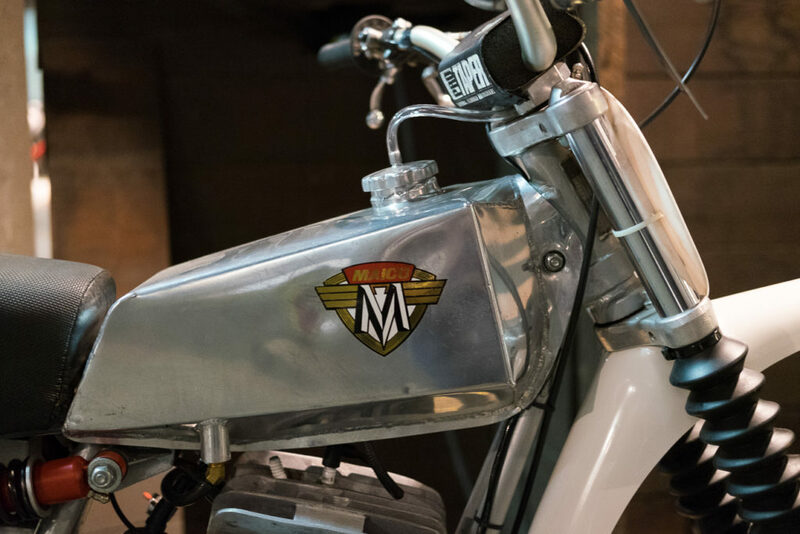 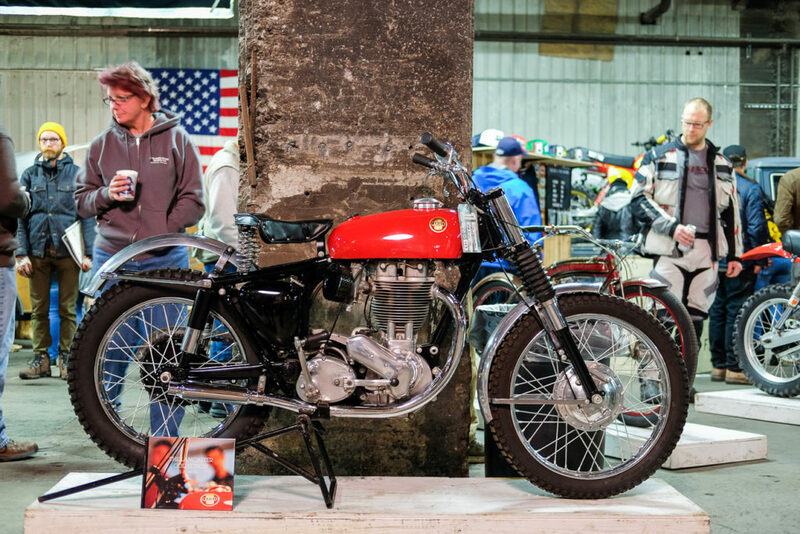 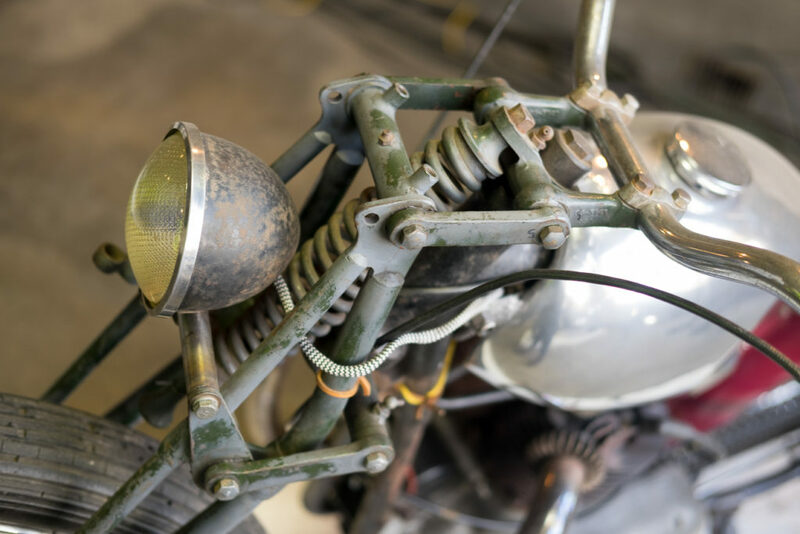 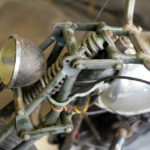 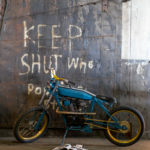 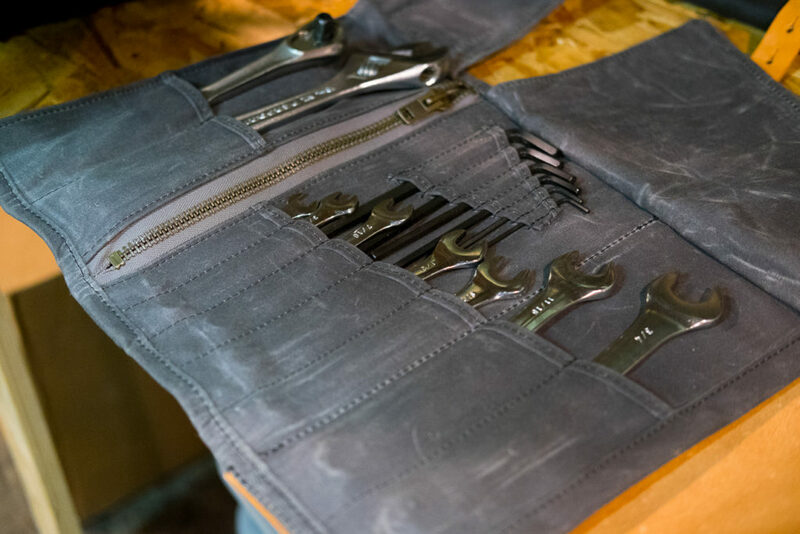 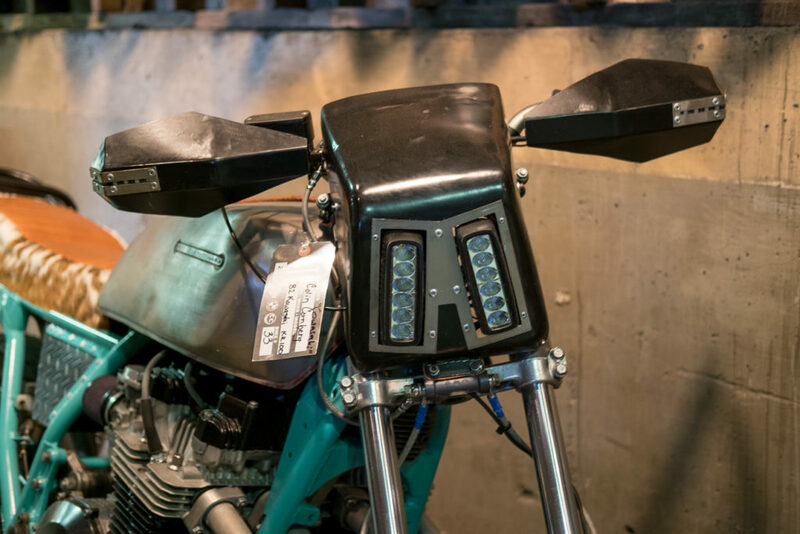 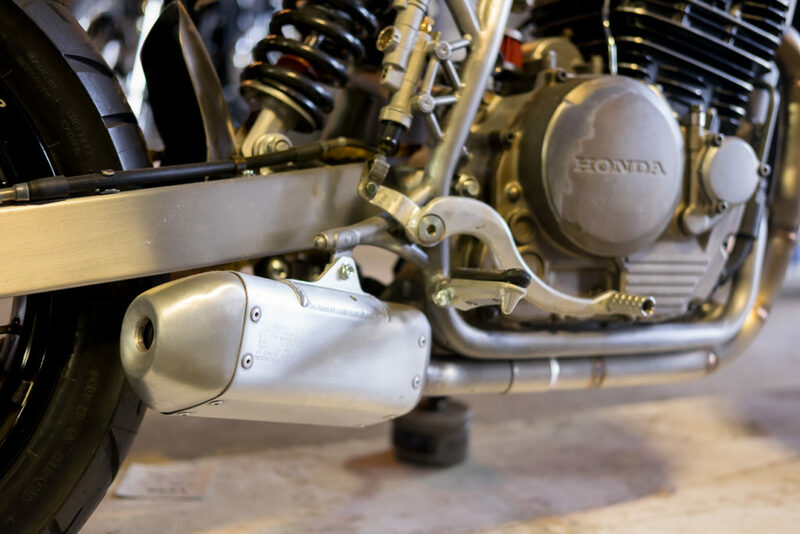 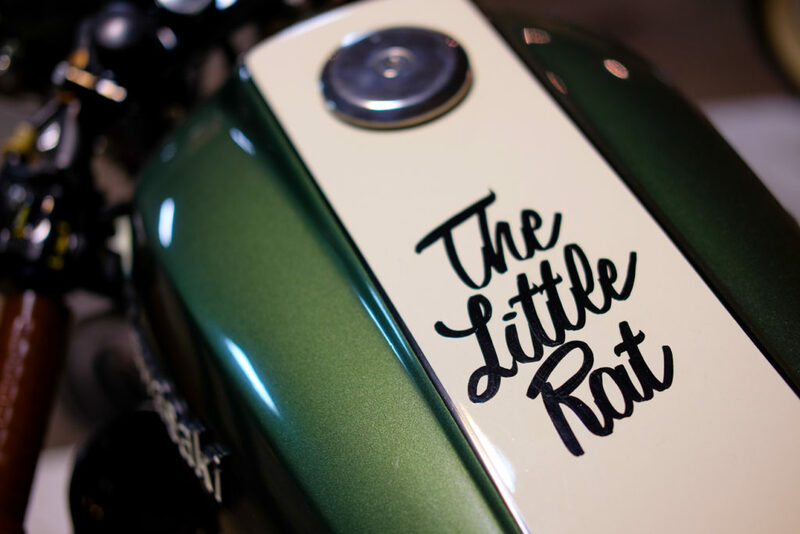 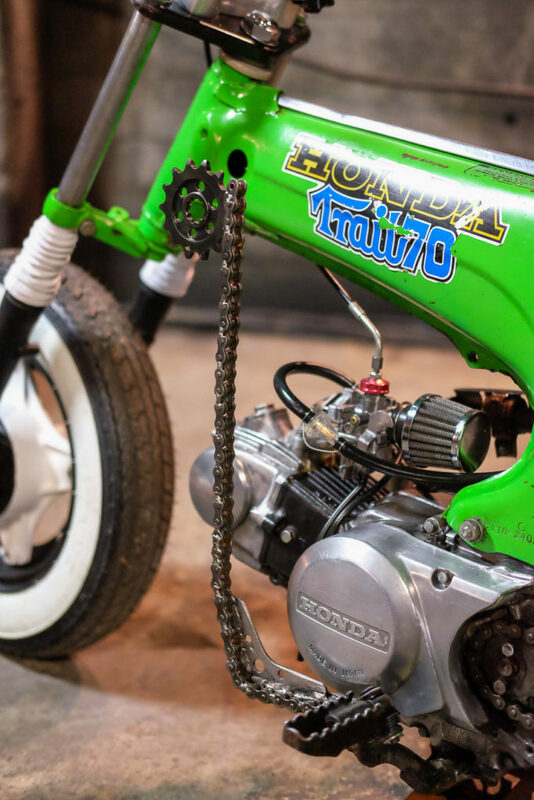 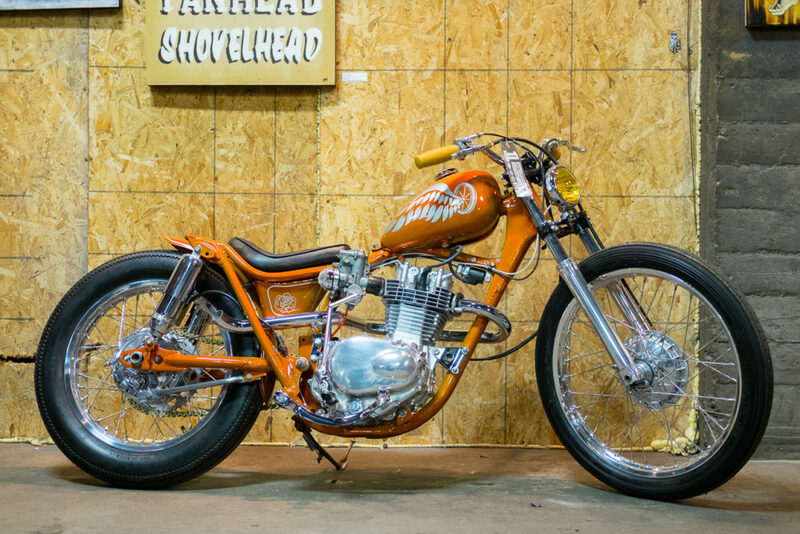 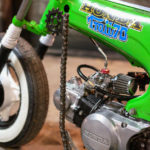 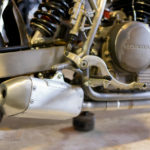 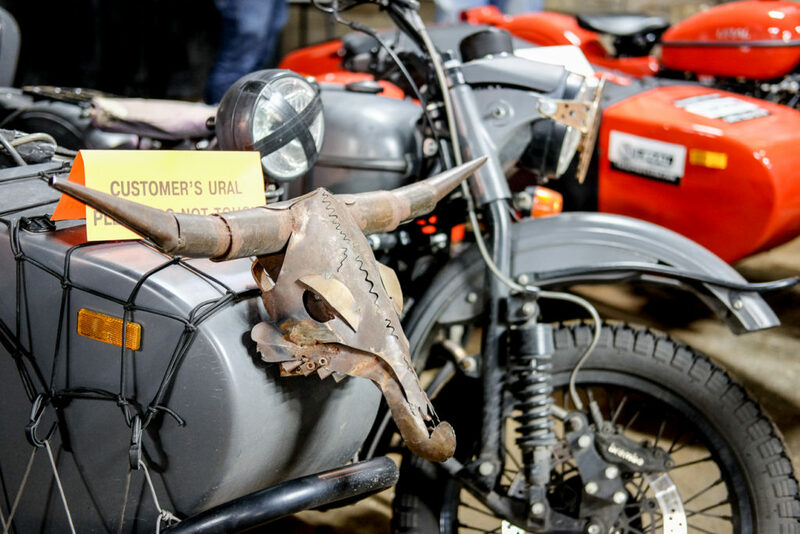 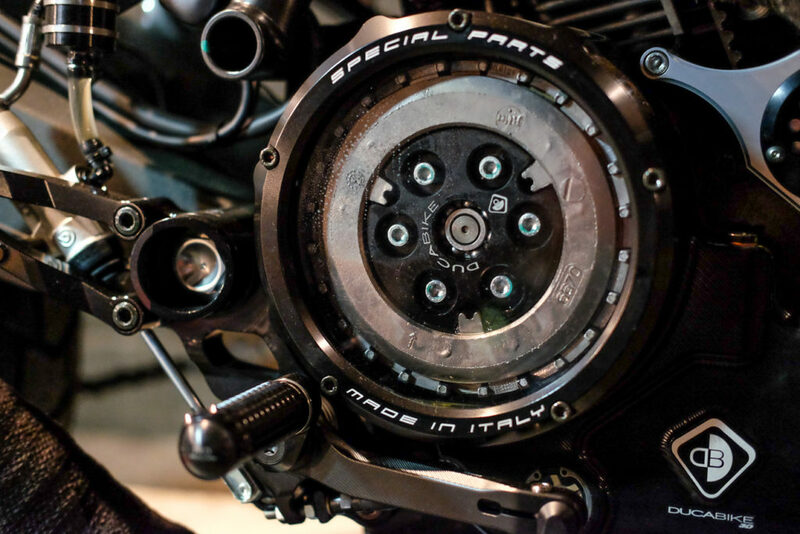 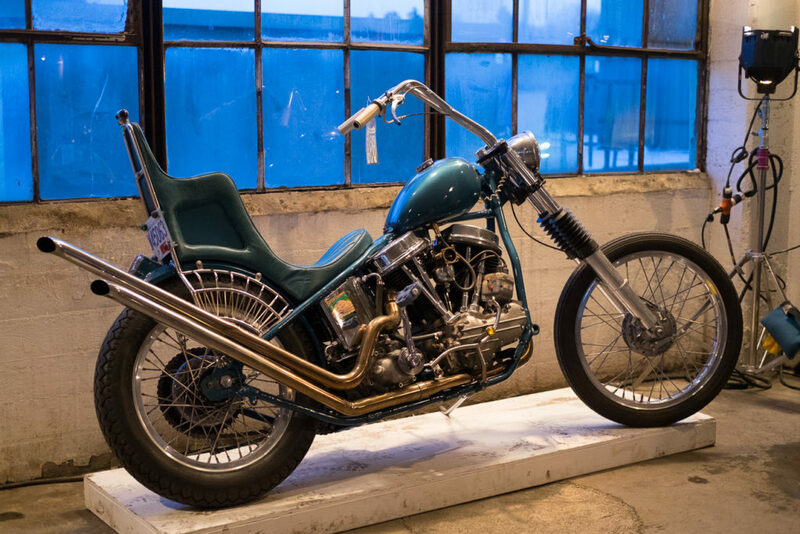 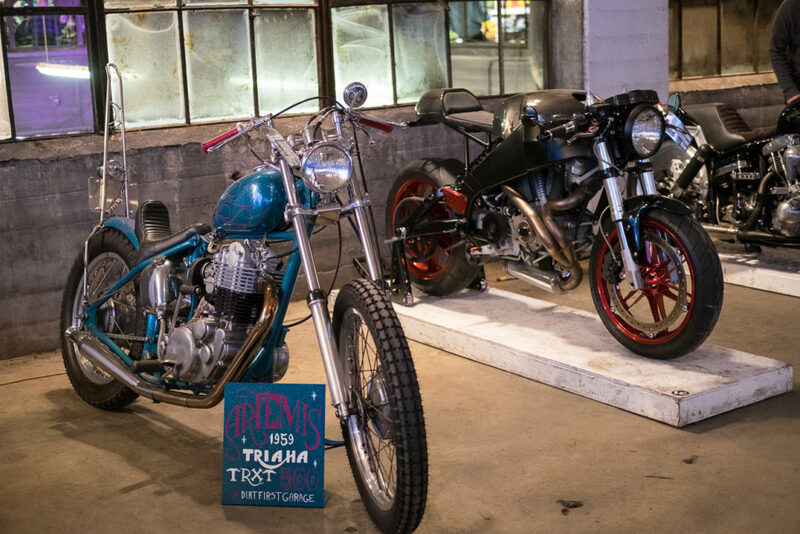 The show features such a wide variety of motorcycles–from barn finds to frame-up builds from big-name and upcoming builders alike. 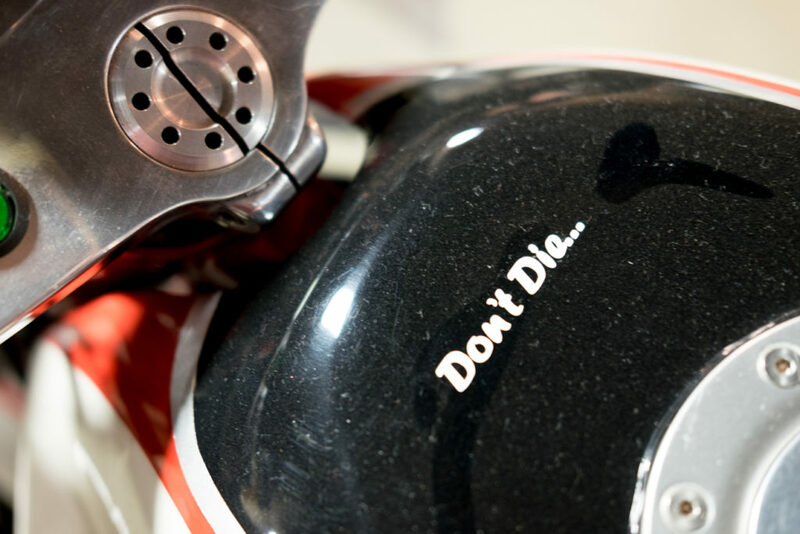 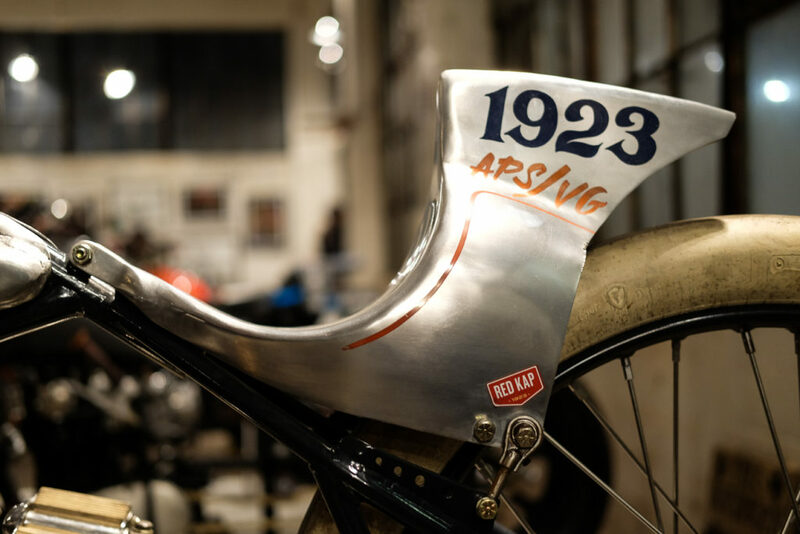 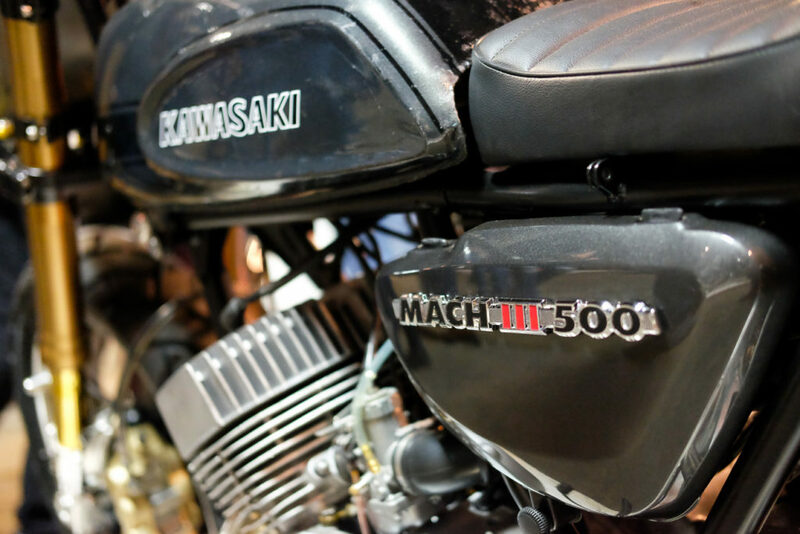 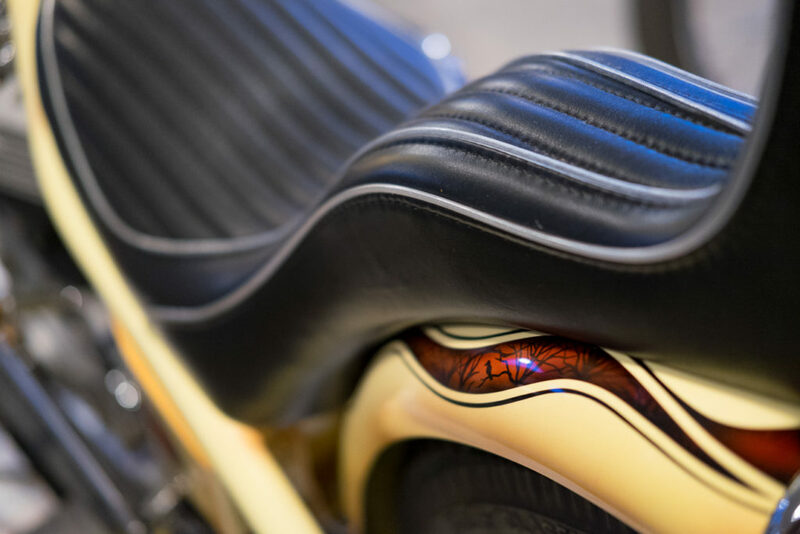 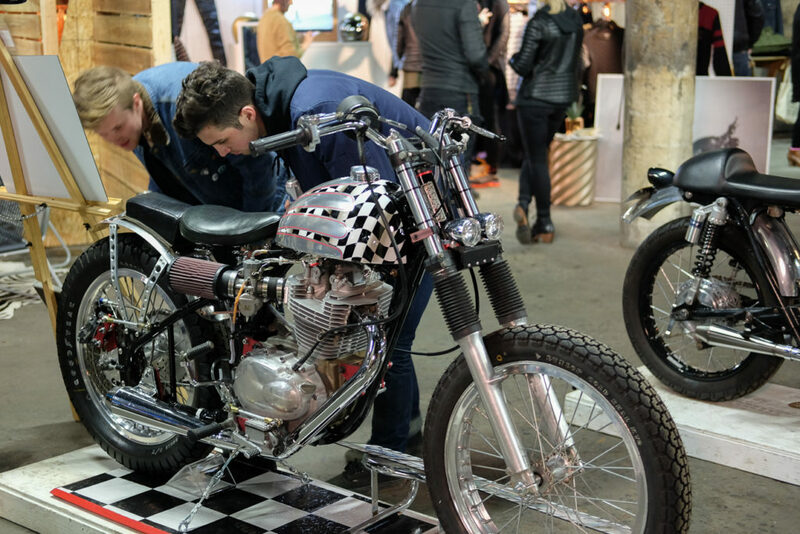 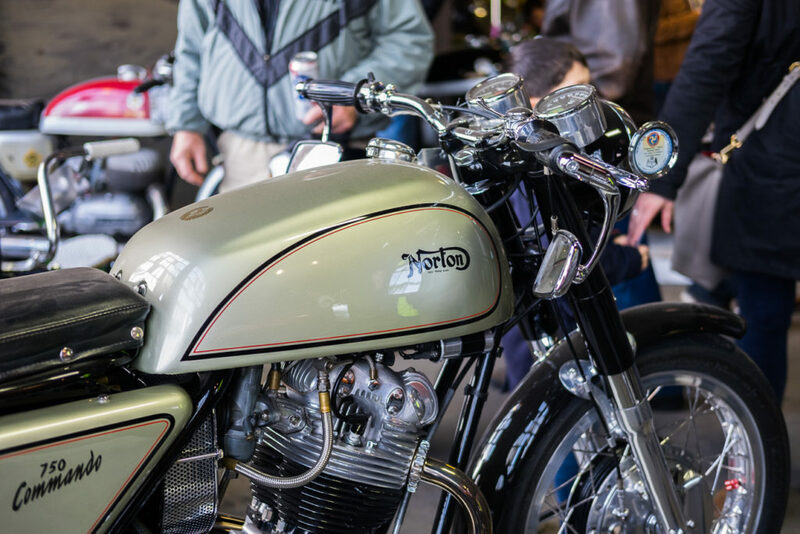 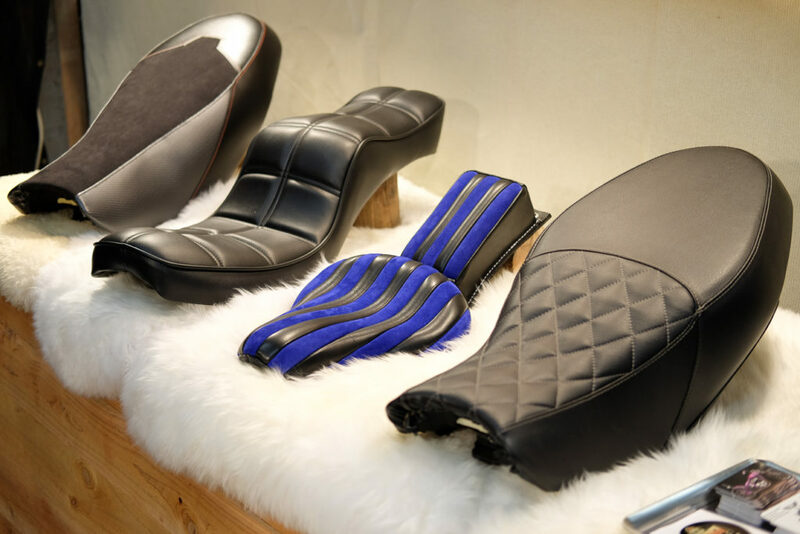 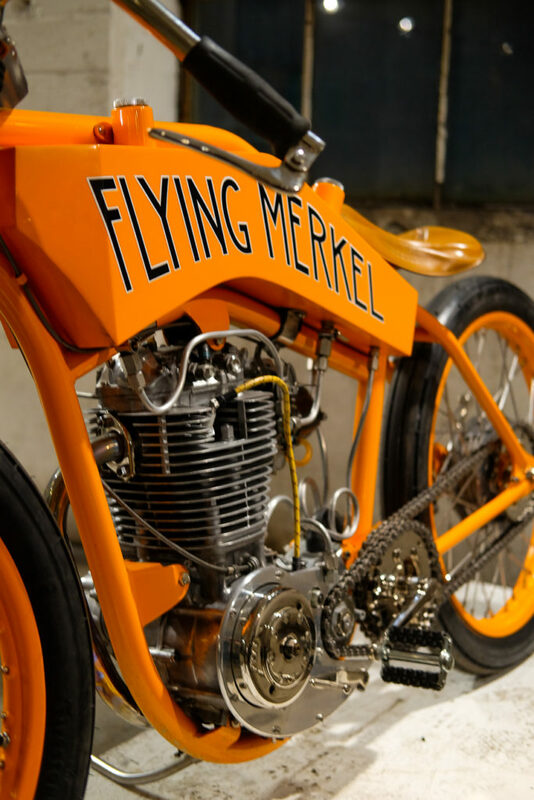 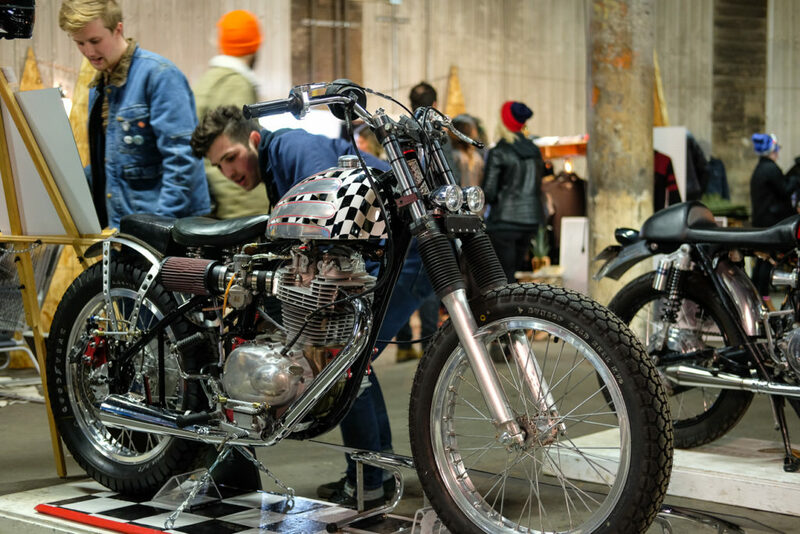 While it may not be the biggest custom motorcycle show in the country, it’s certainly one of the very best. 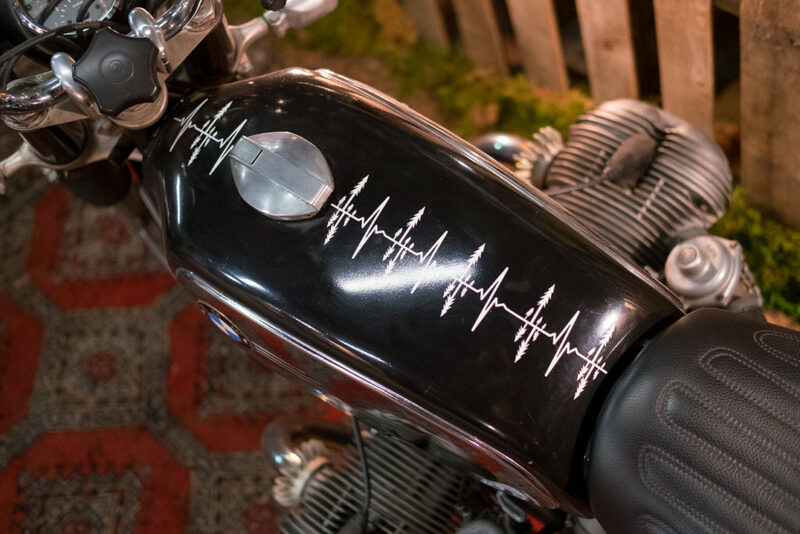 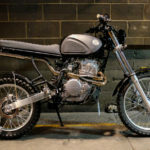 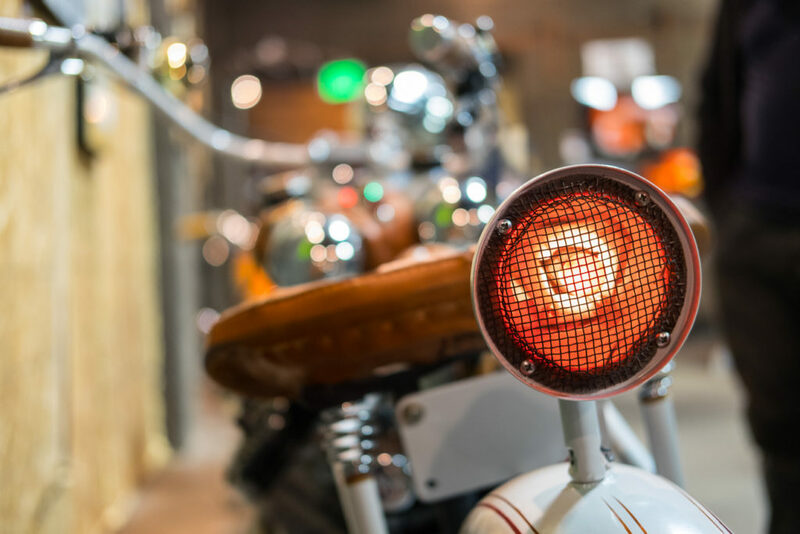 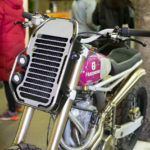 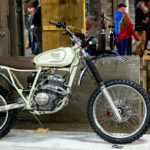 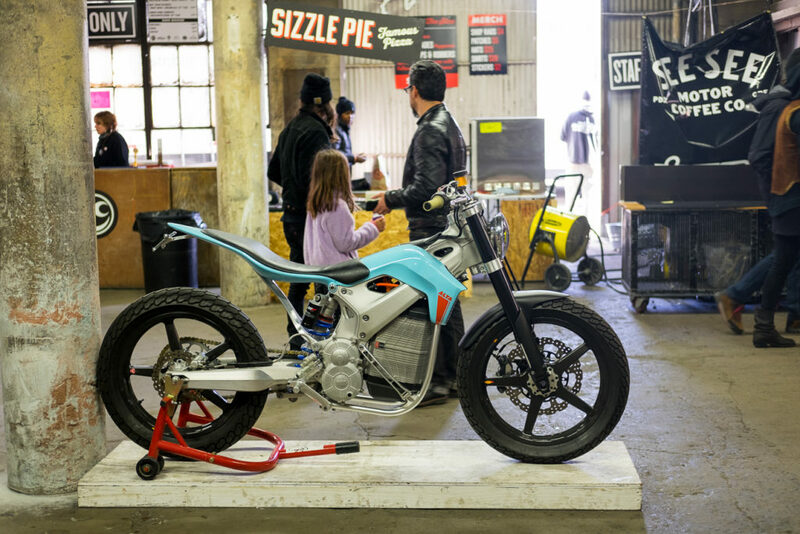 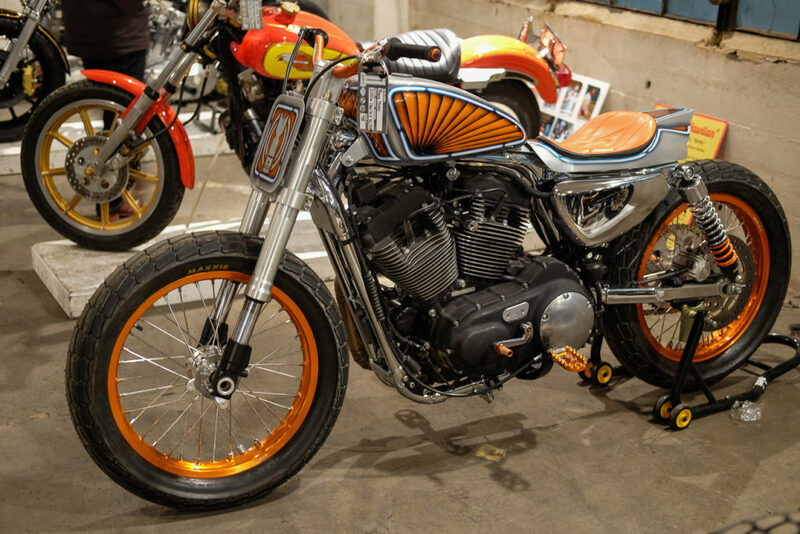 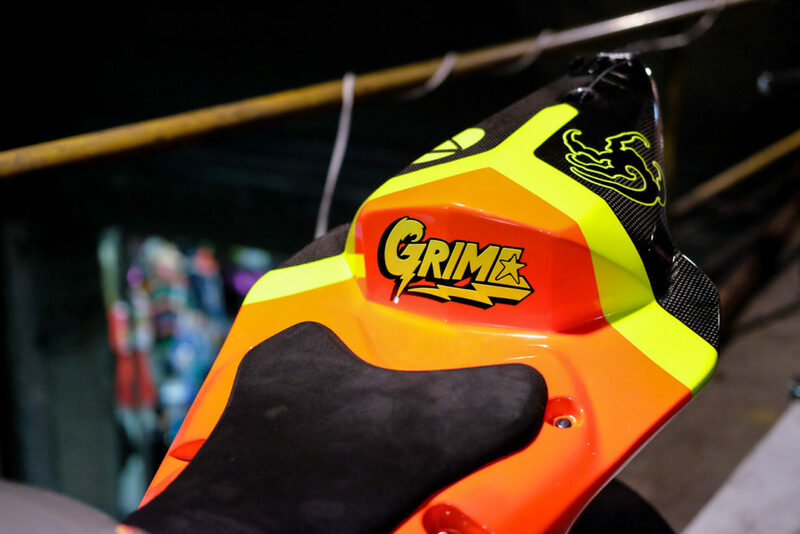 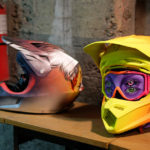 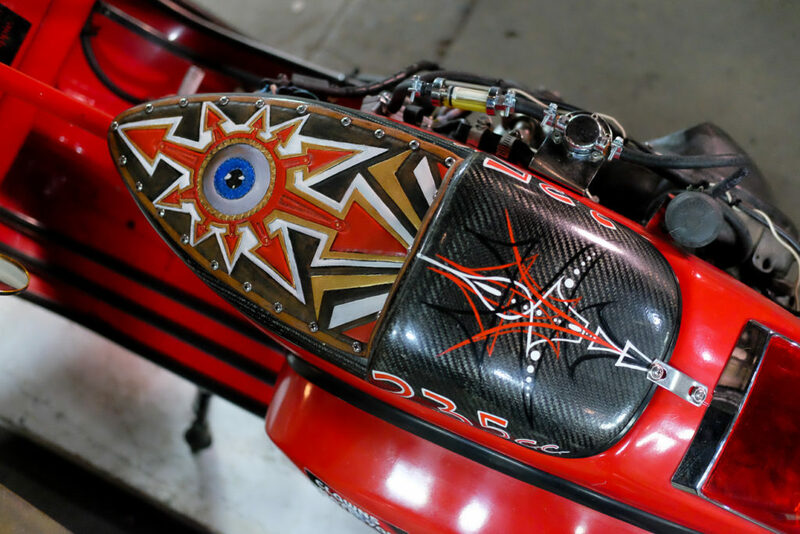 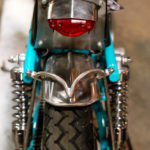 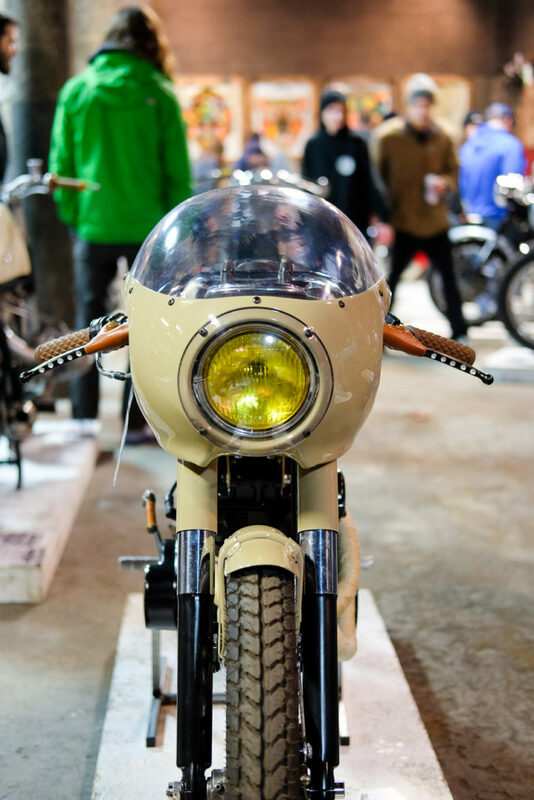 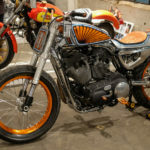 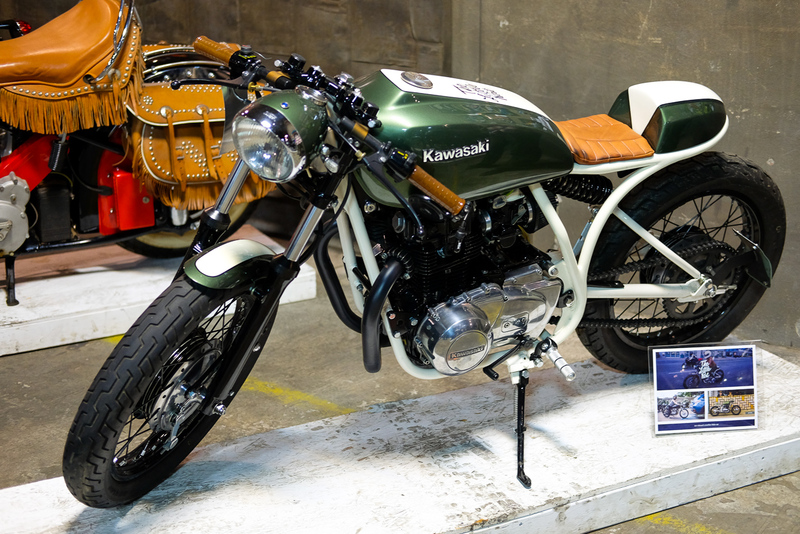 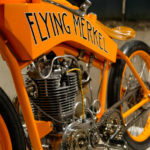 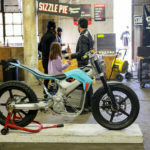 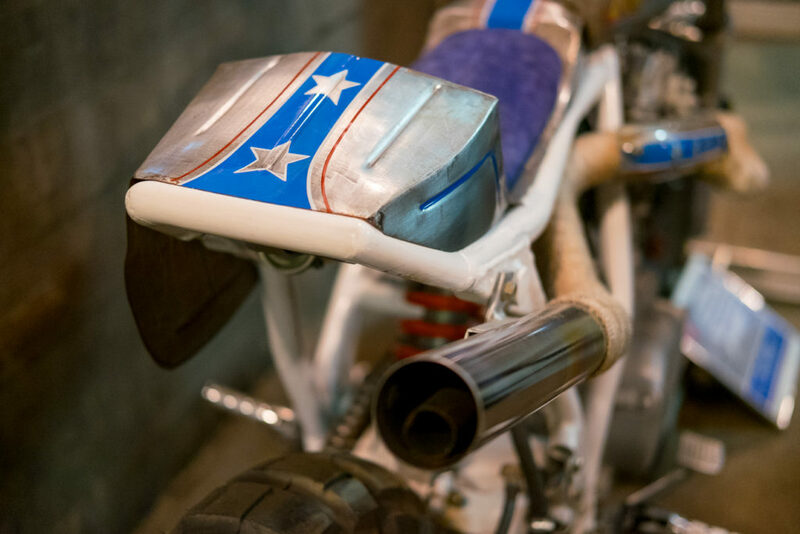 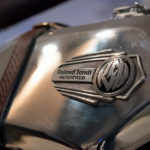 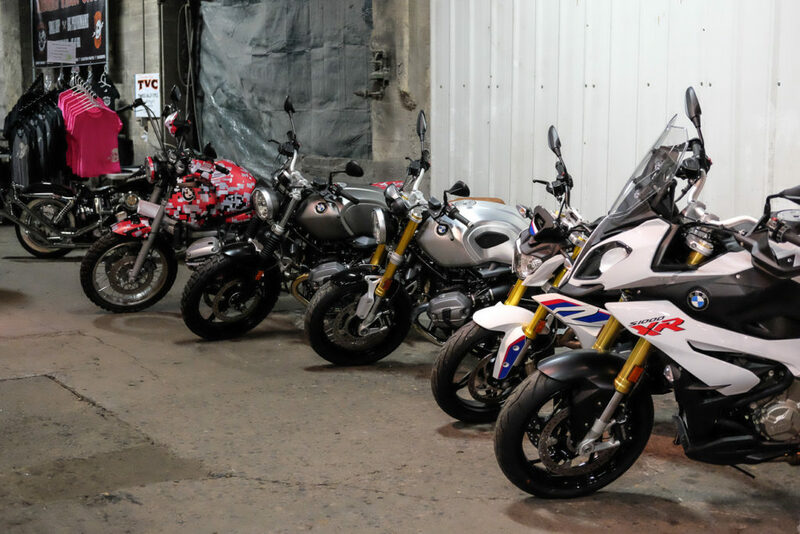 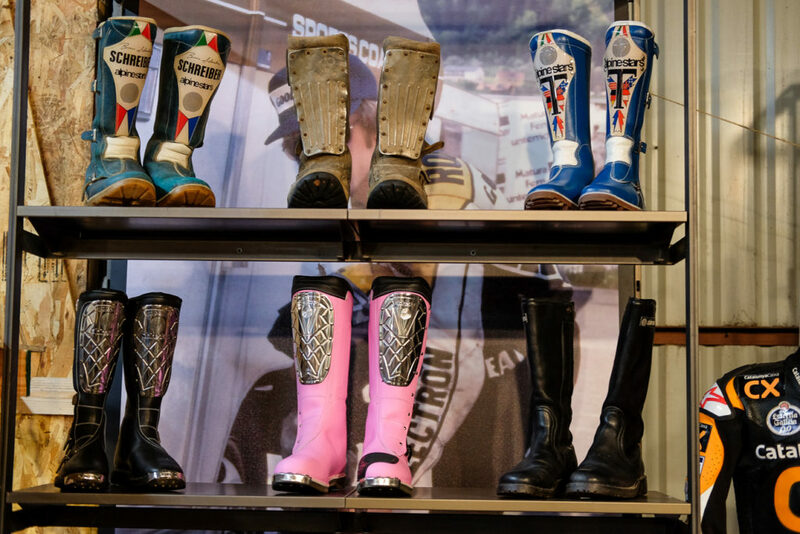 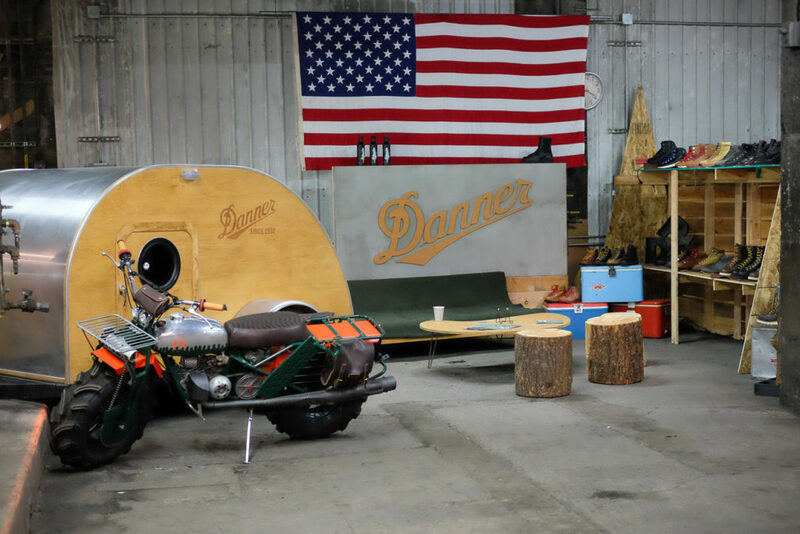 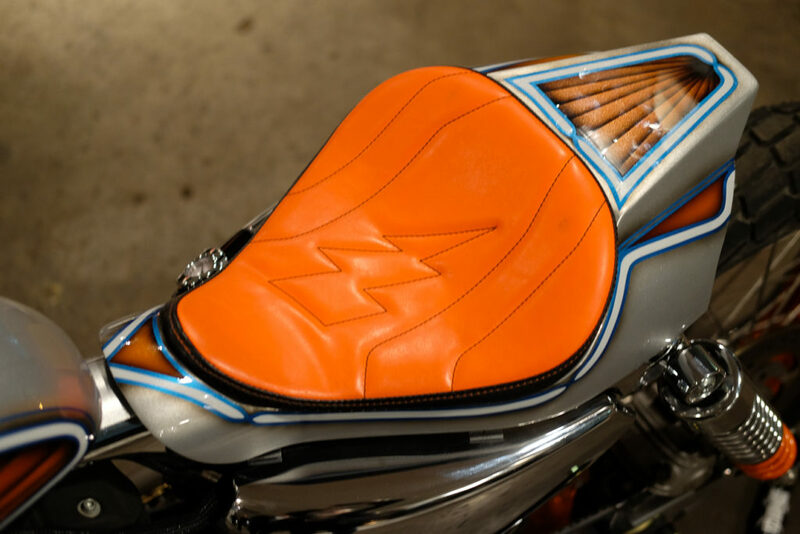 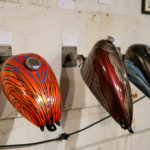 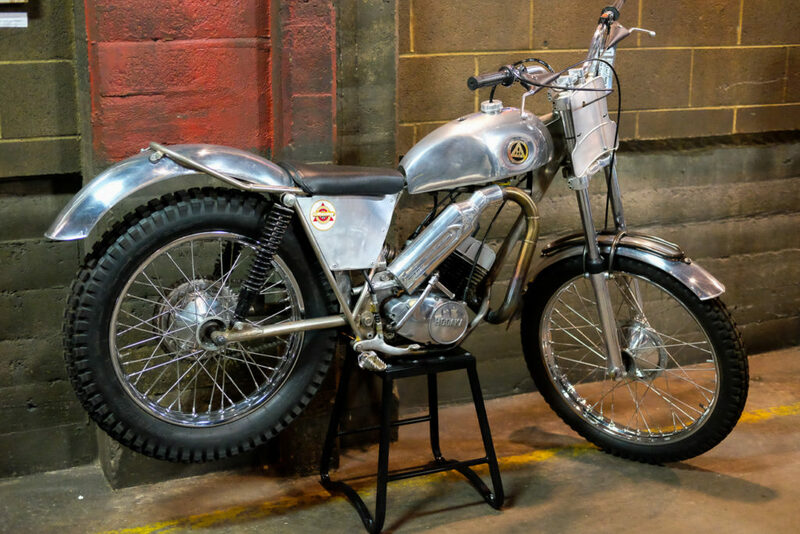 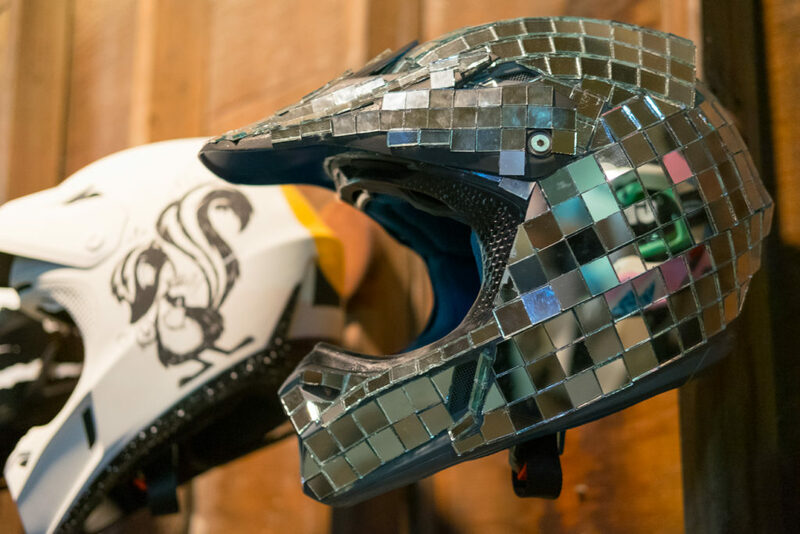 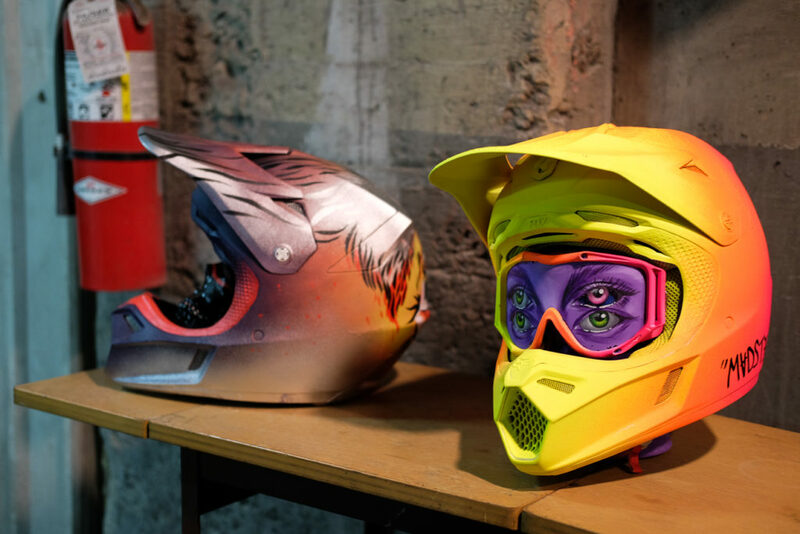 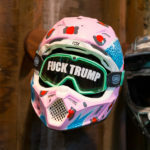 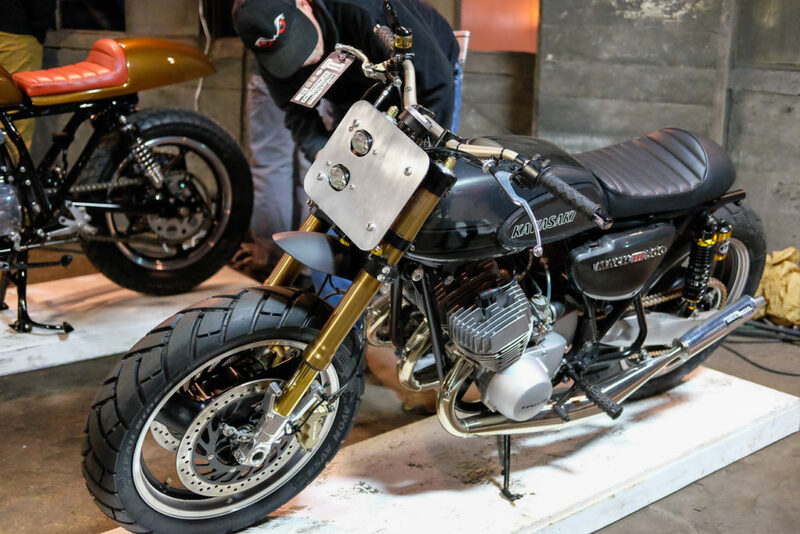 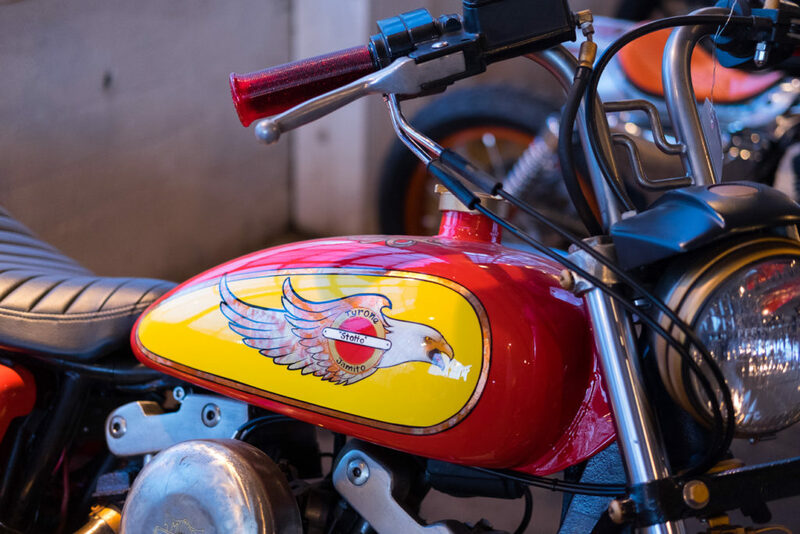 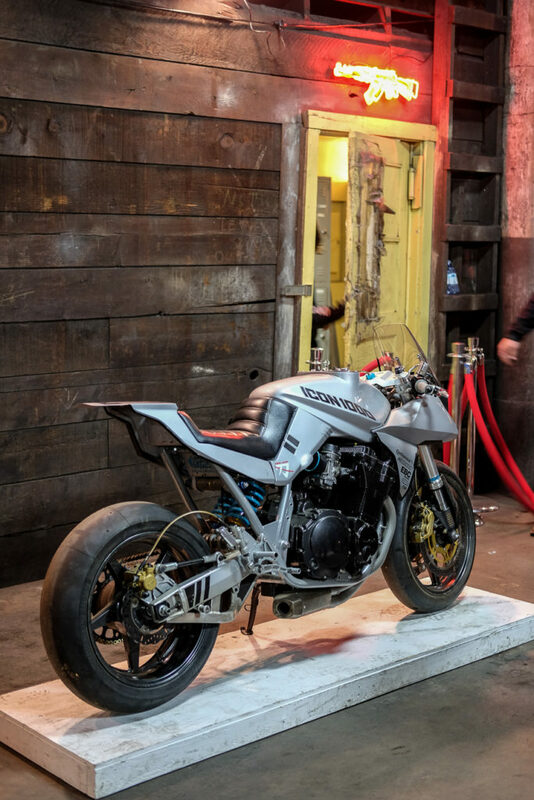 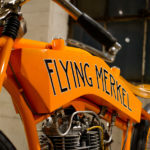 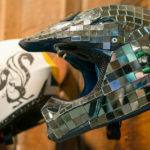 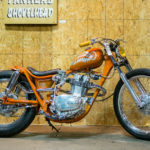 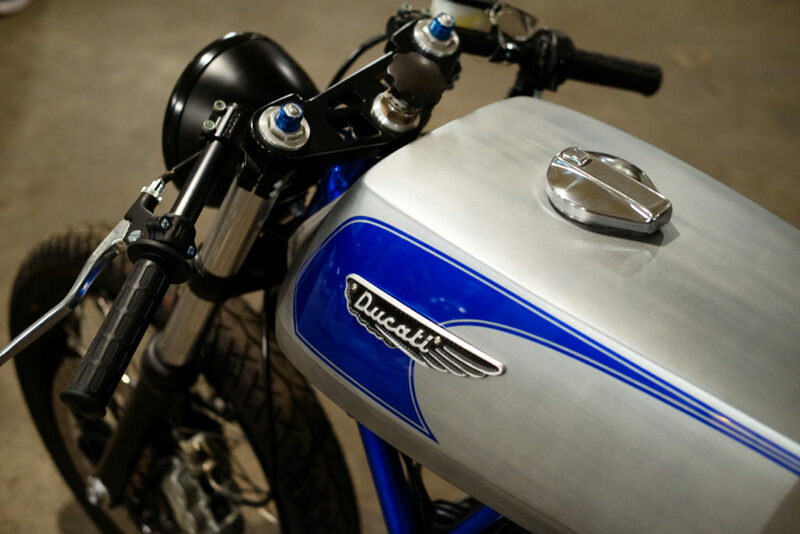 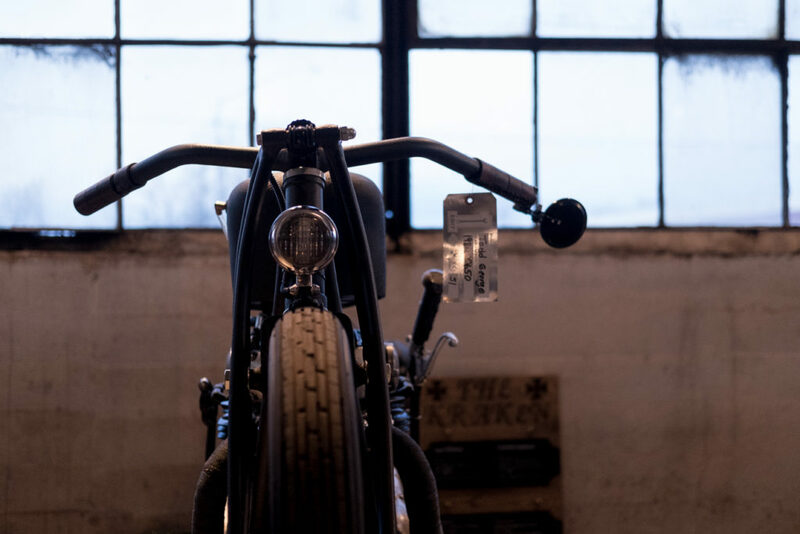 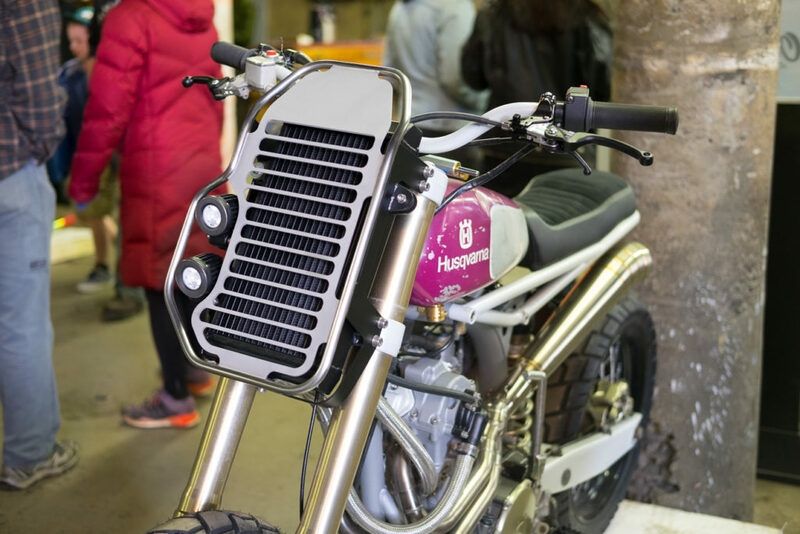 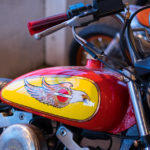 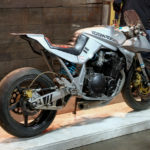 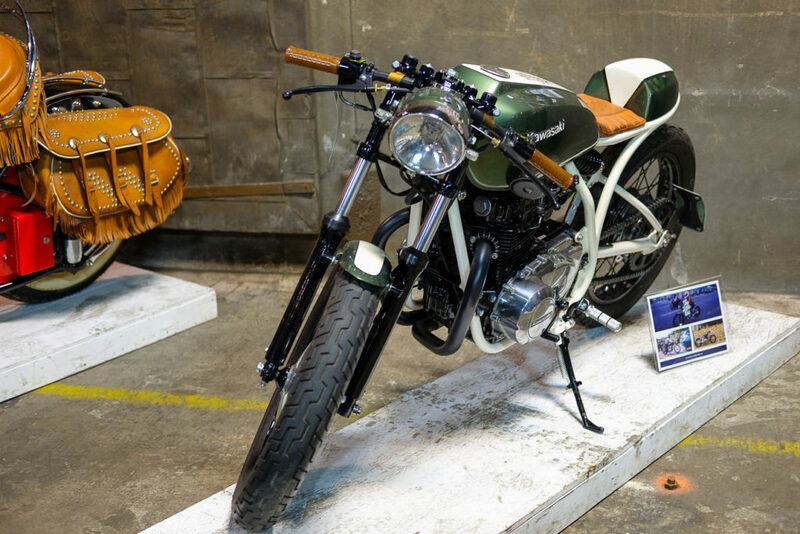 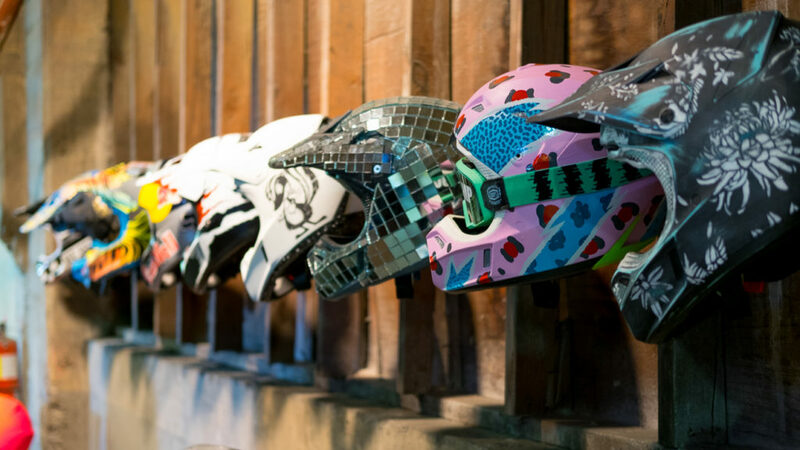 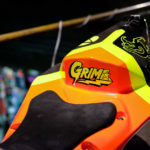 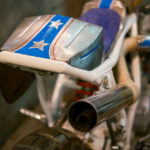 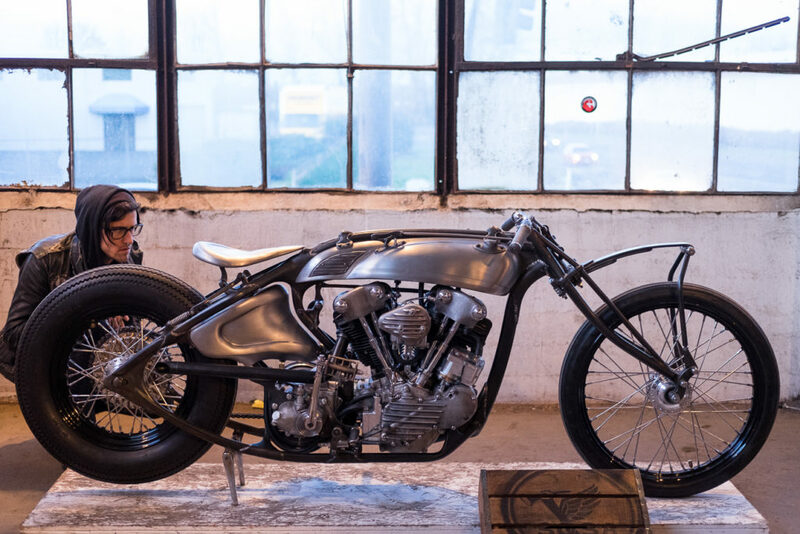 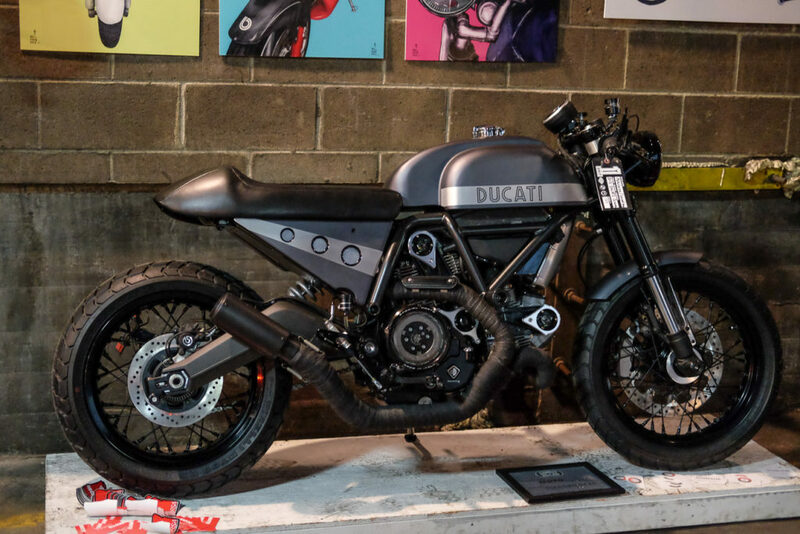 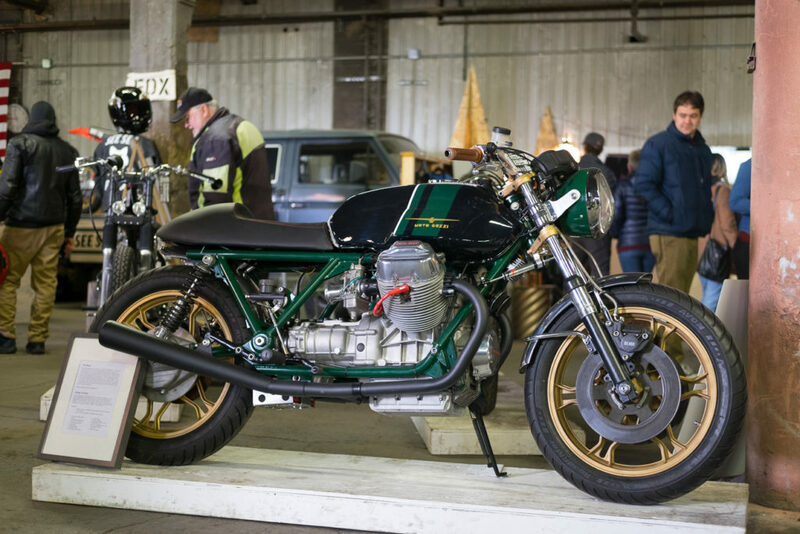 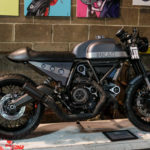 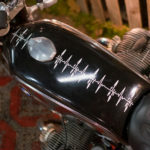 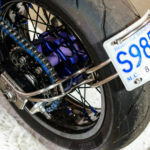 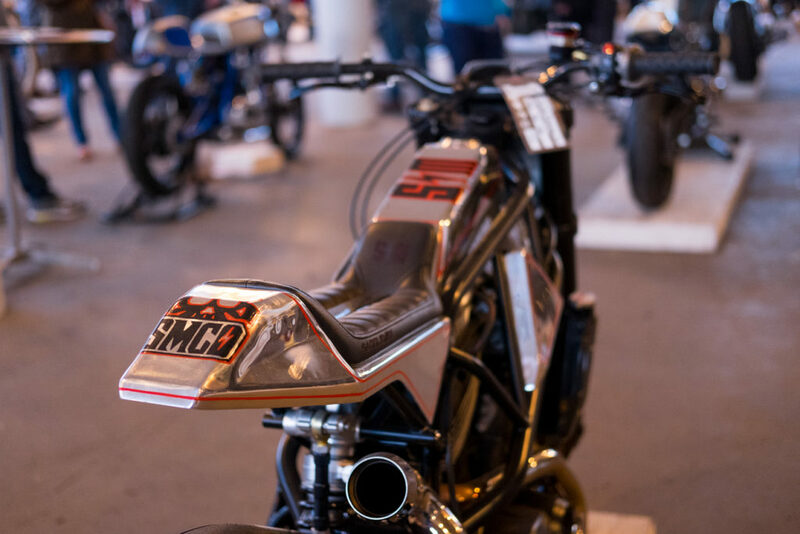 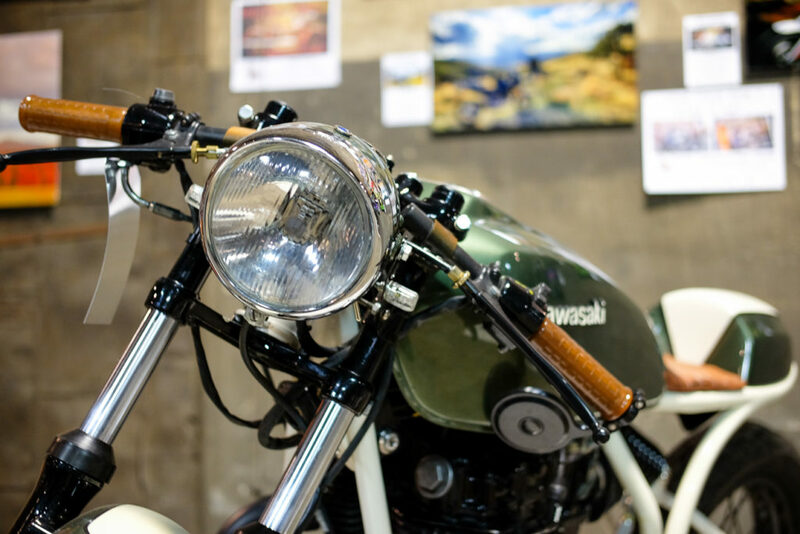 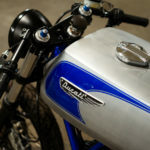 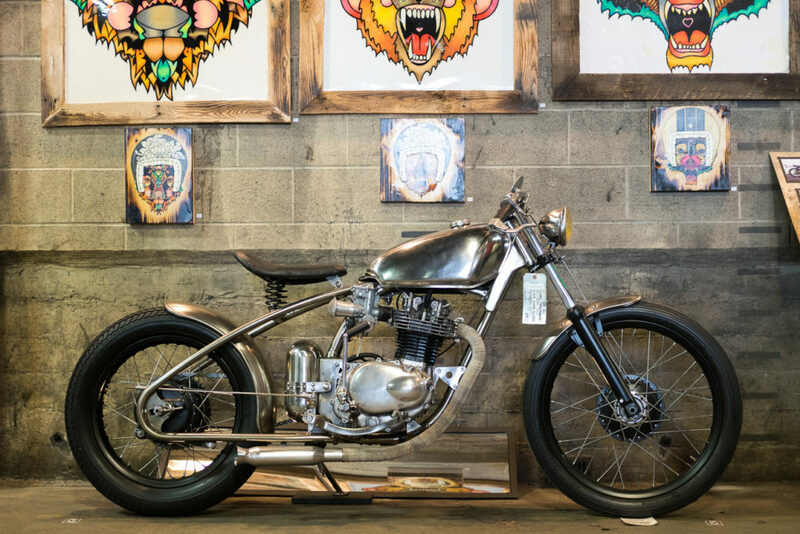 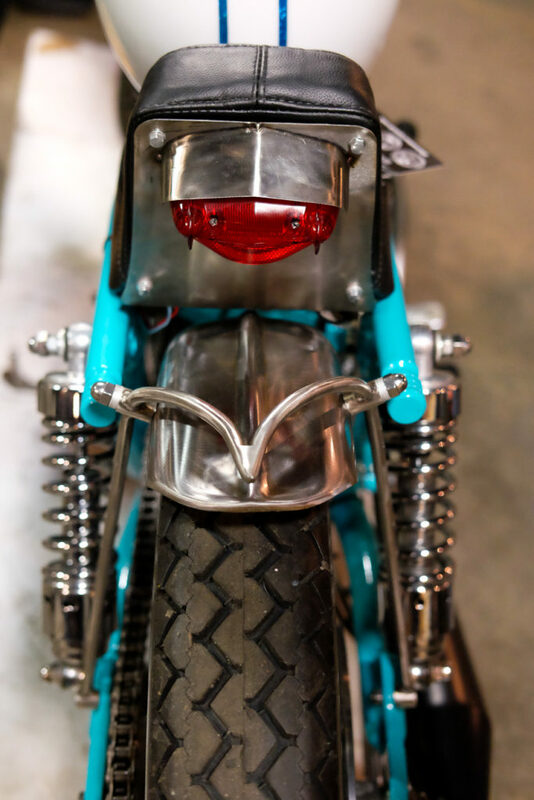 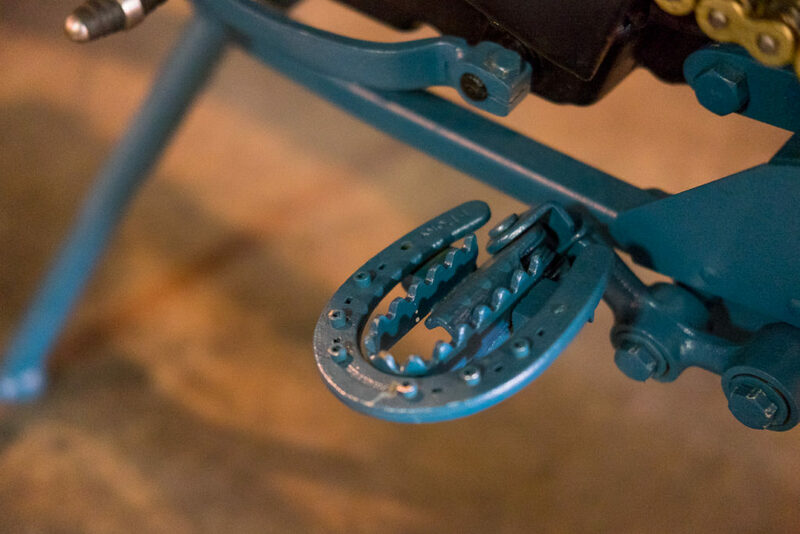 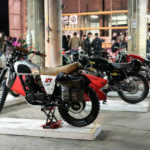 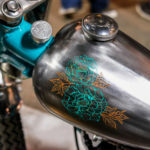 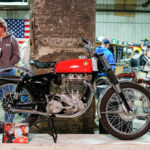 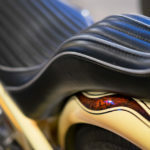 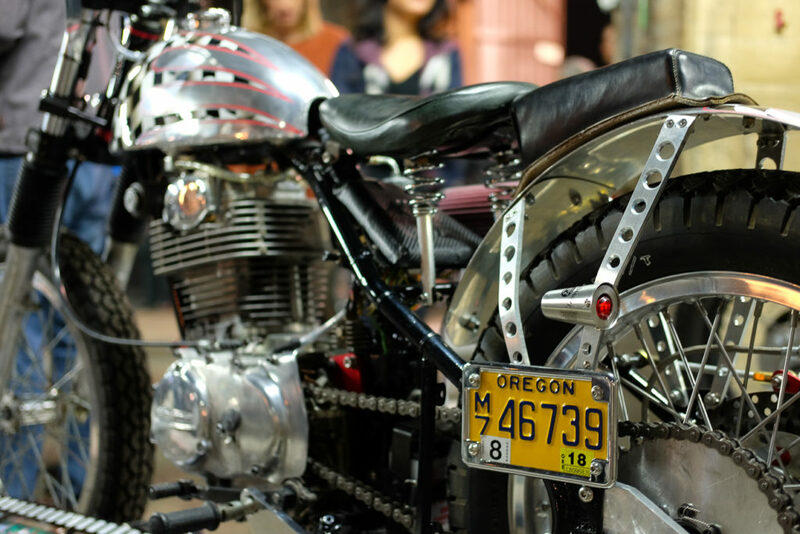 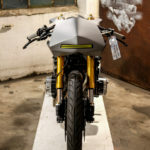 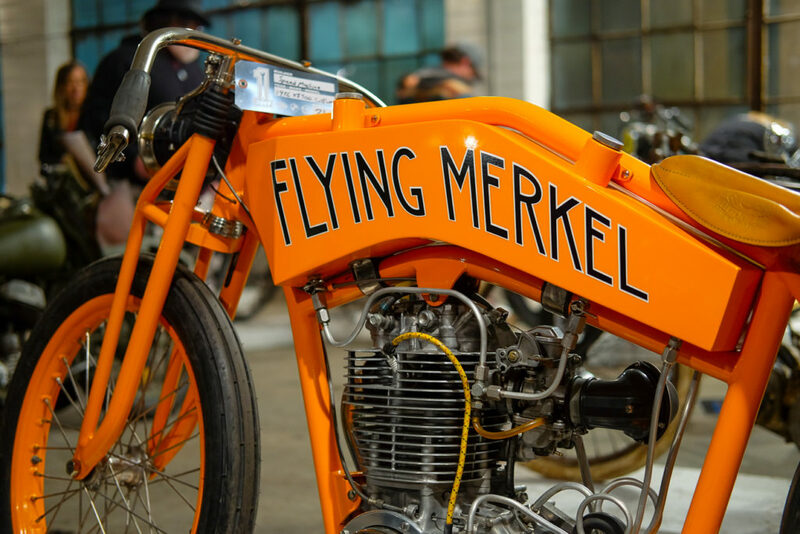 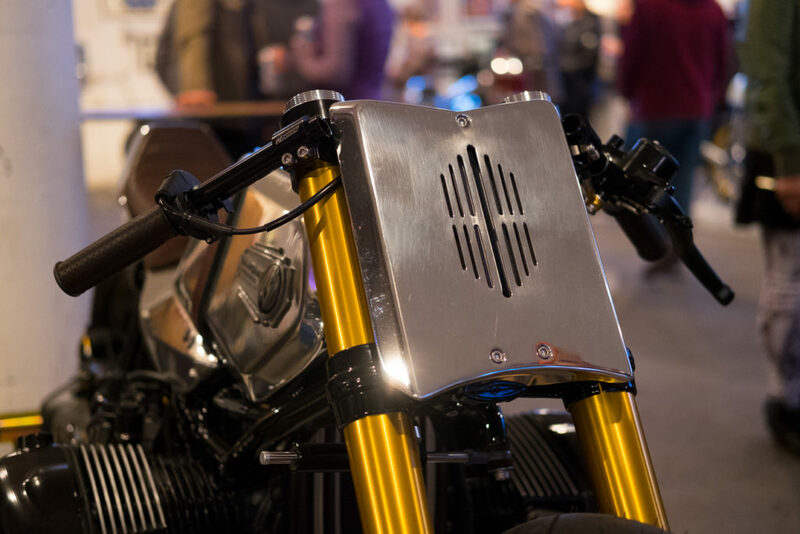 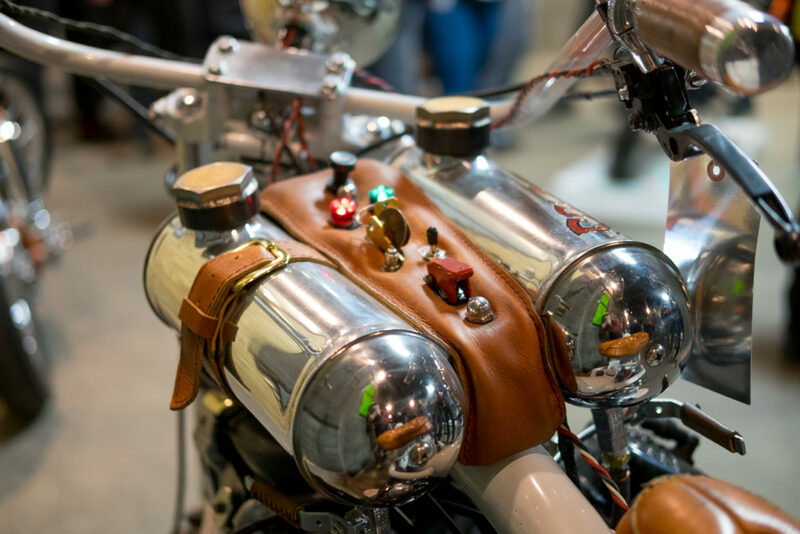 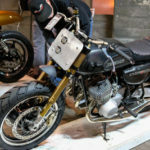 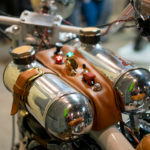 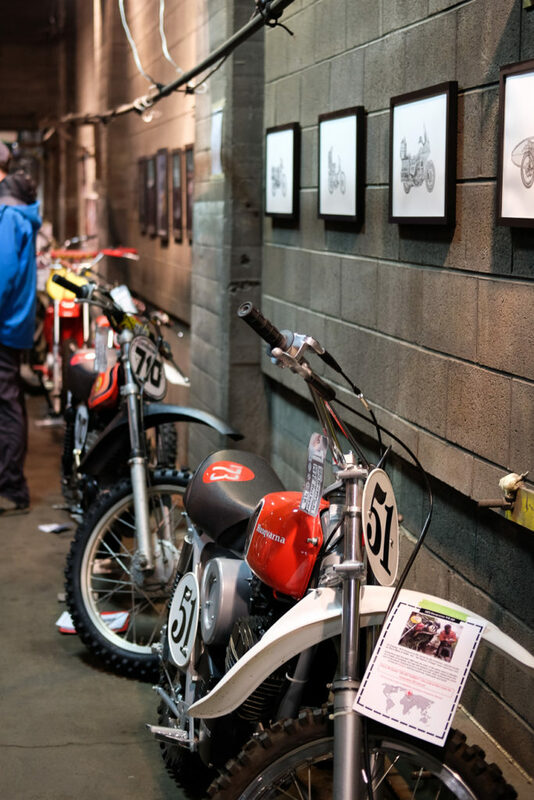 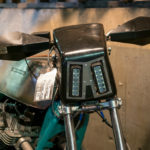 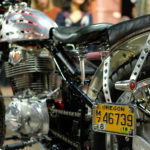 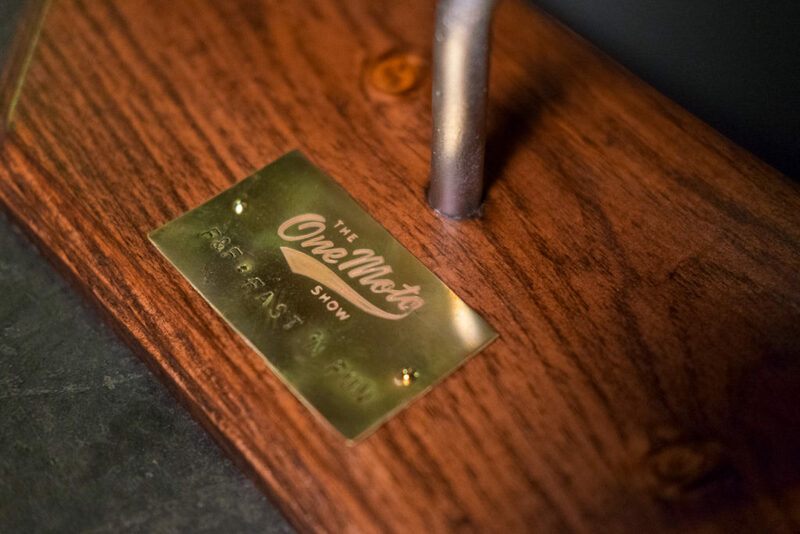 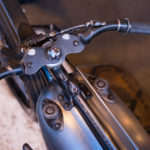 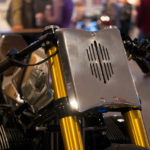 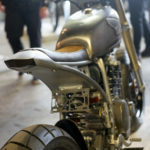 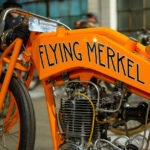 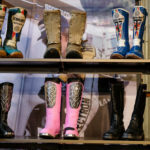 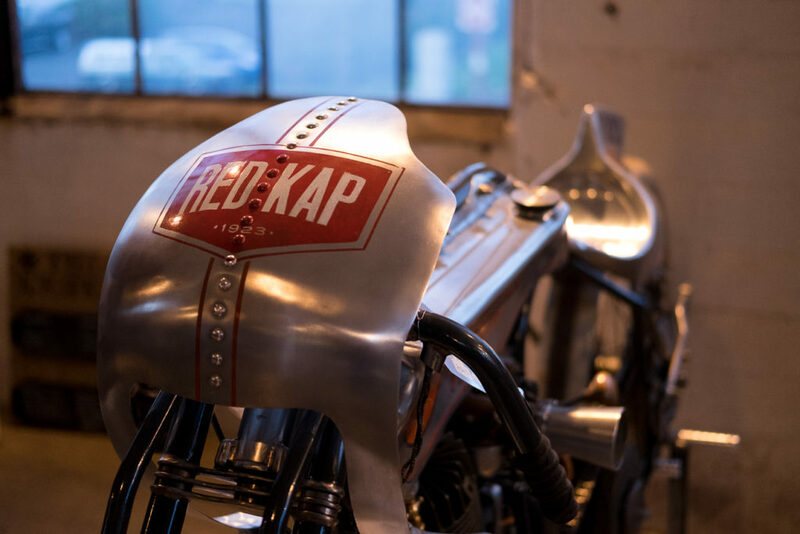 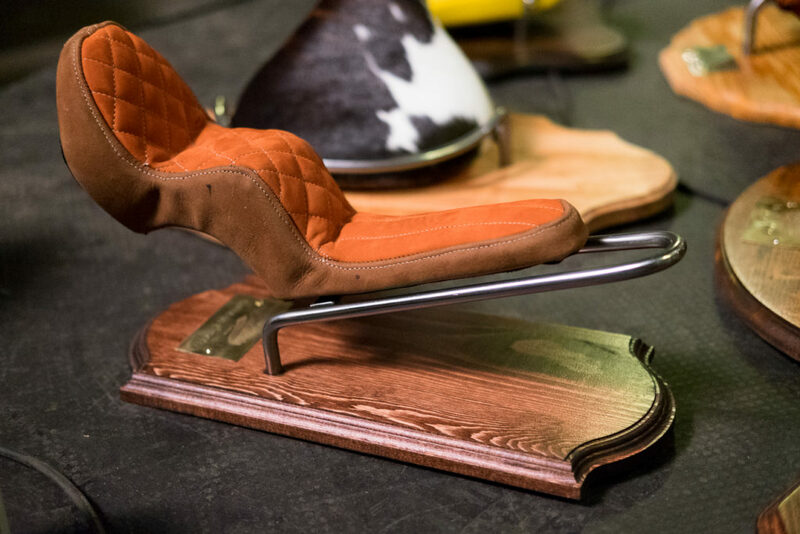 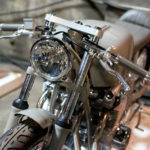 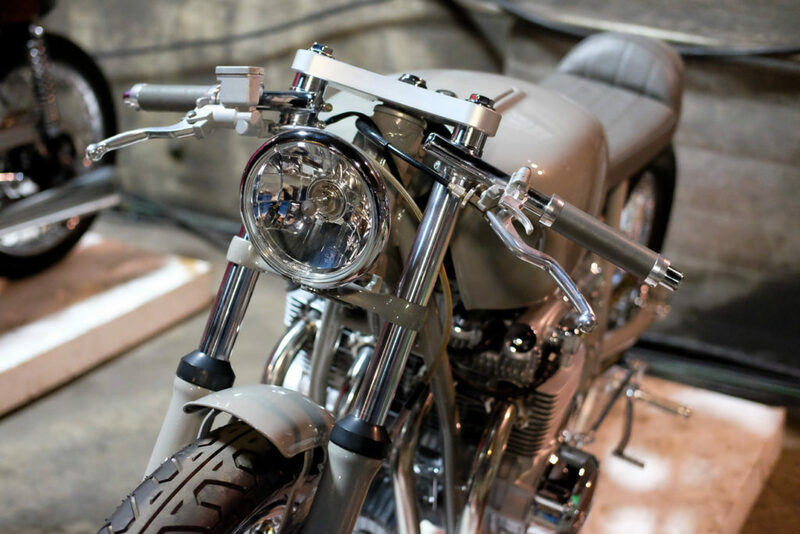 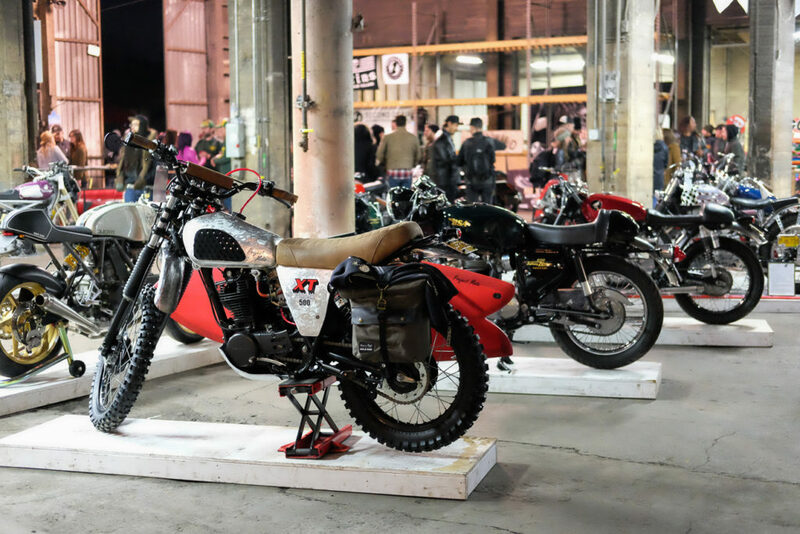 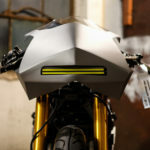 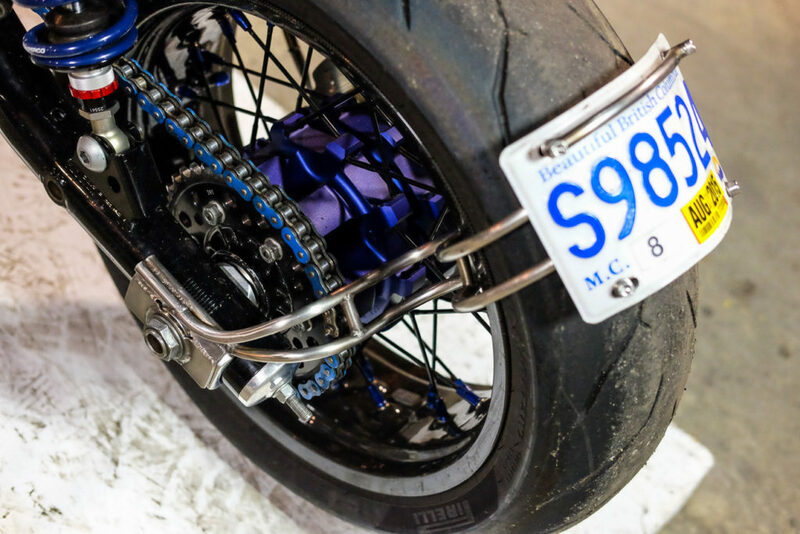 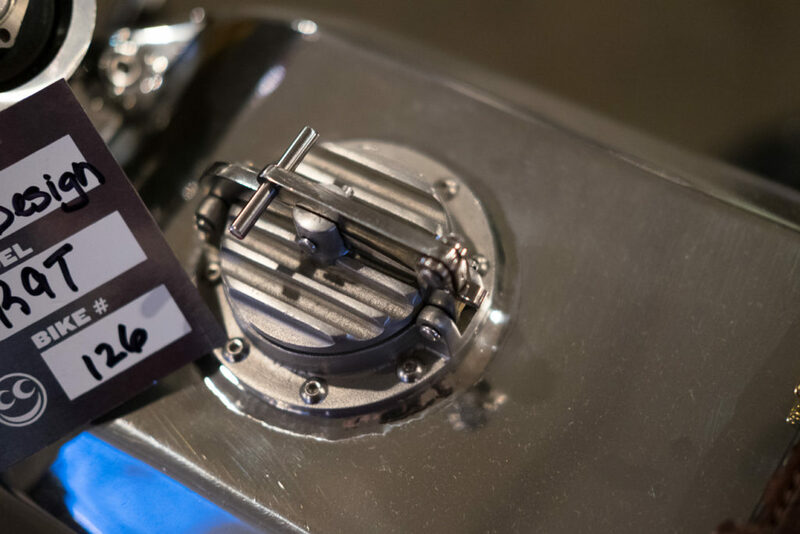 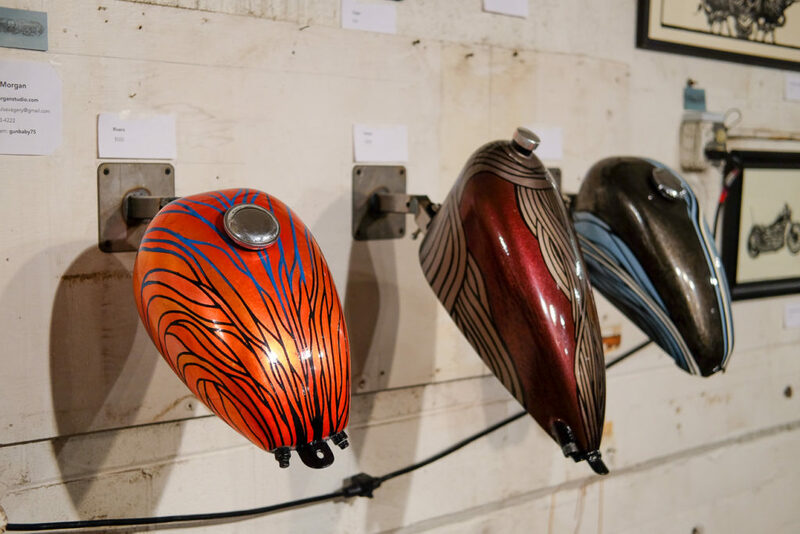 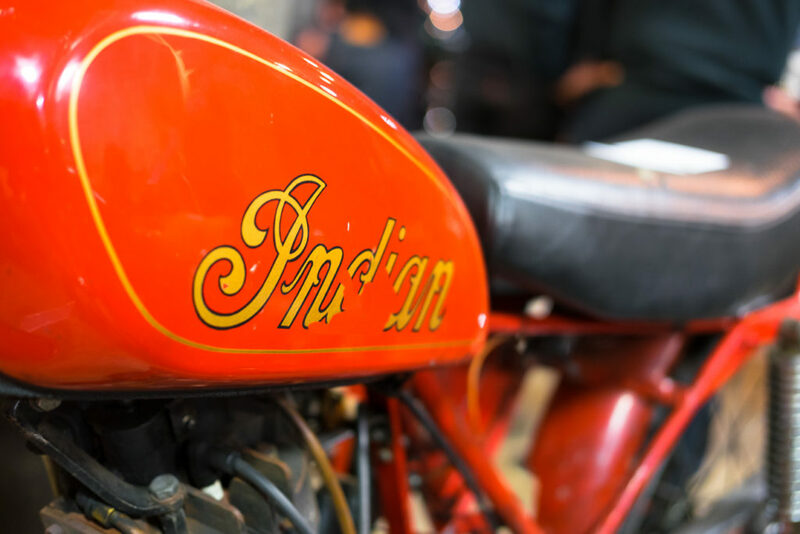 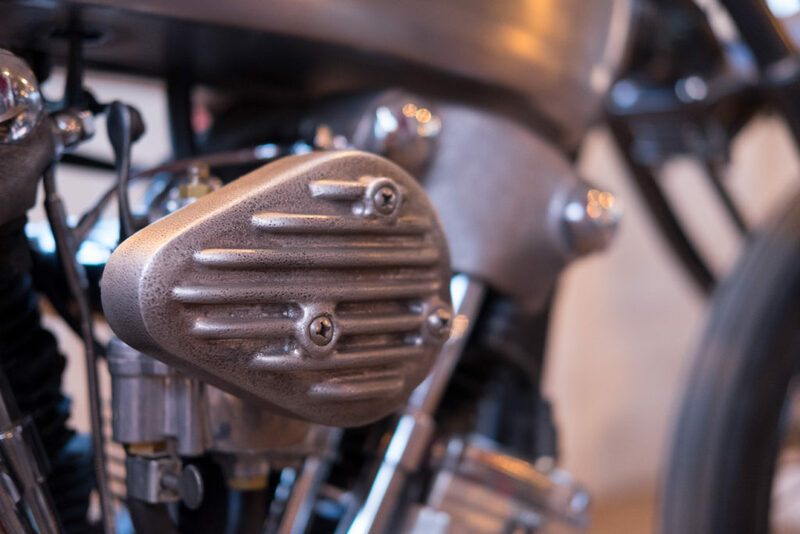 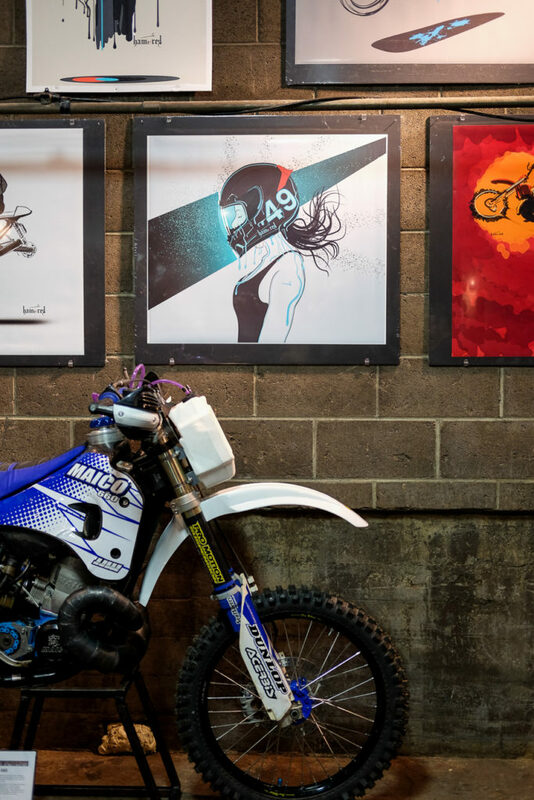 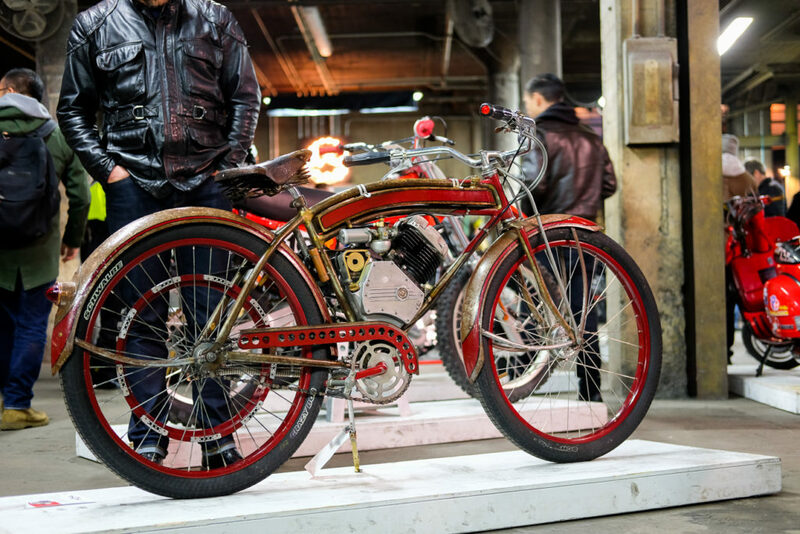 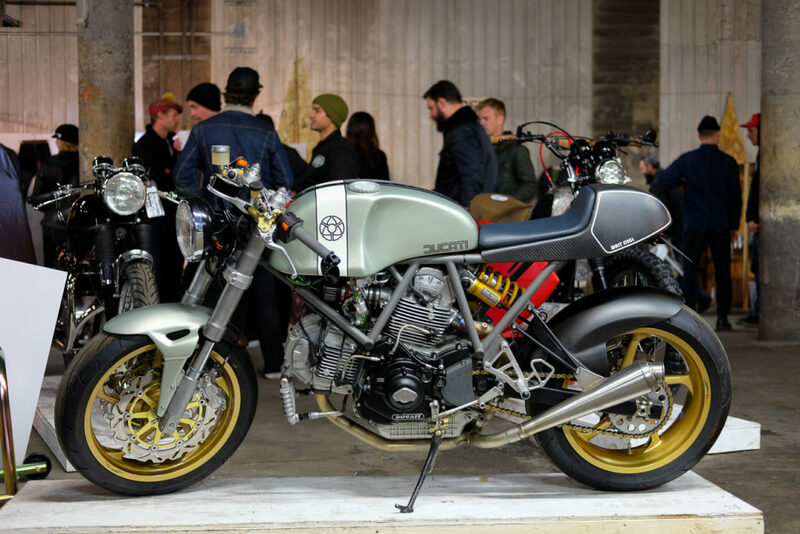 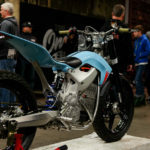 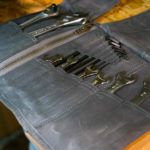 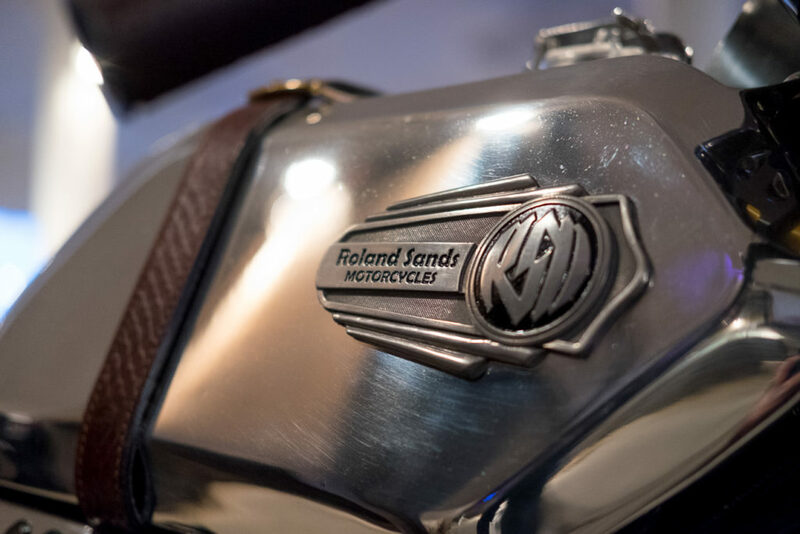 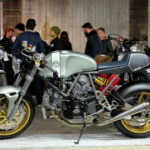 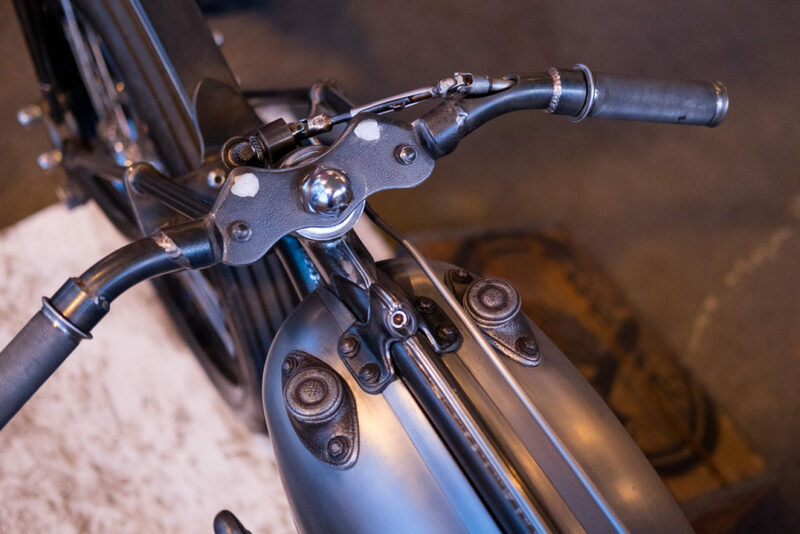 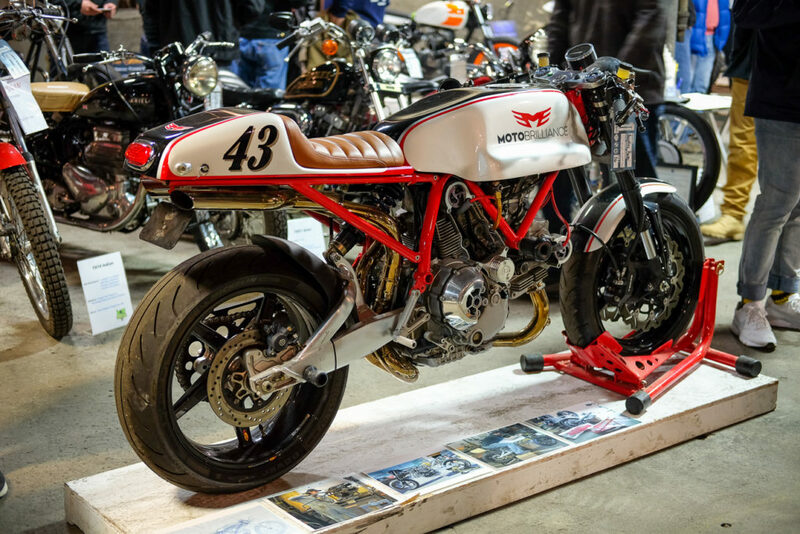 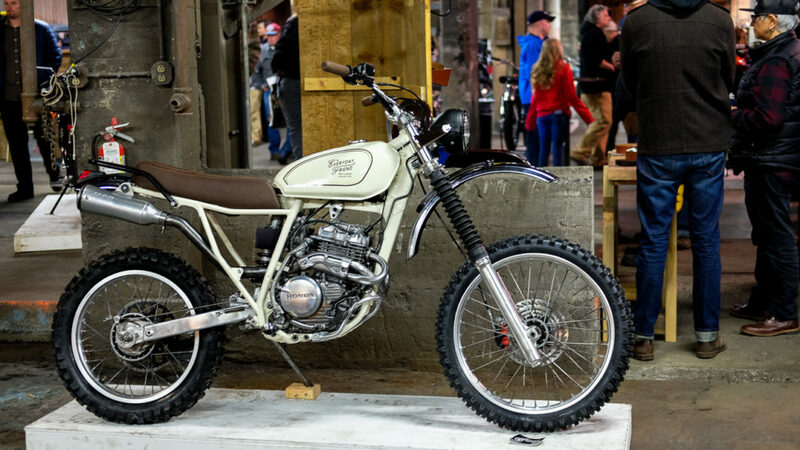 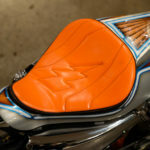 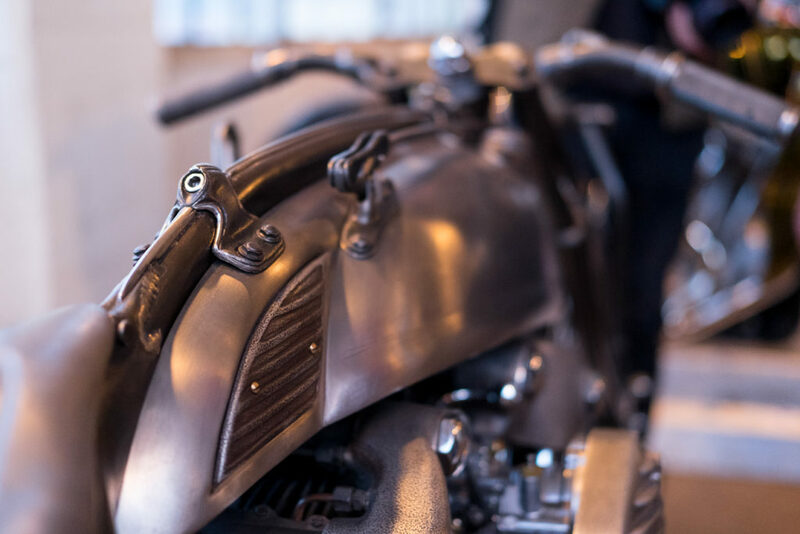 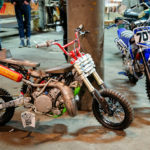 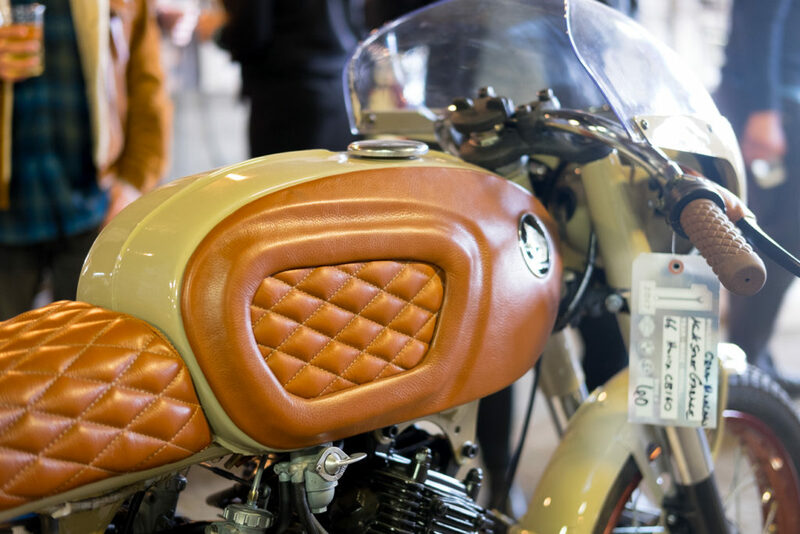 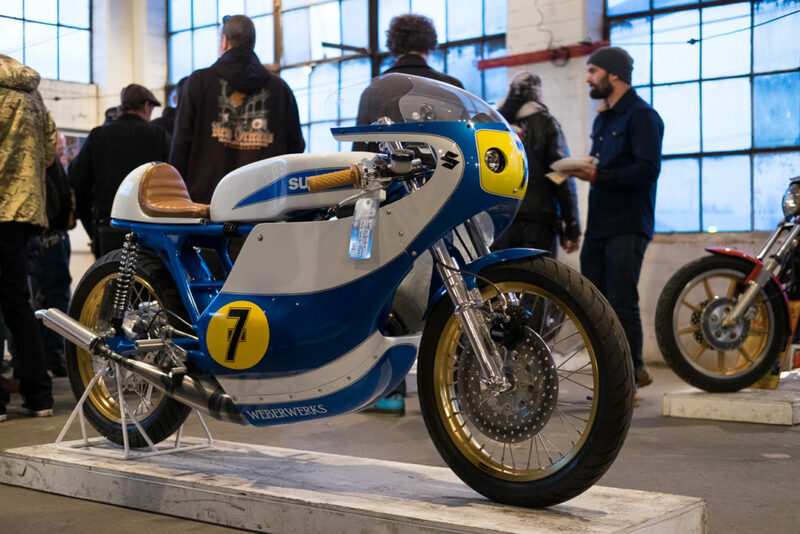 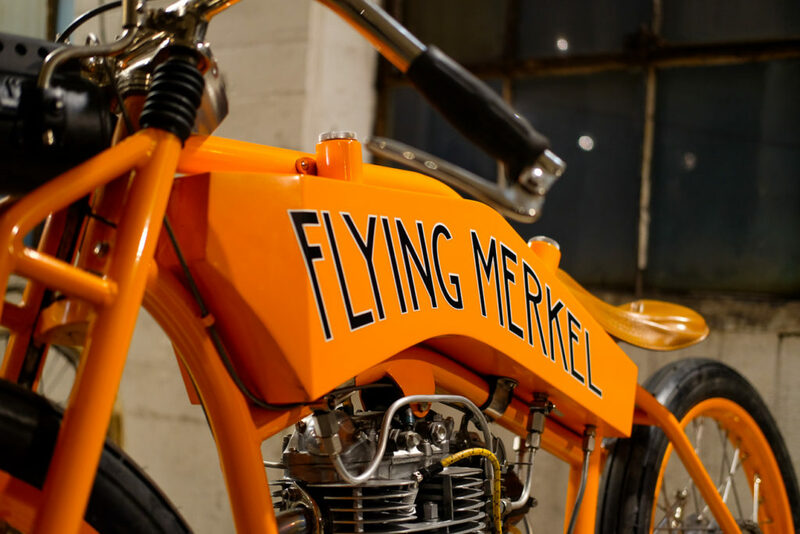 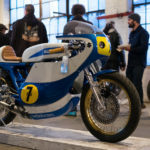 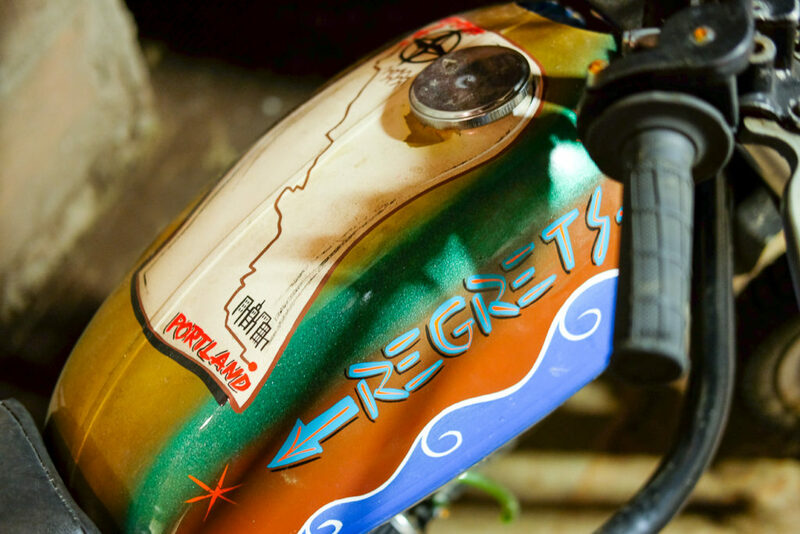 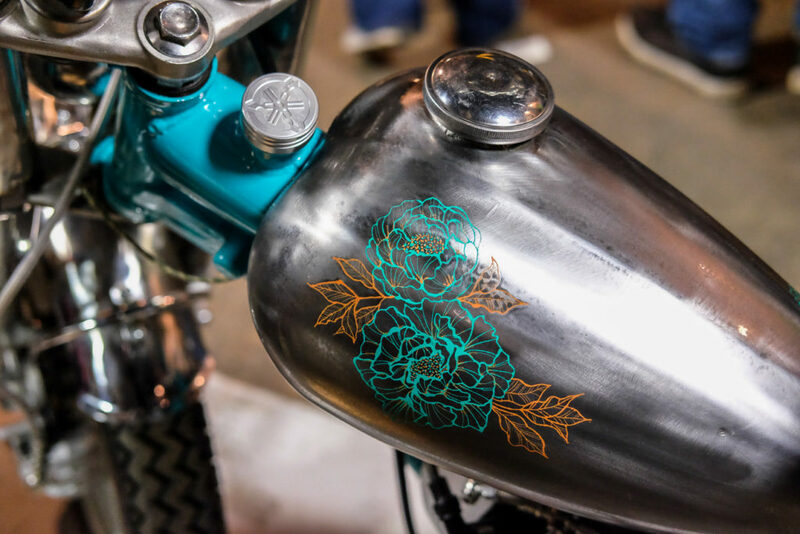 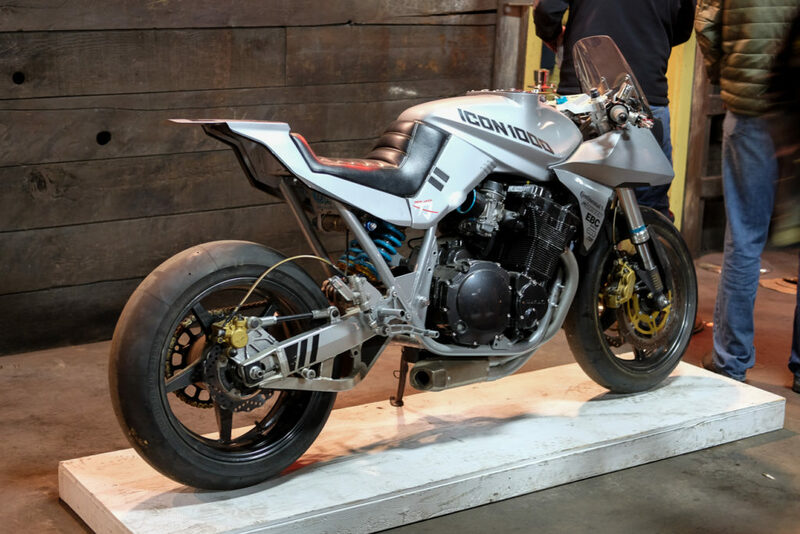 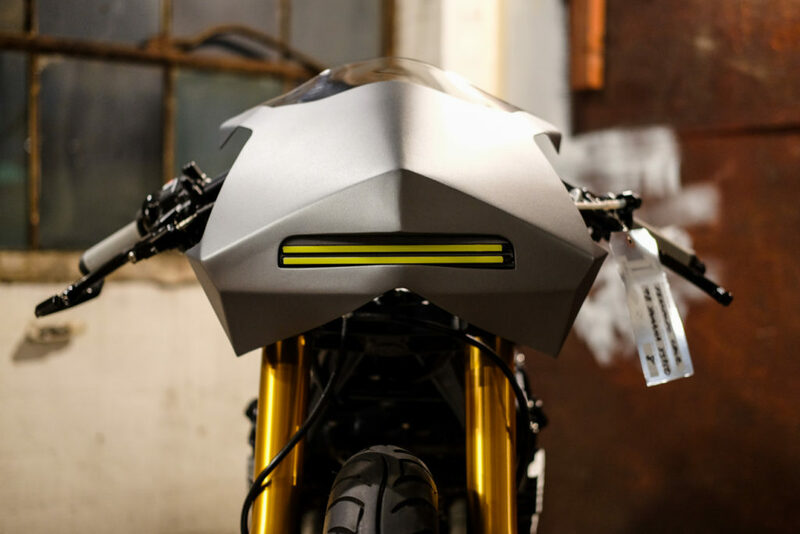 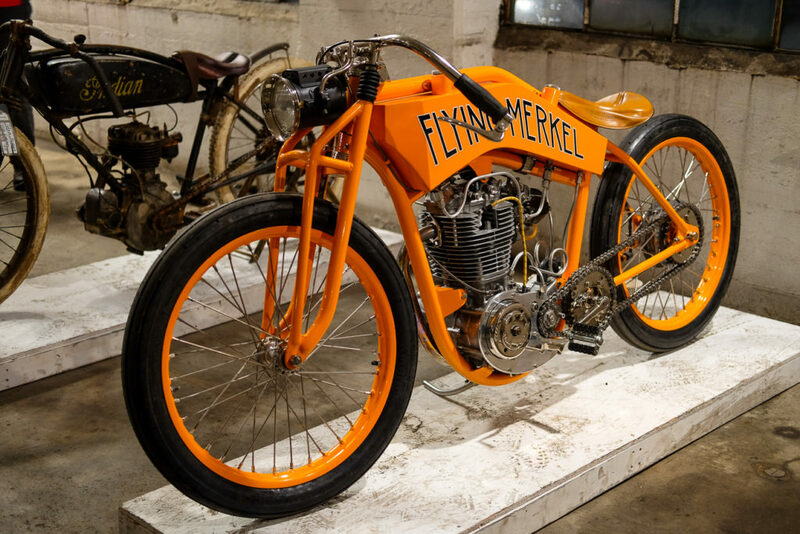 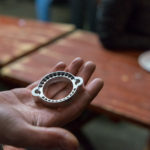 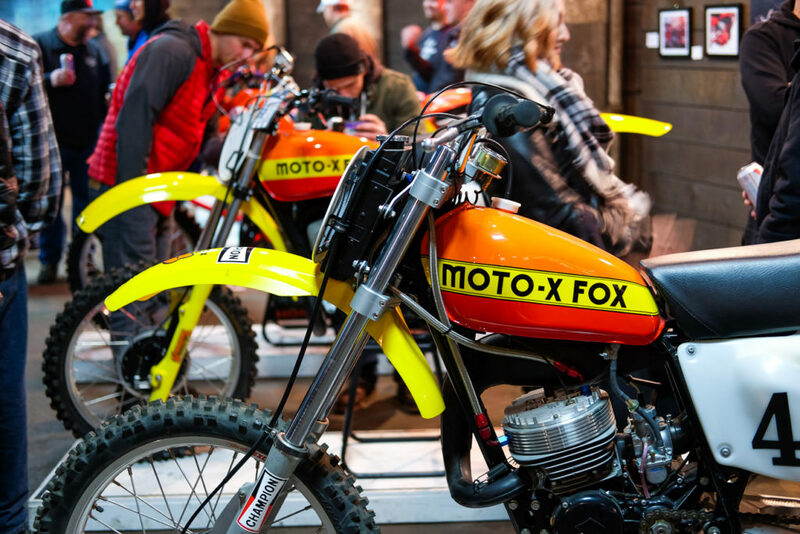 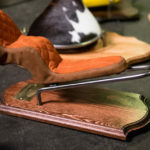 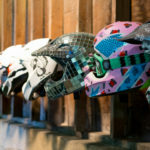 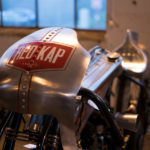 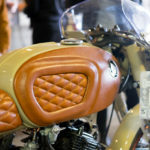 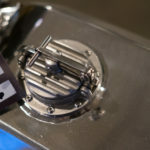 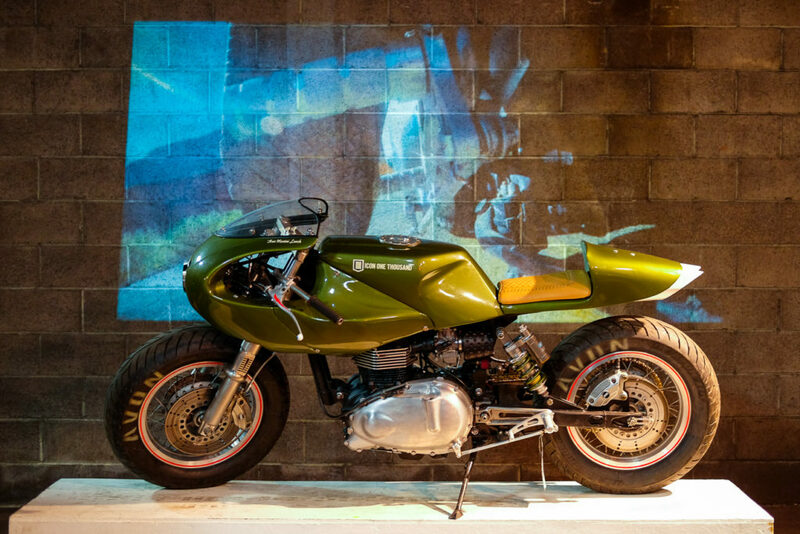 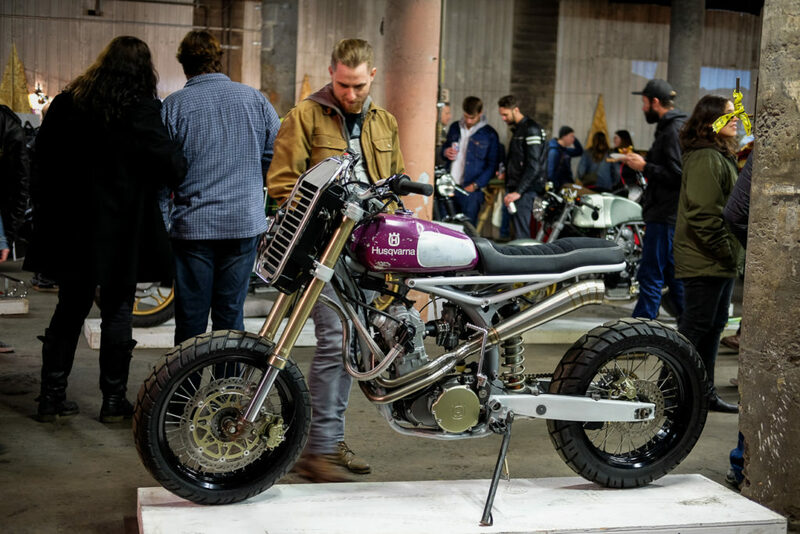 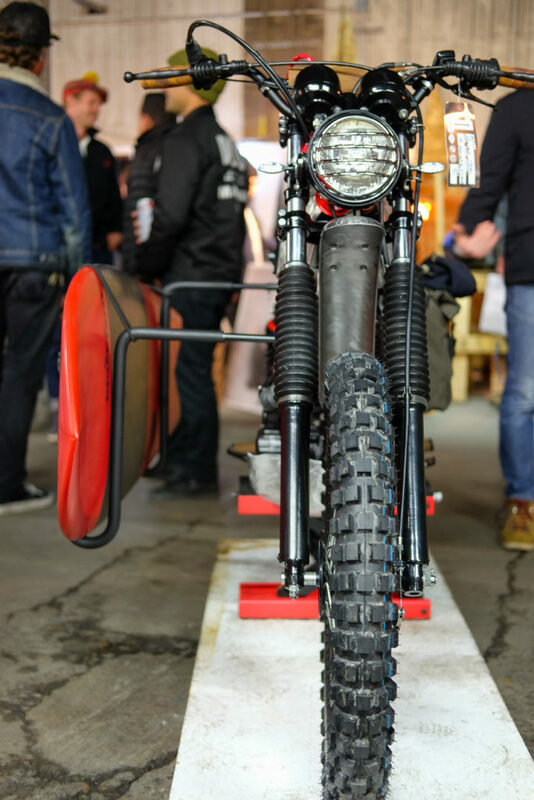 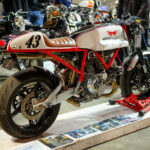 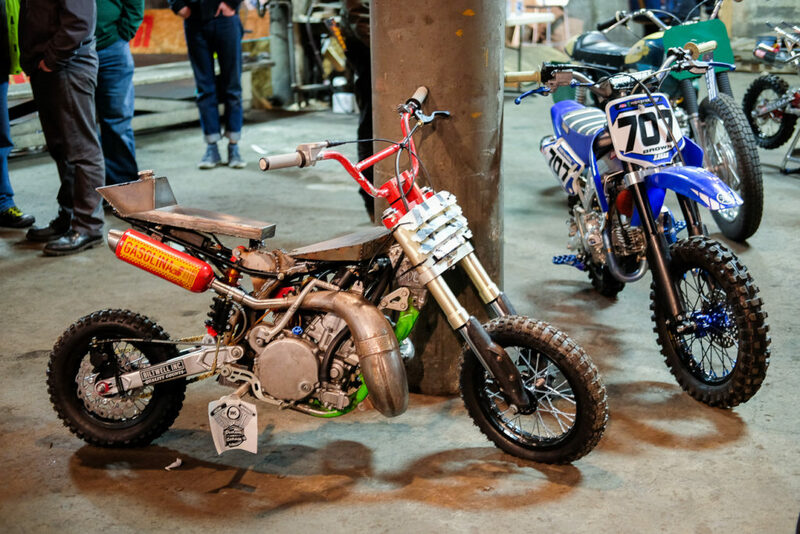 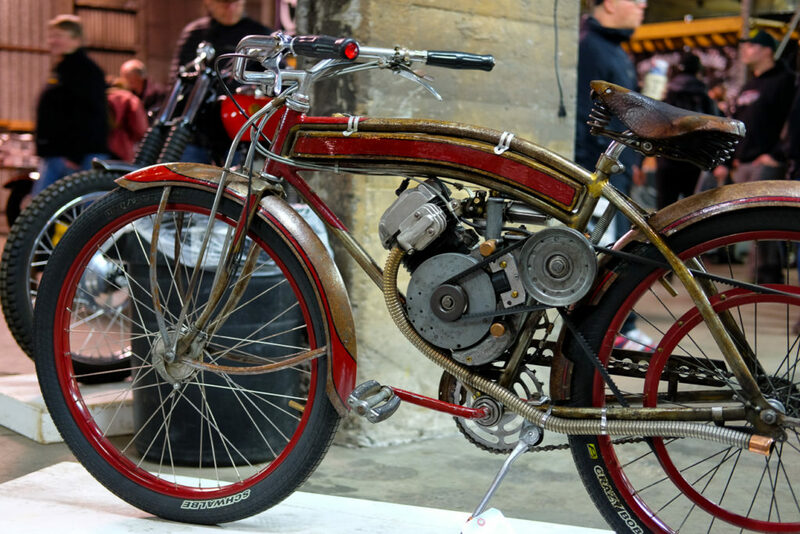 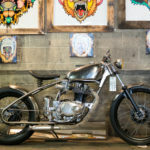 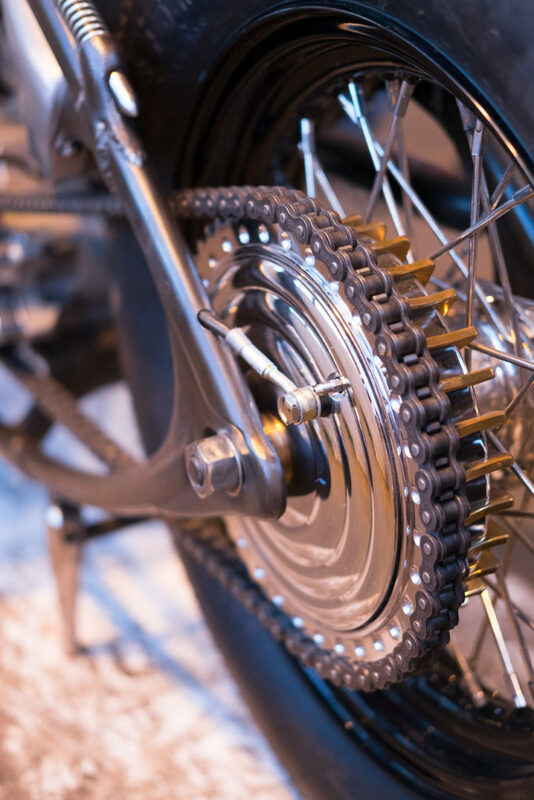 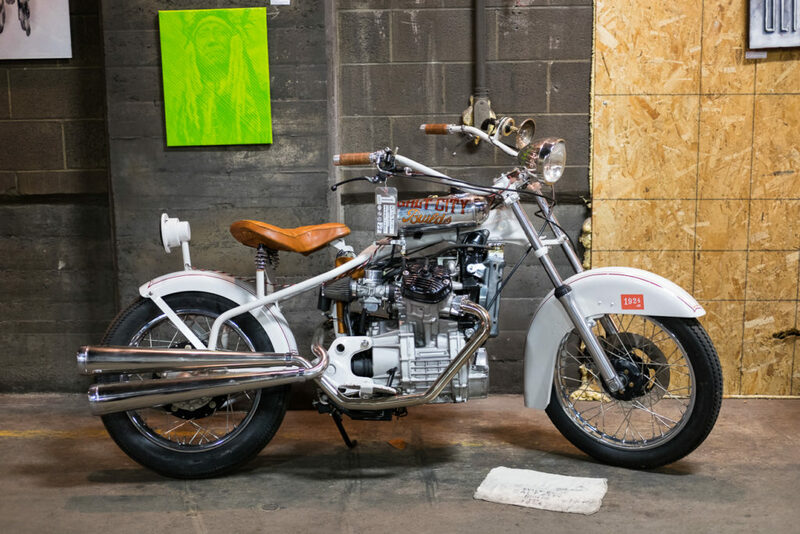 The eighth annual One Motorcycle Show took place in Portland last weekend, featuring over 100 custom bikes from across the continent. 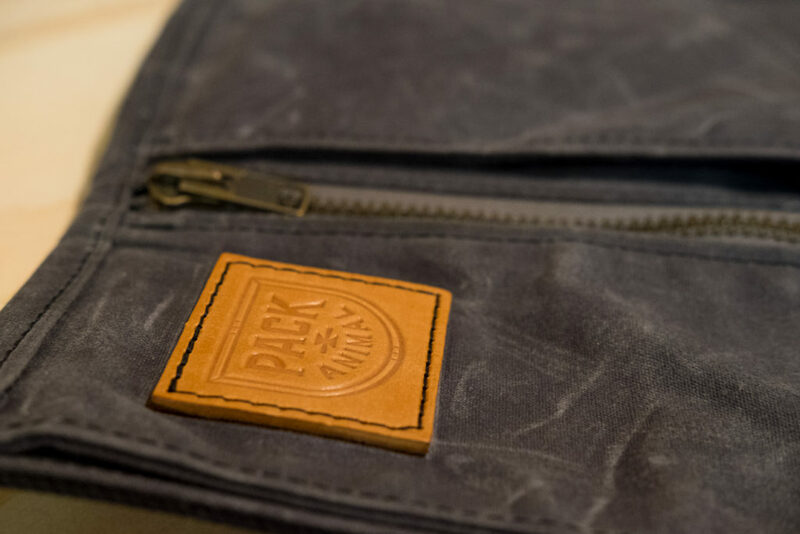 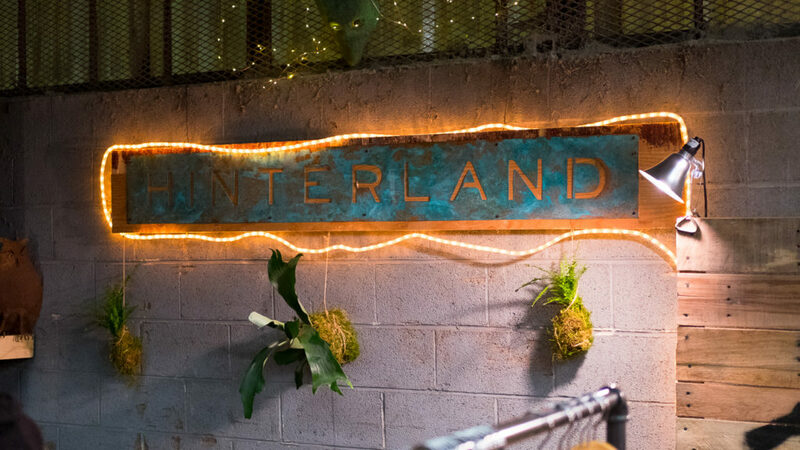 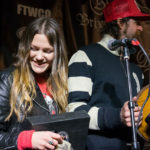 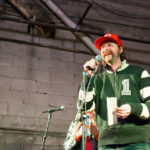 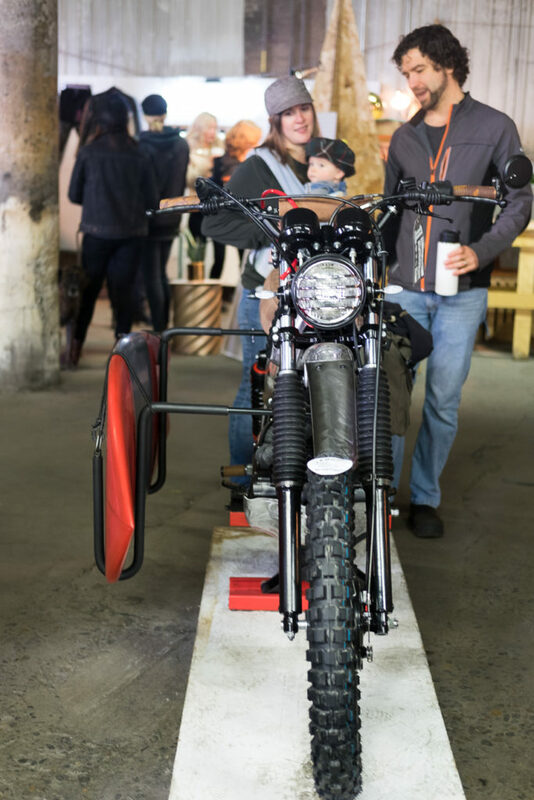 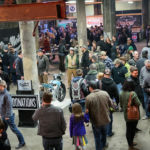 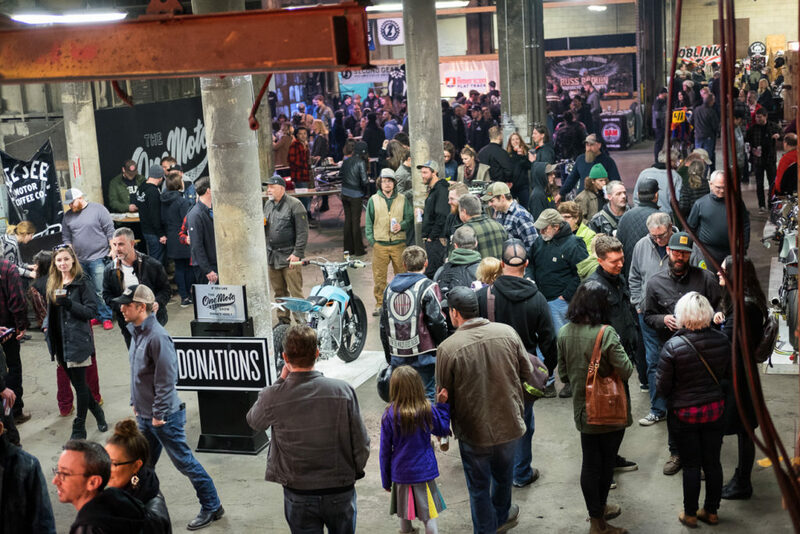 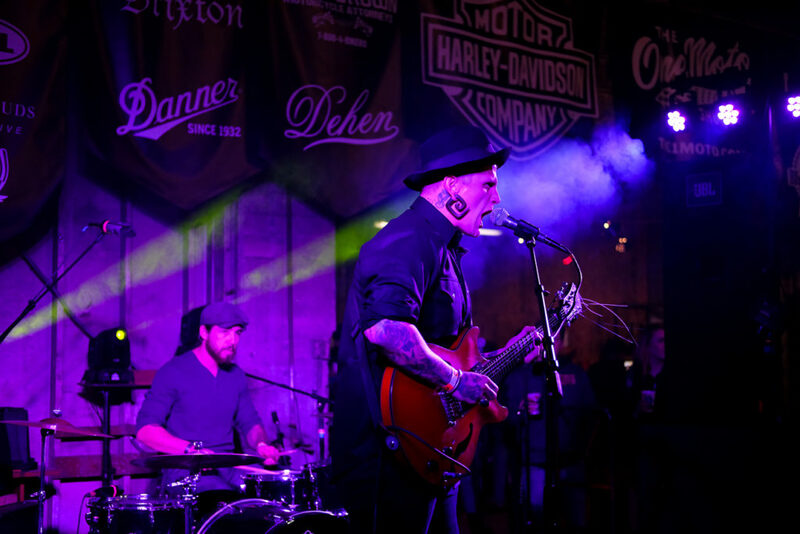 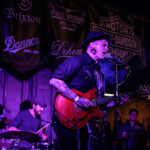 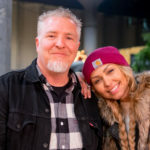 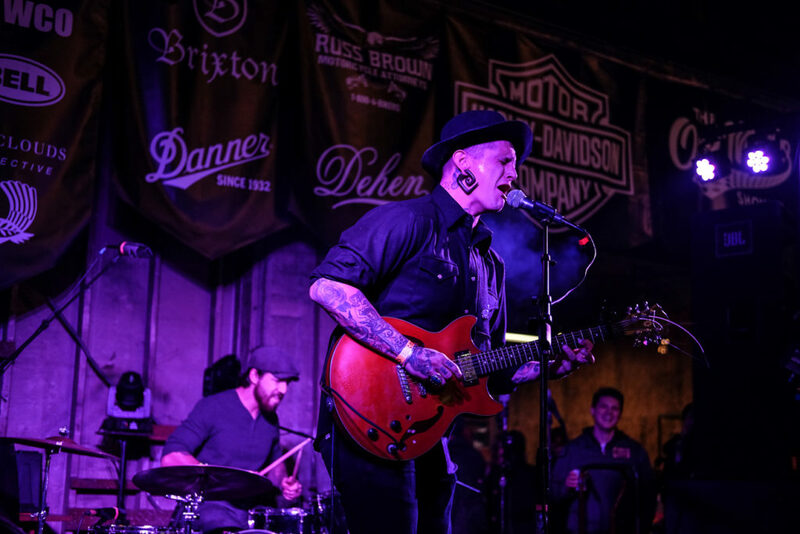 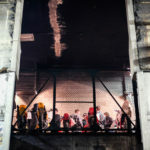 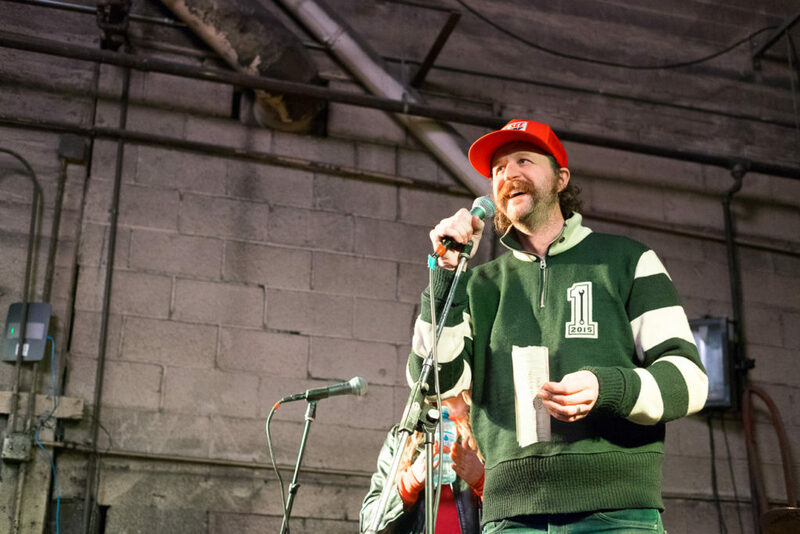 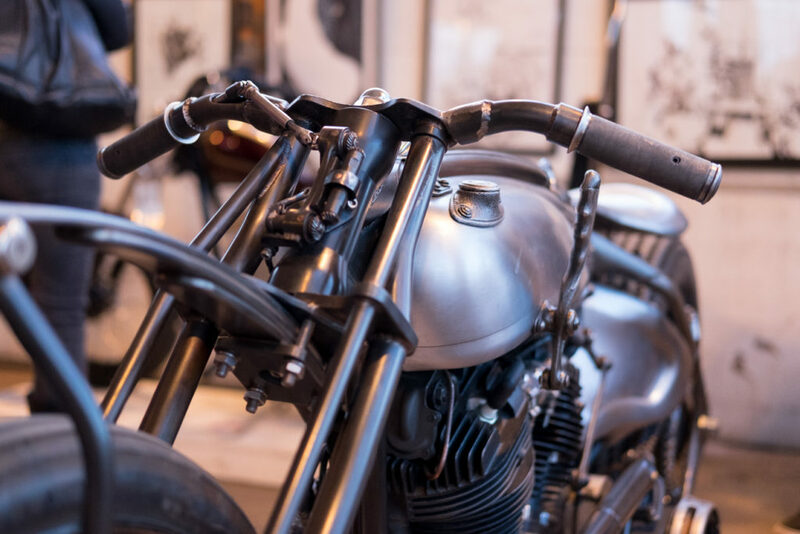 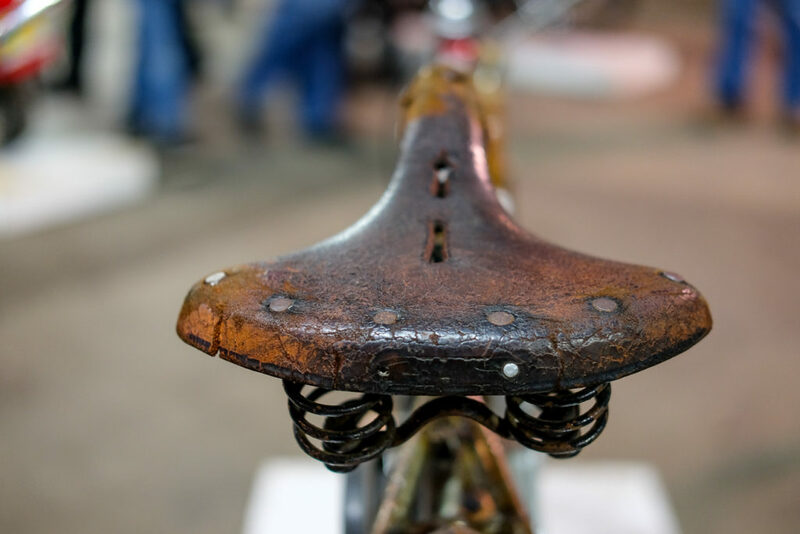 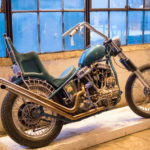 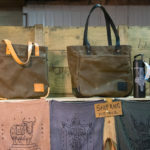 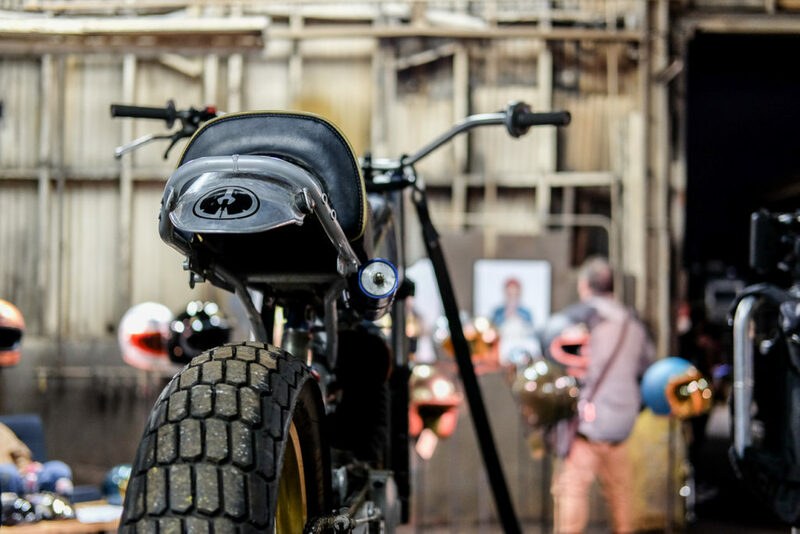 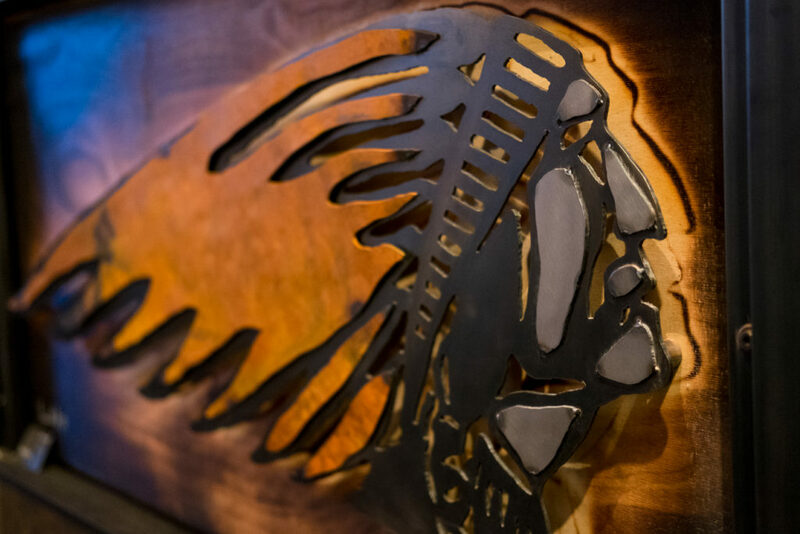 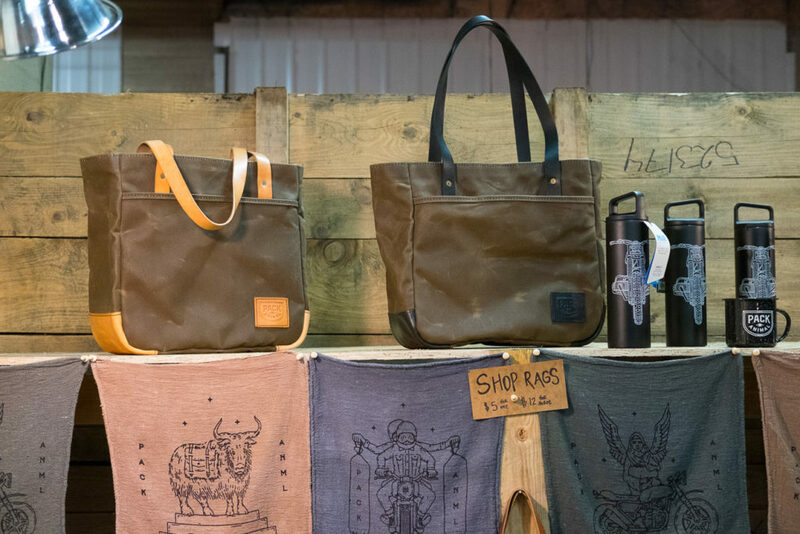 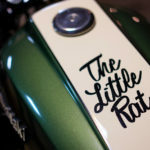 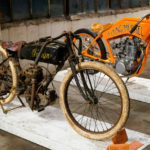 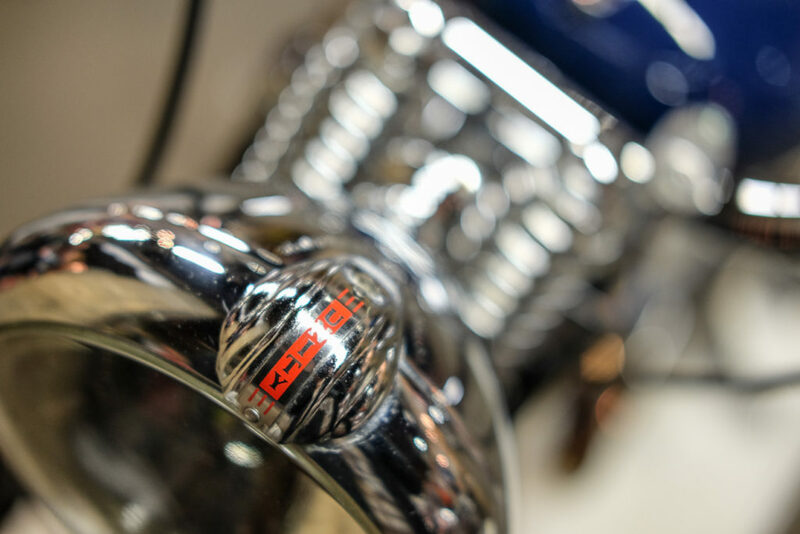 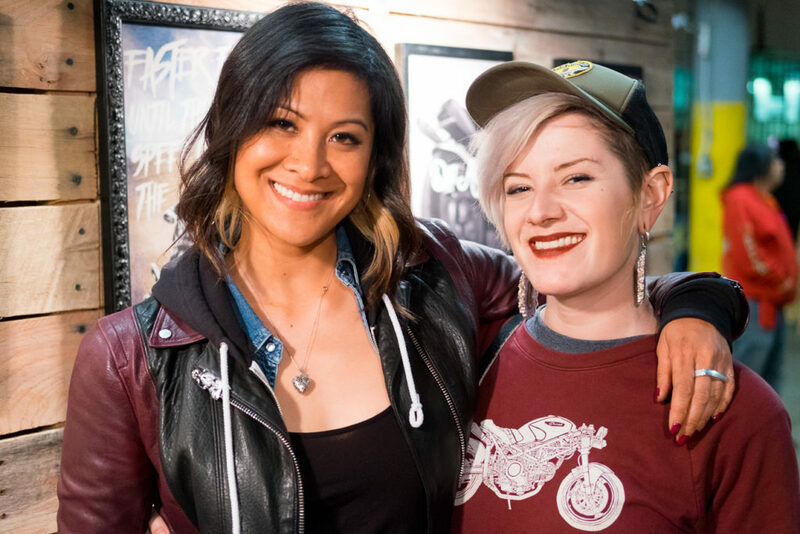 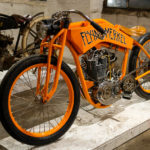 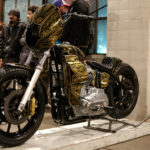 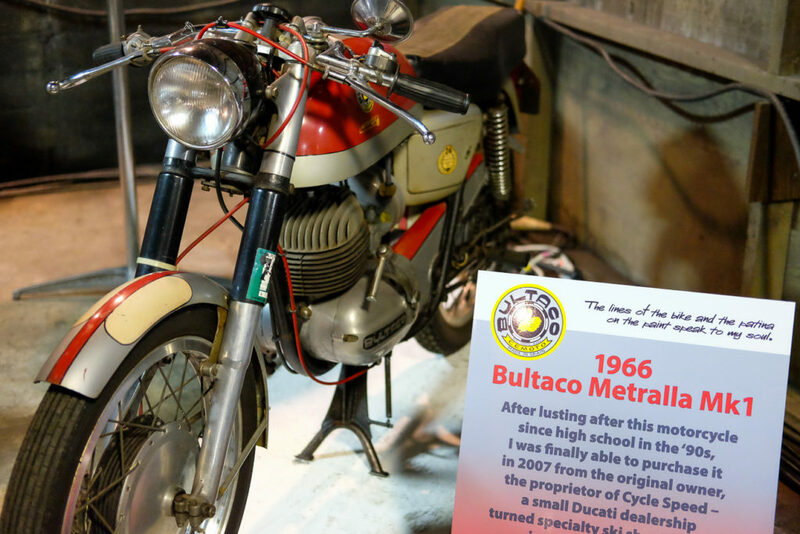 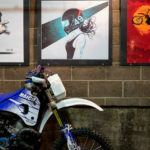 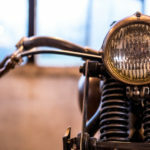 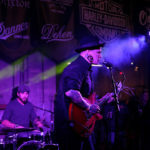 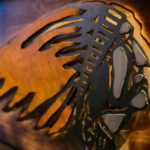 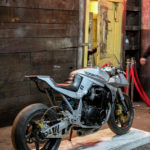 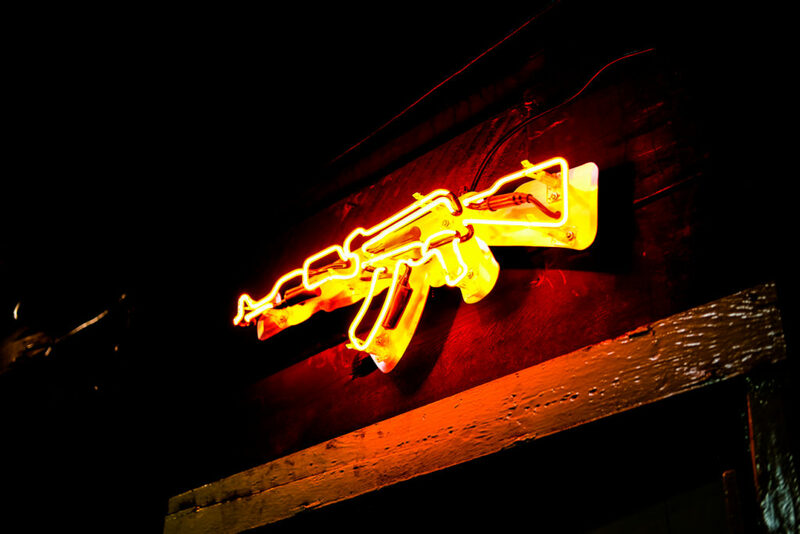 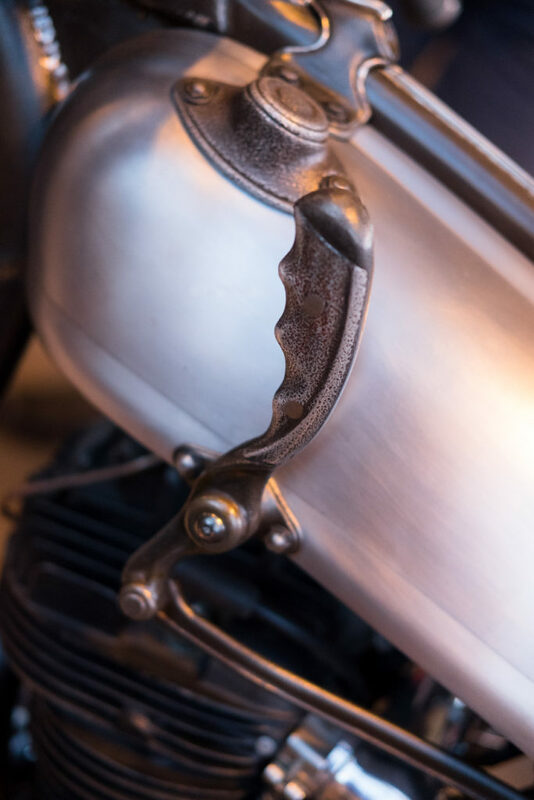 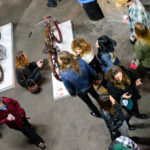 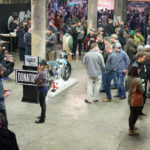 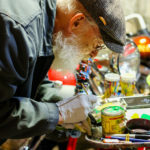 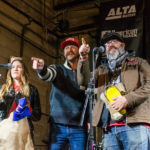 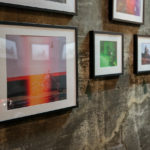 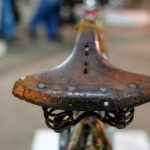 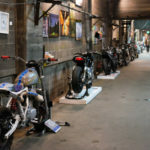 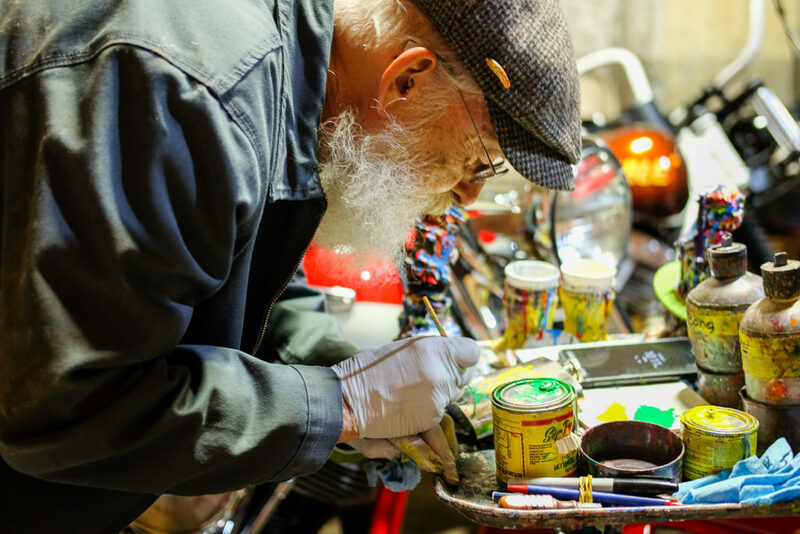 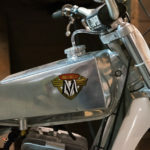 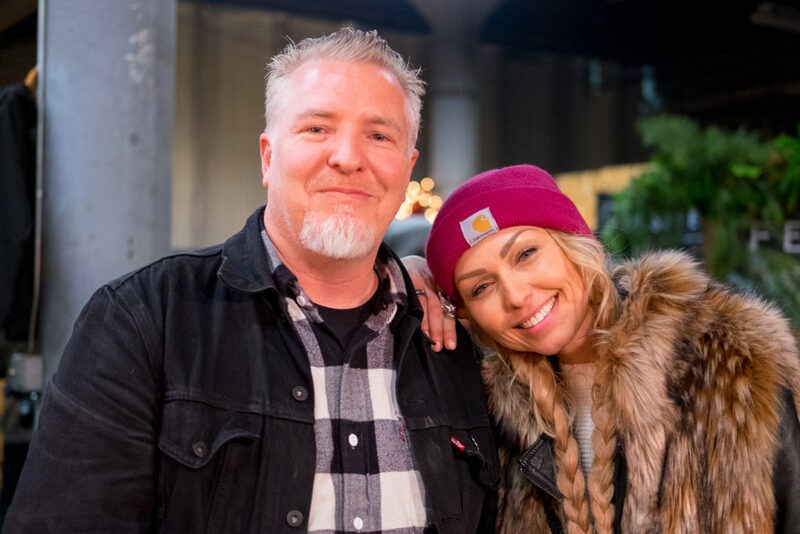 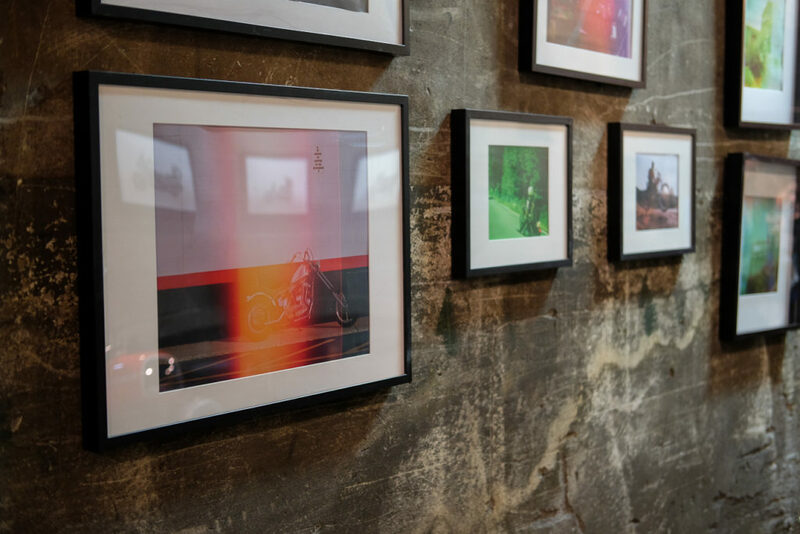 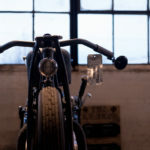 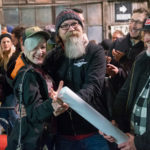 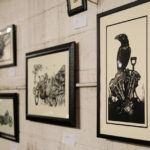 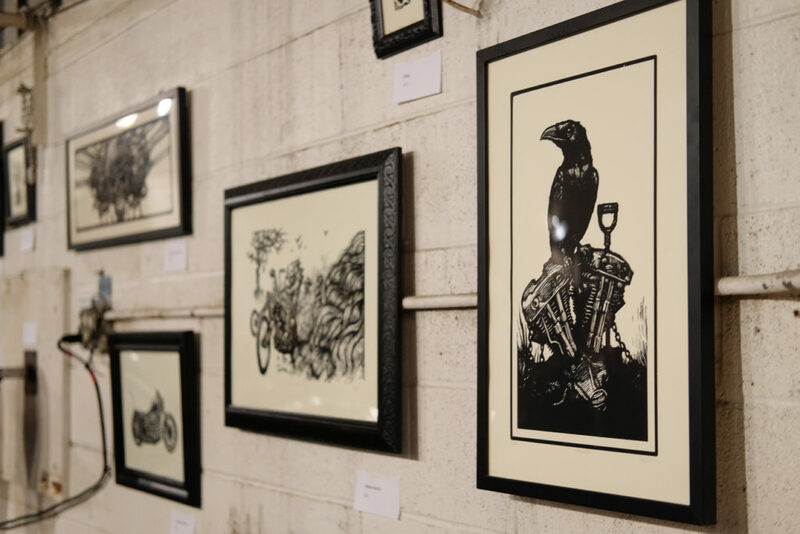 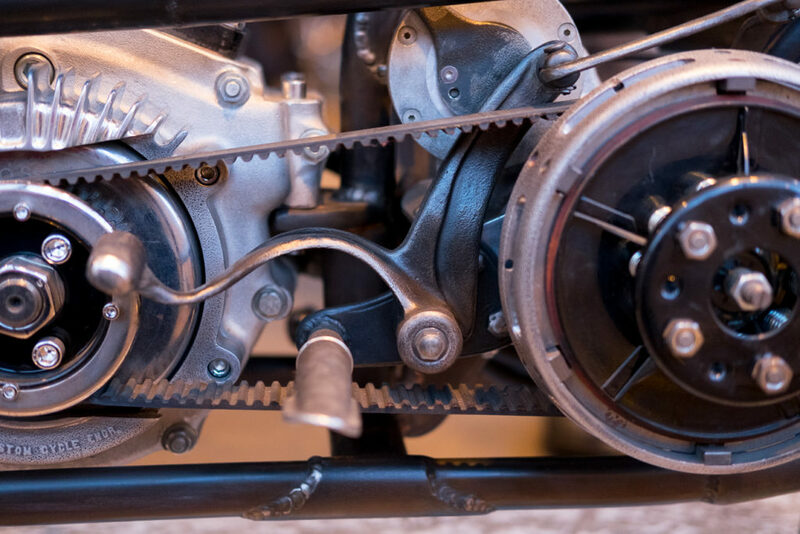 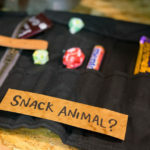 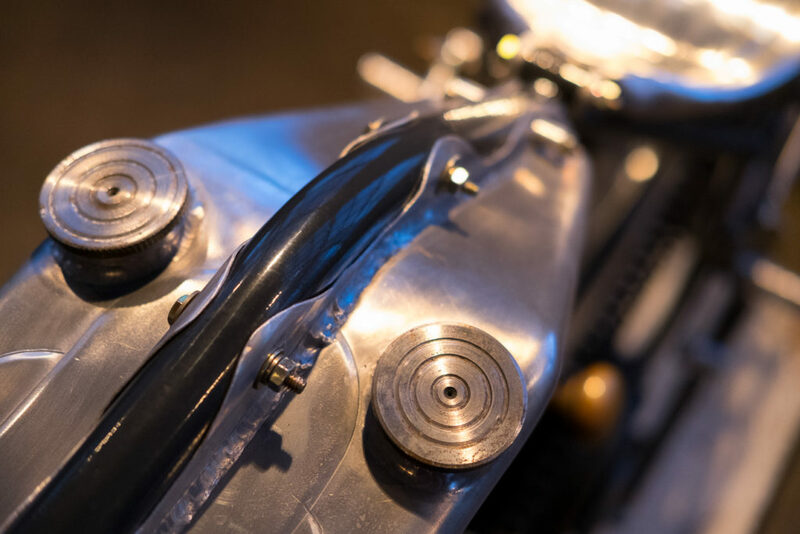 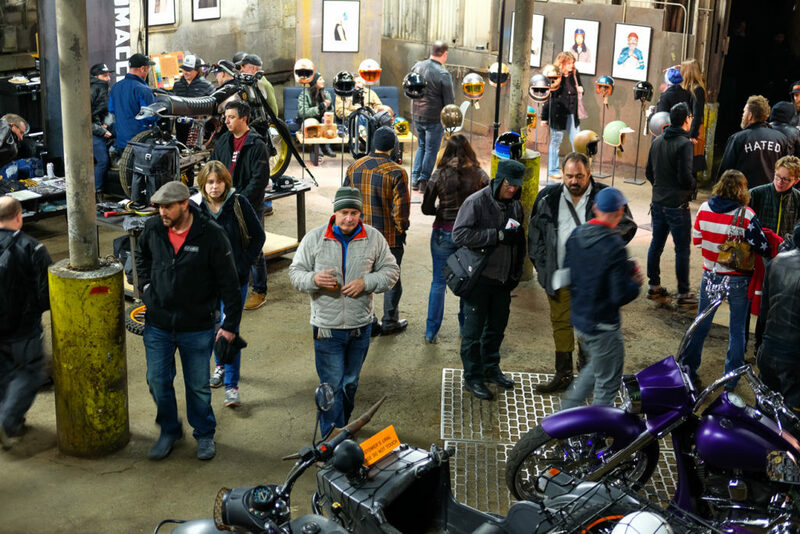 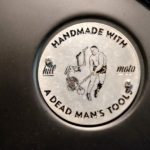 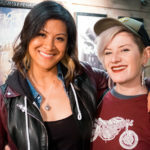 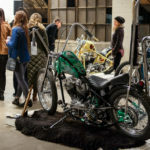 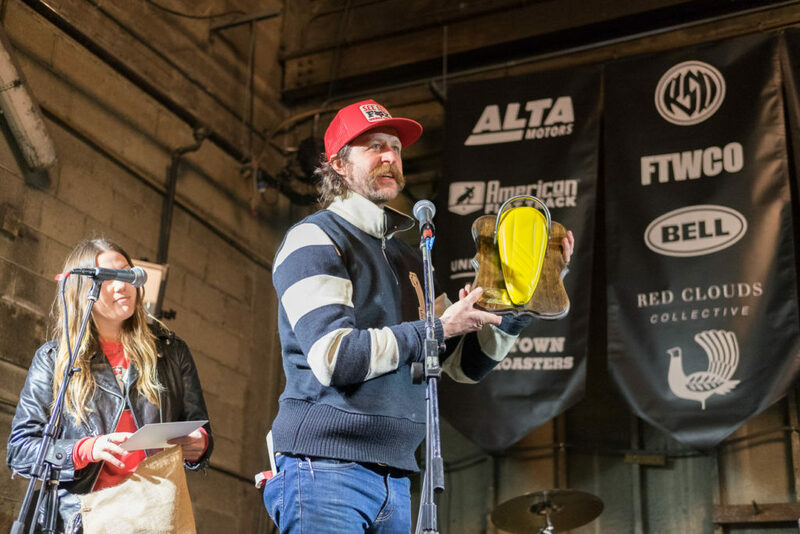 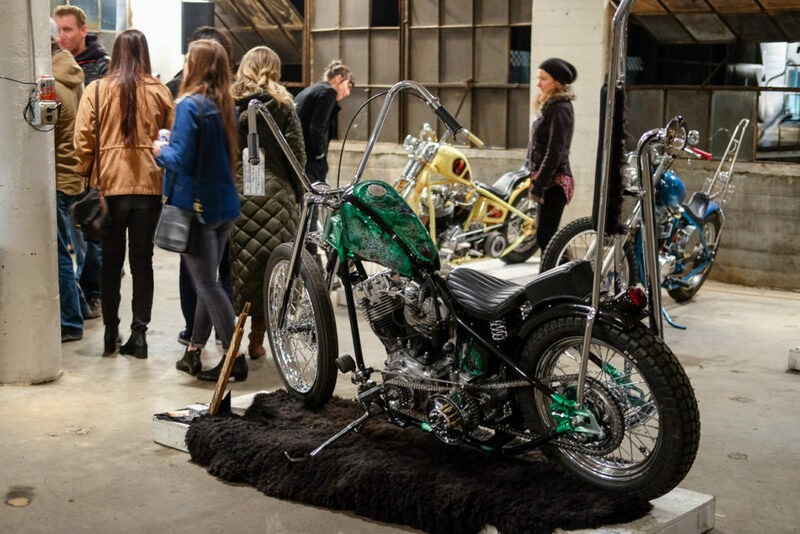 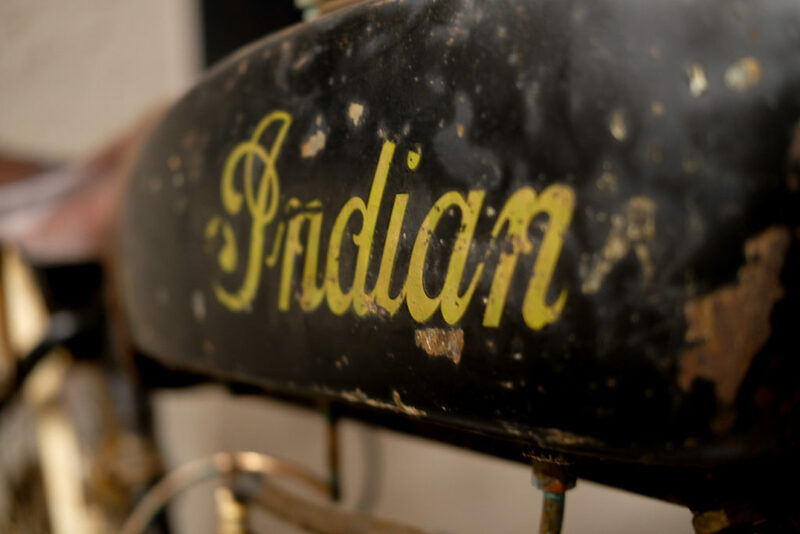 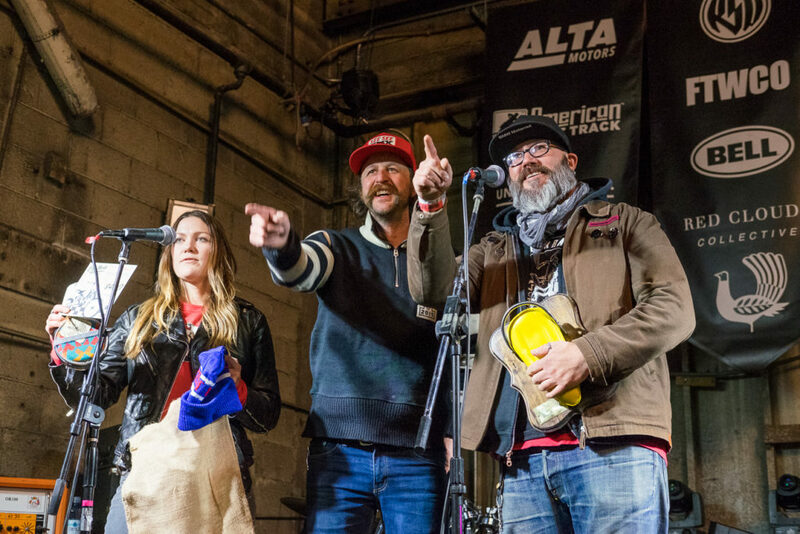 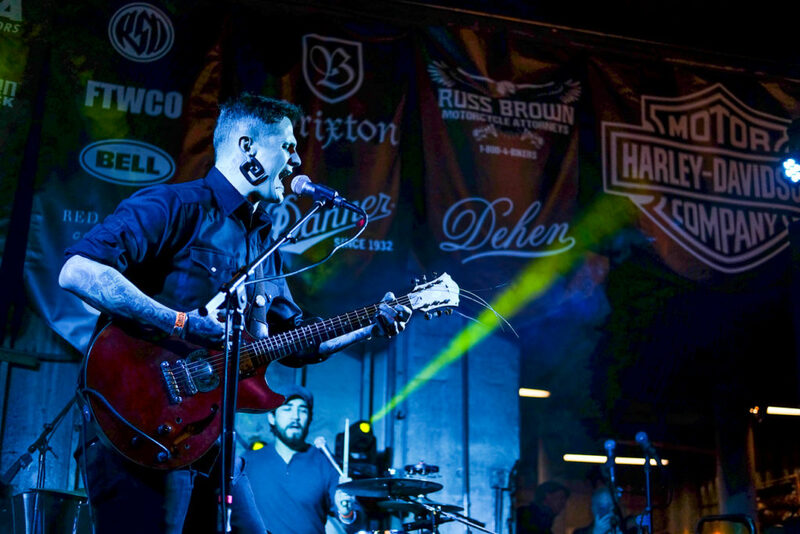 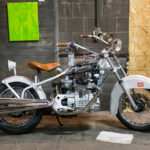 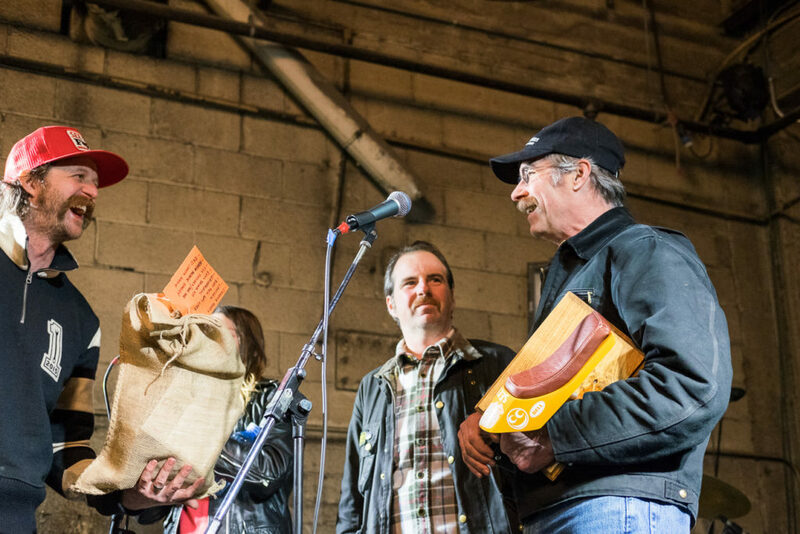 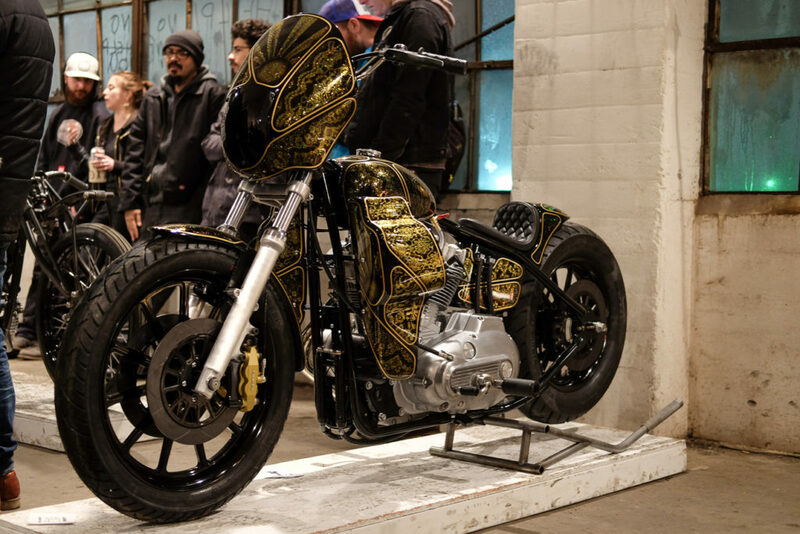 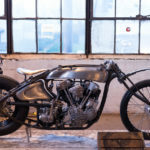 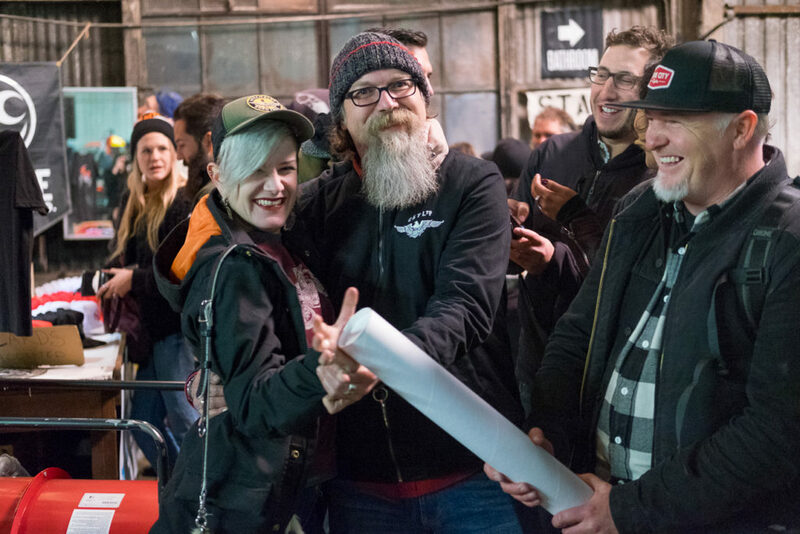 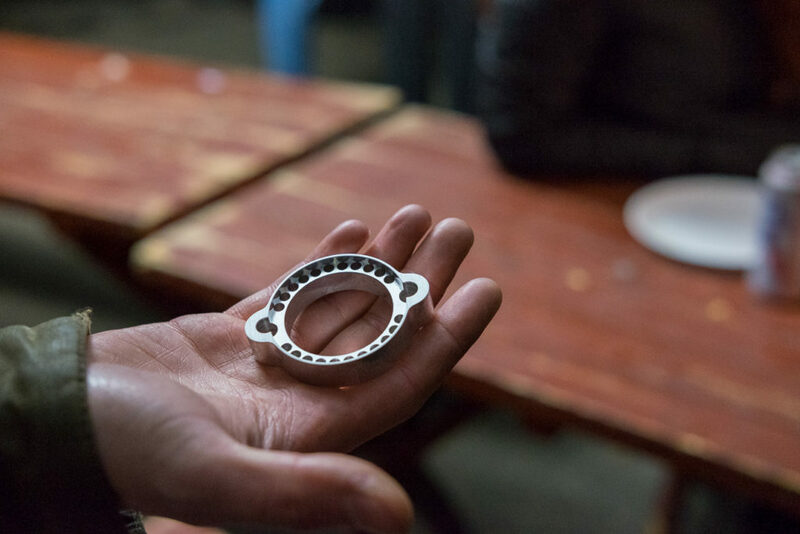 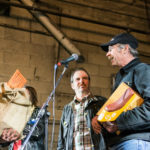 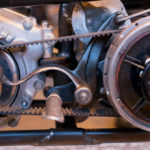 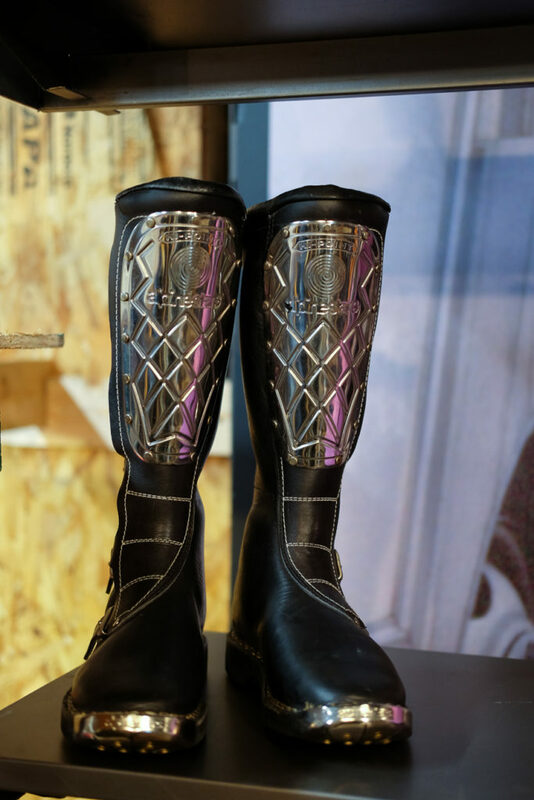 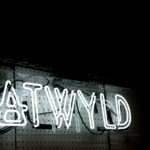 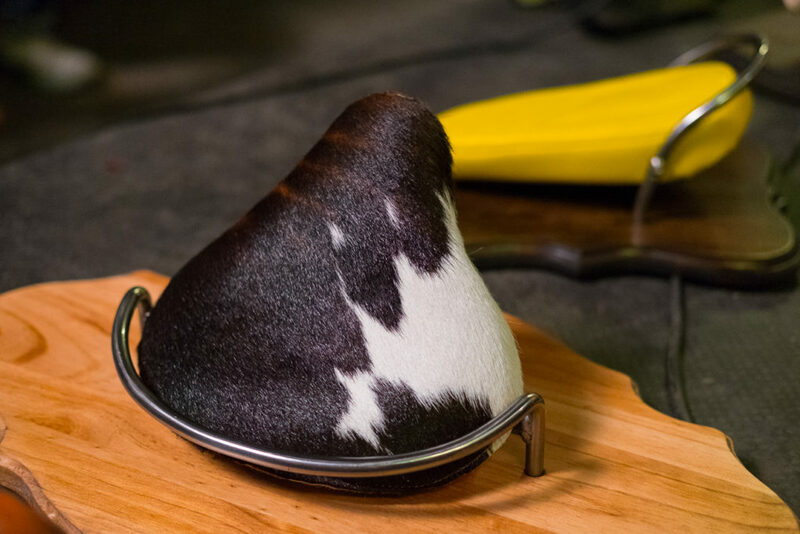 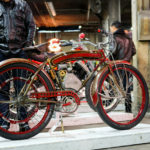 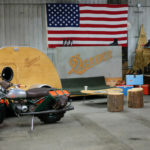 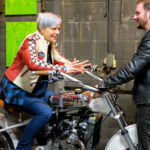 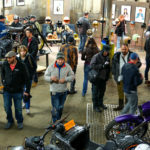 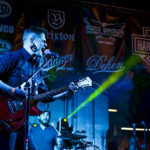 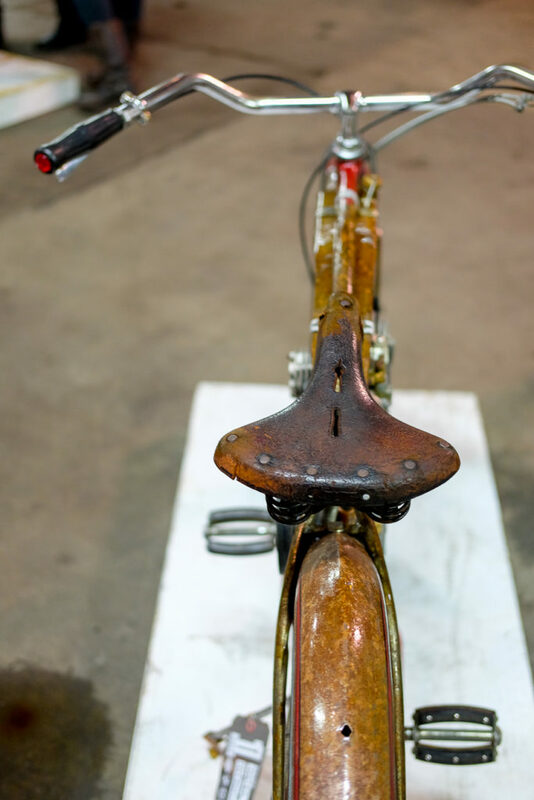 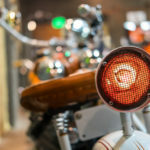 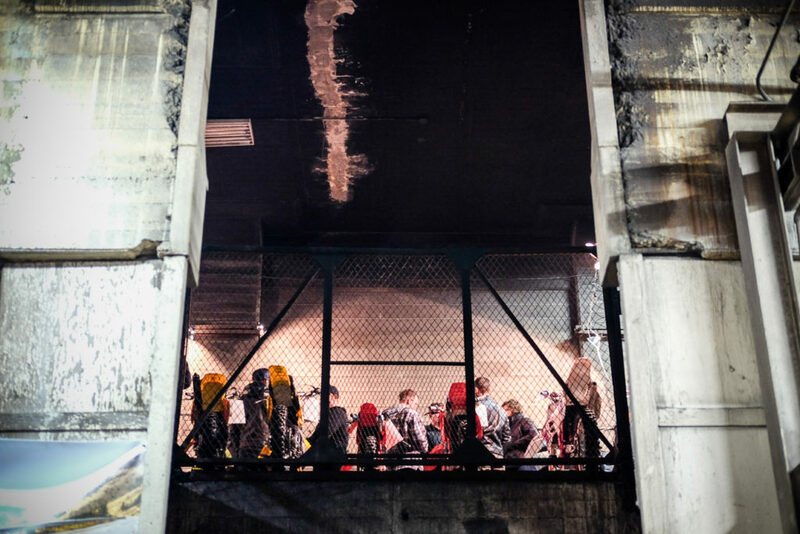 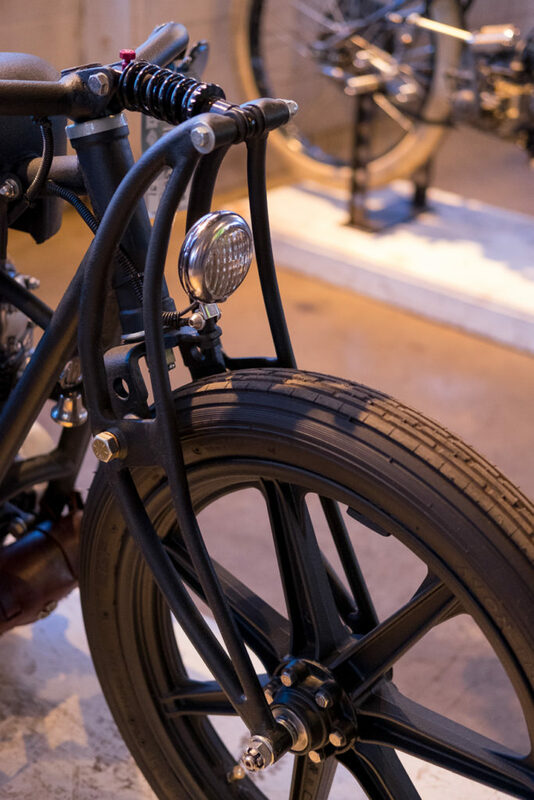 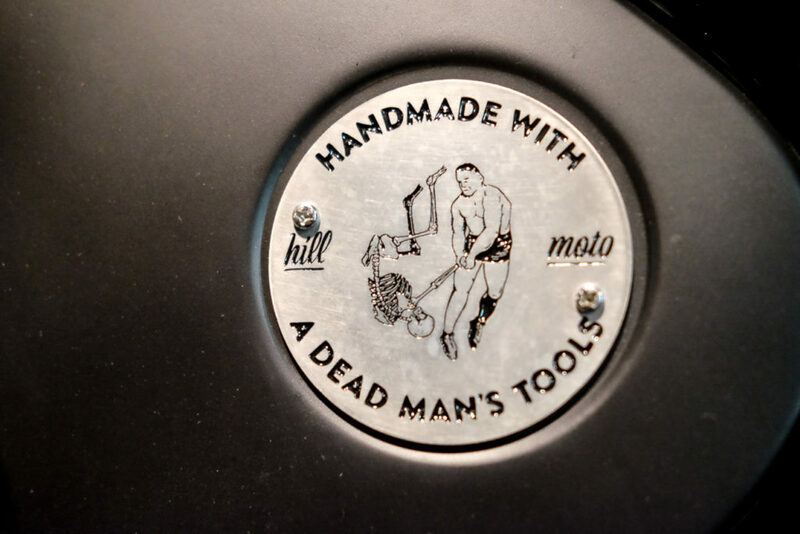 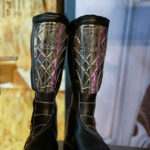 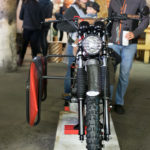 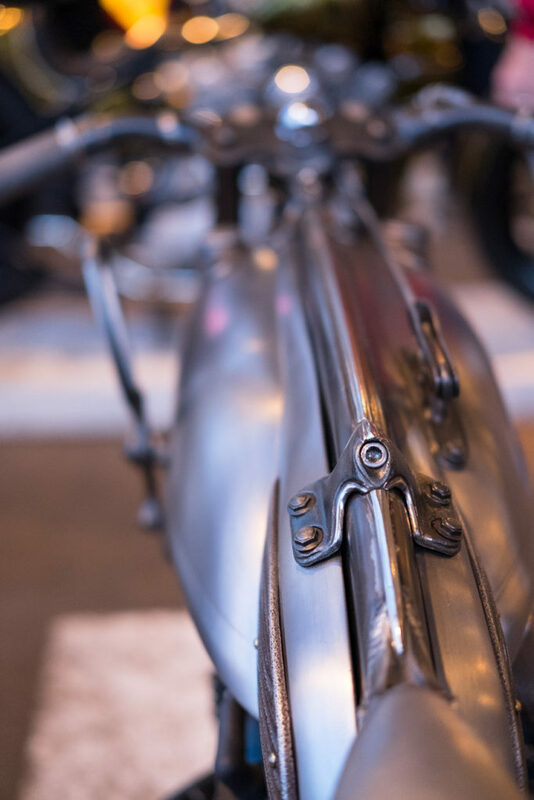 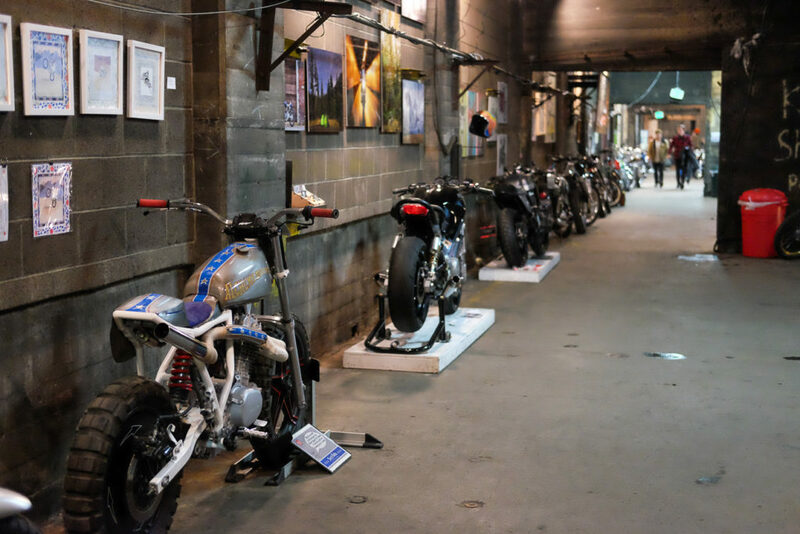 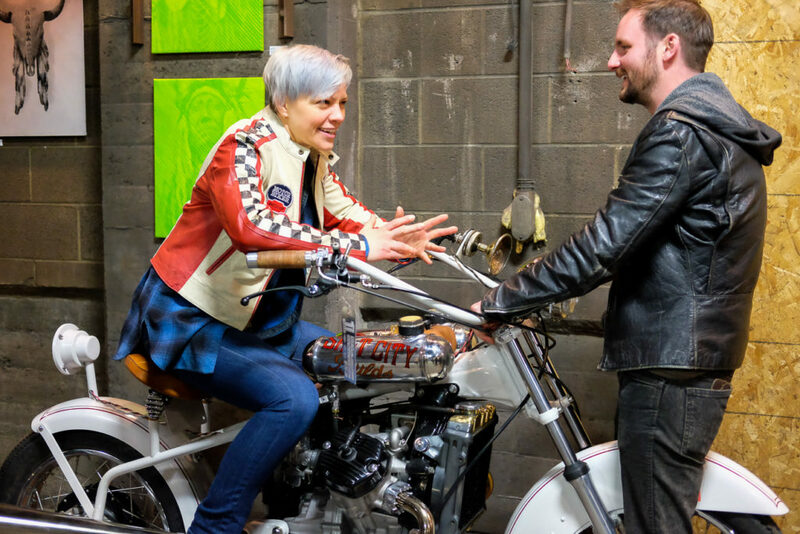 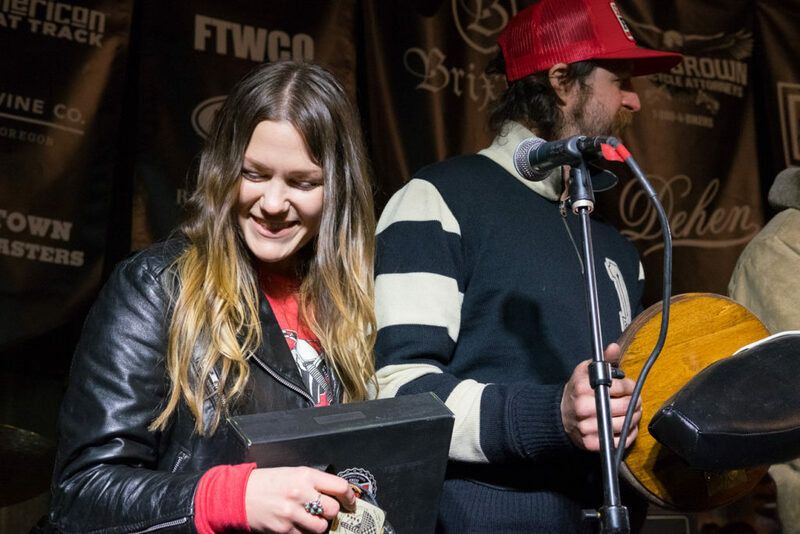 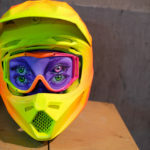 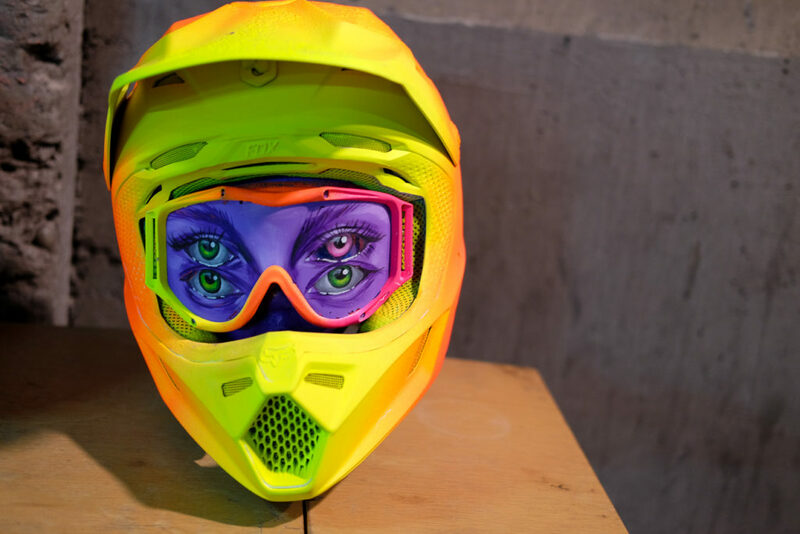 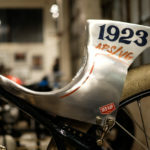 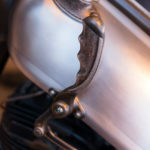 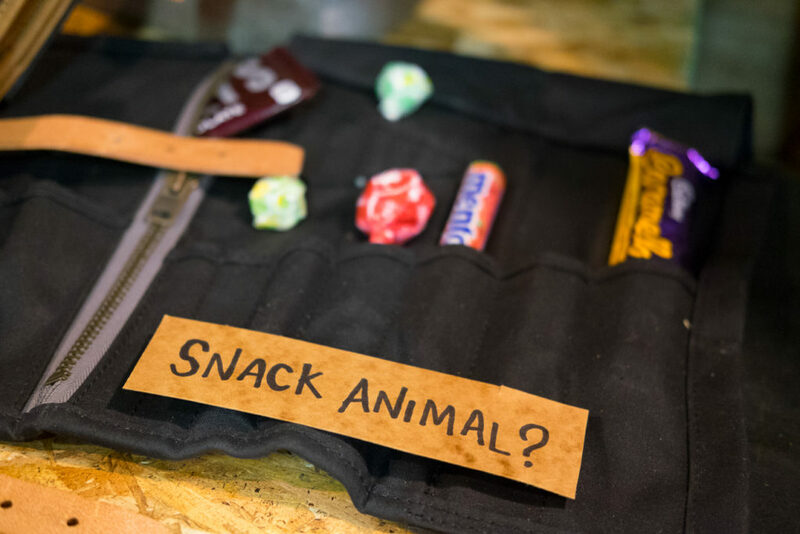 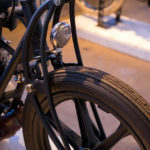 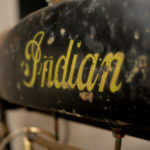 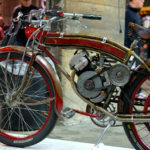 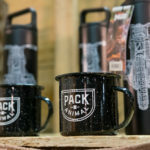 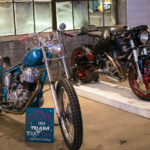 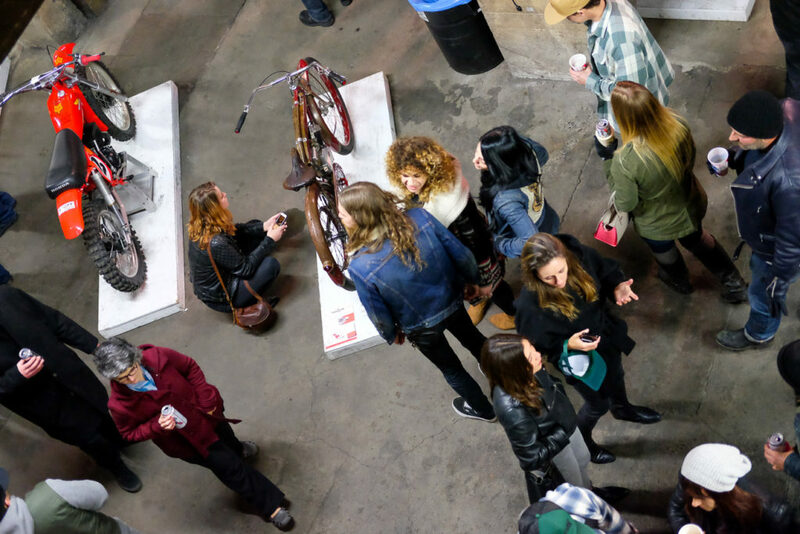 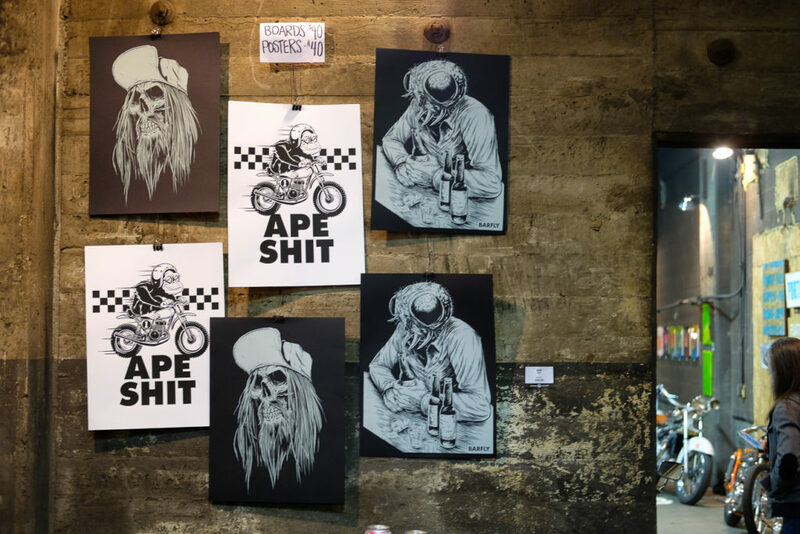 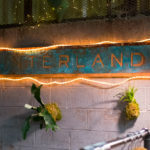 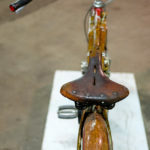 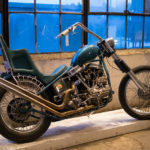 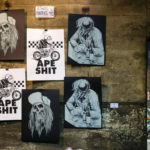 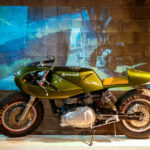 Presented by See See and Harley Davidson, the huge two story industrial building and lot was filled with art, bikes, food trucks, live music, and every type of motorcyclist imaginable.